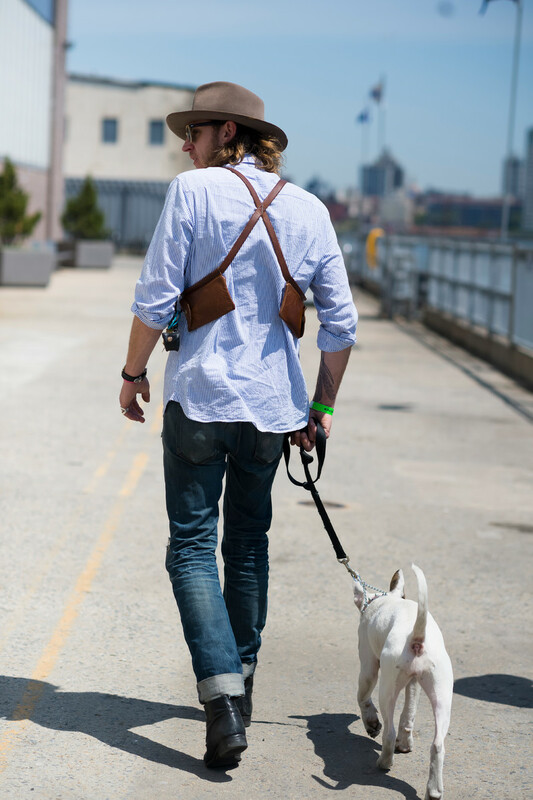 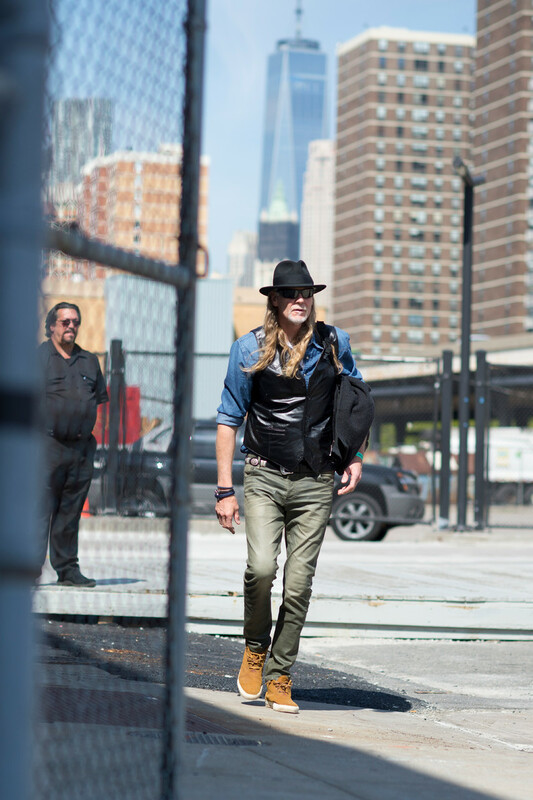 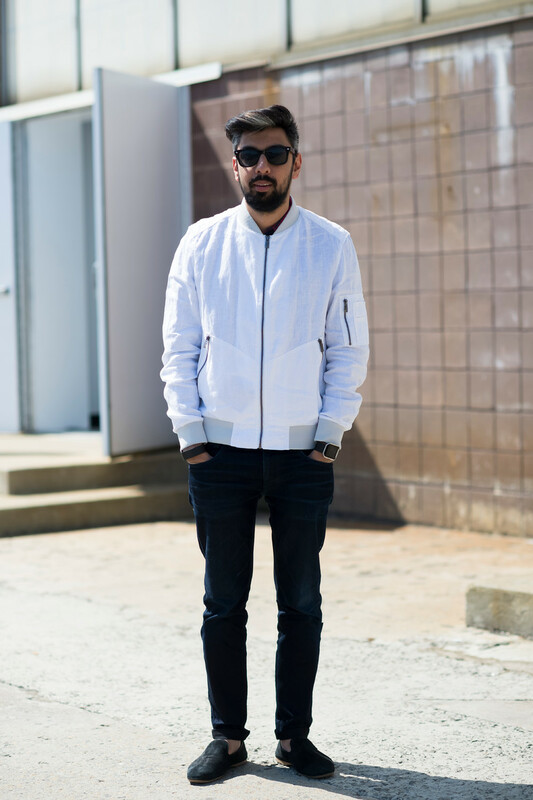 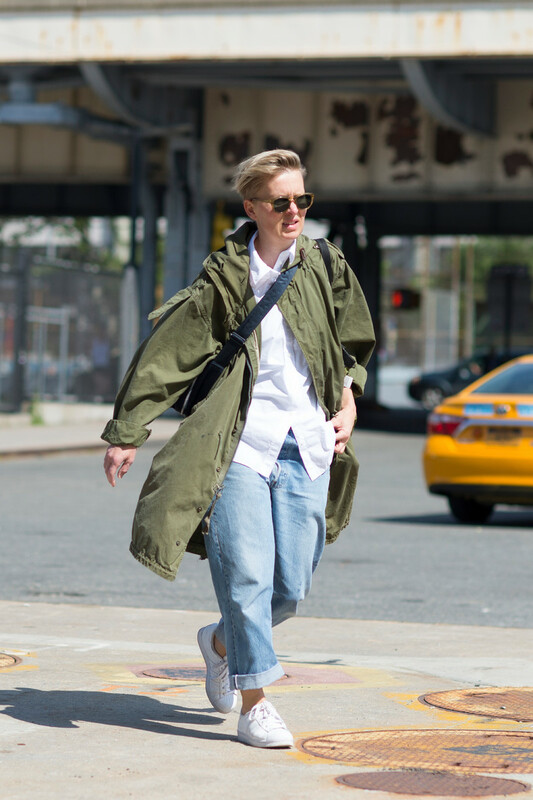 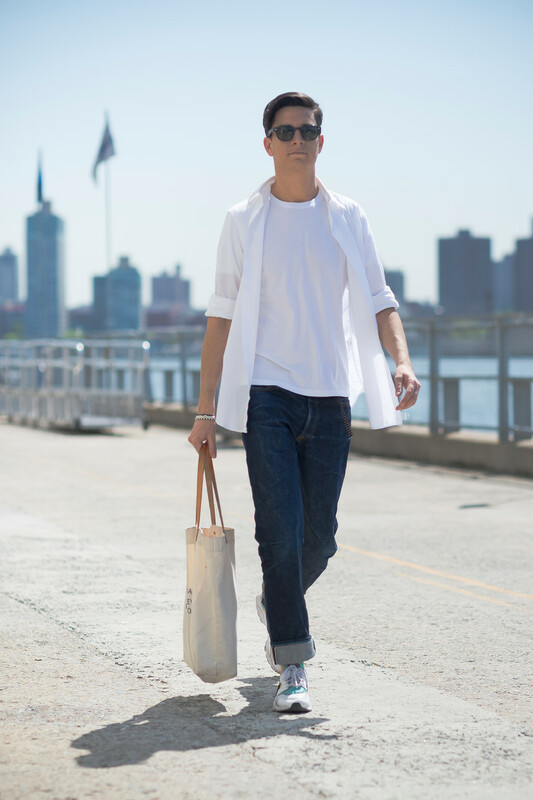 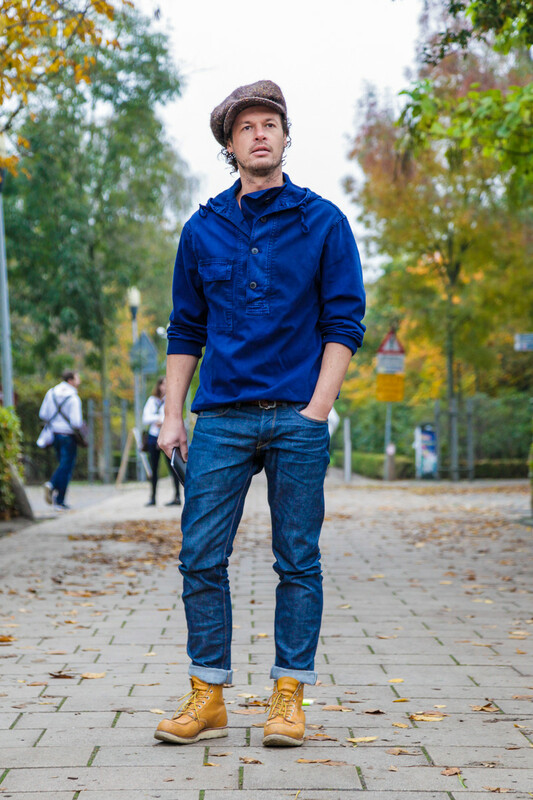 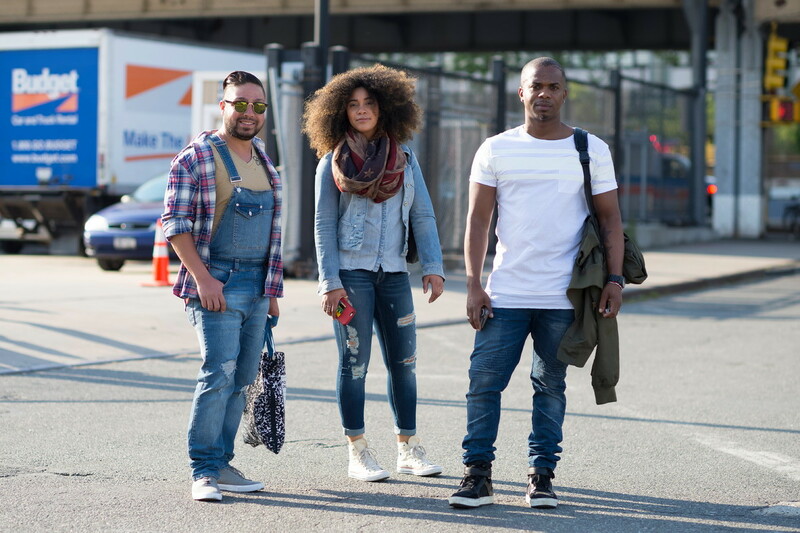 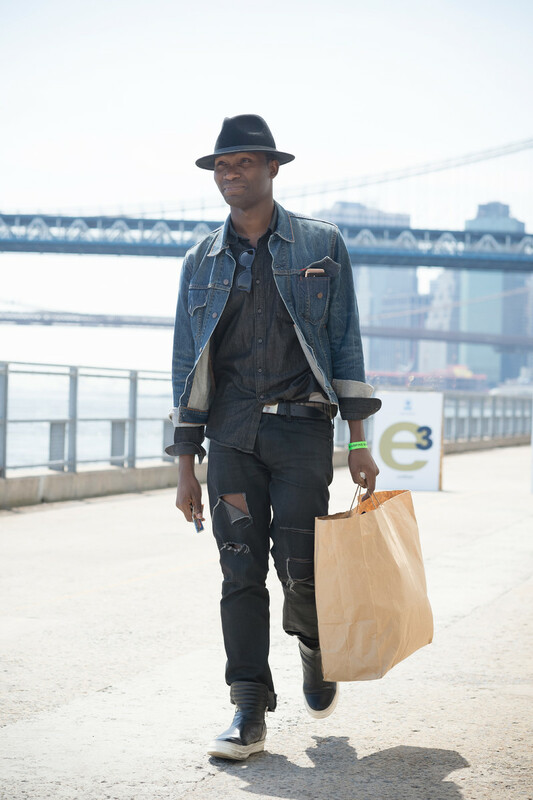 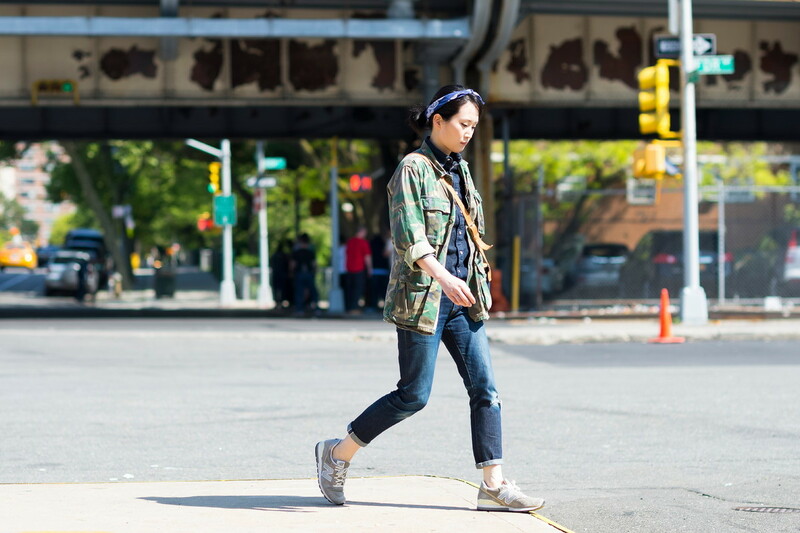 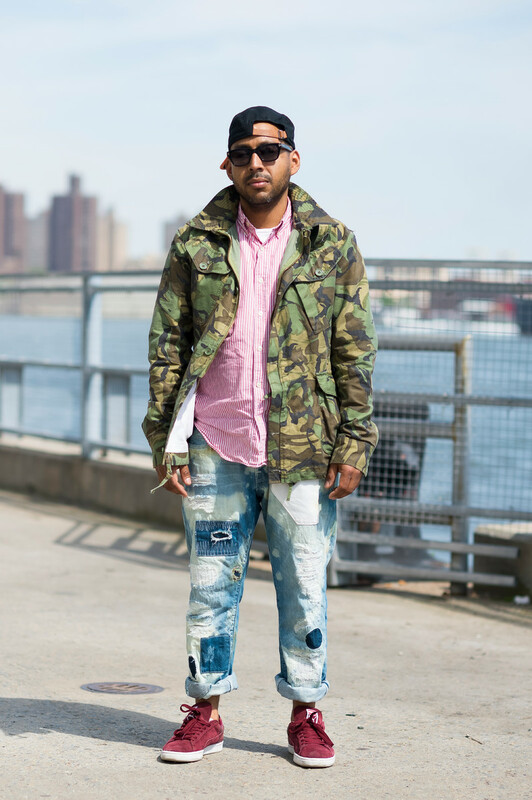 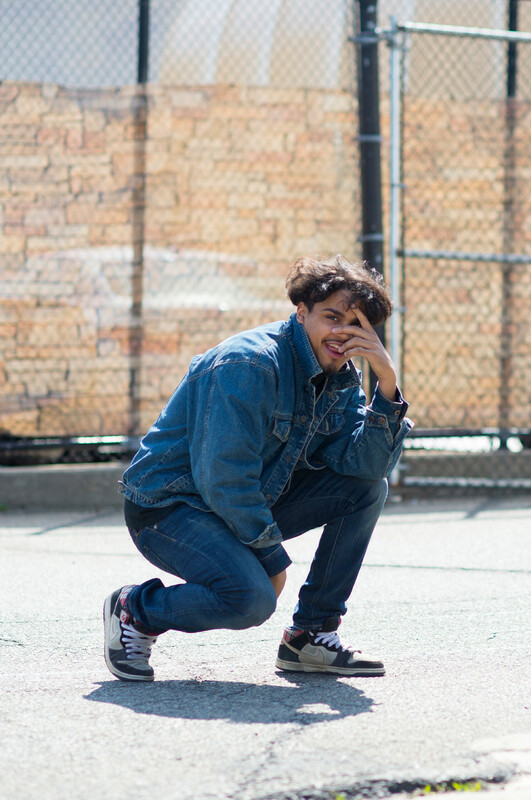 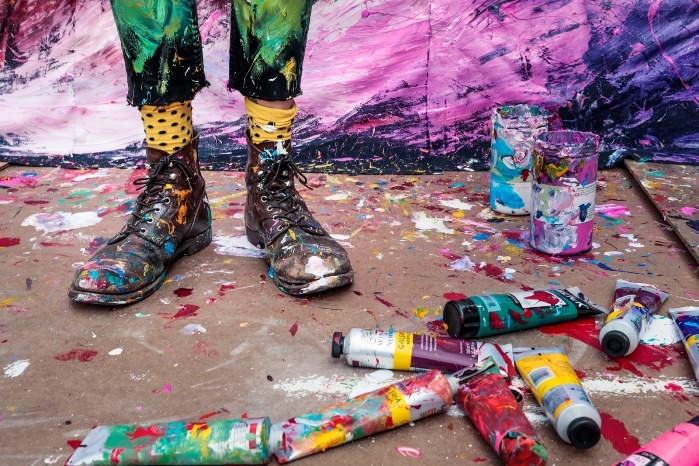 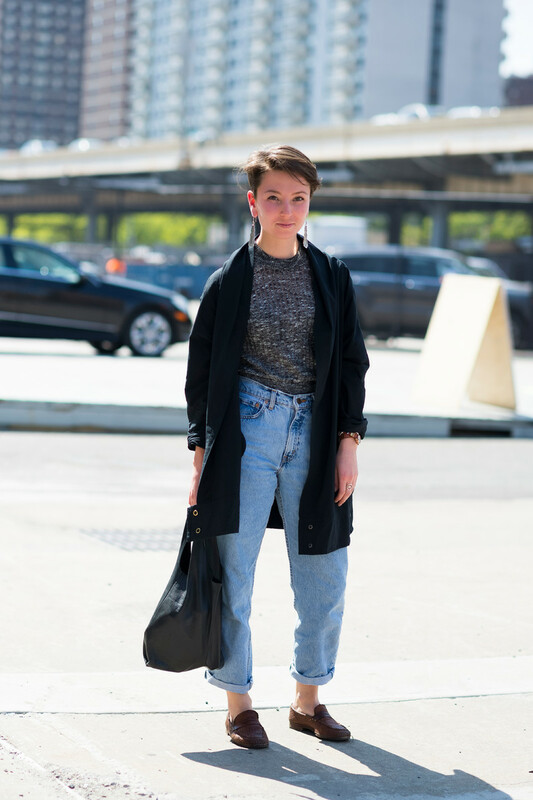 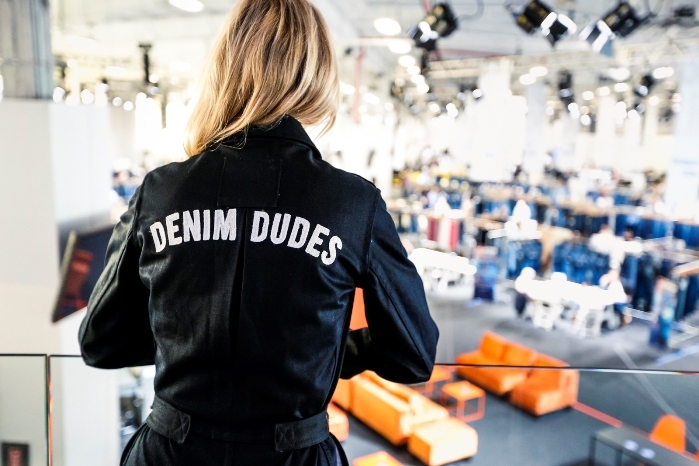 Where denim-pro’s and -addicts meet you’ll find denim streetwear. 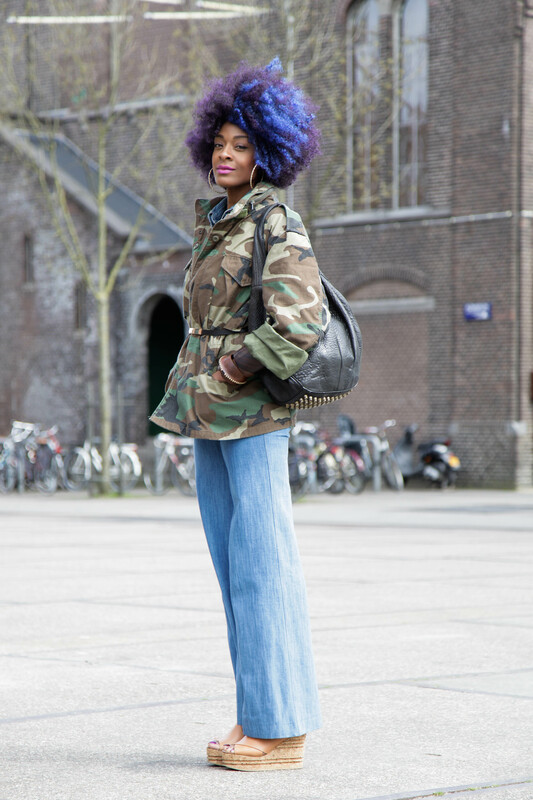 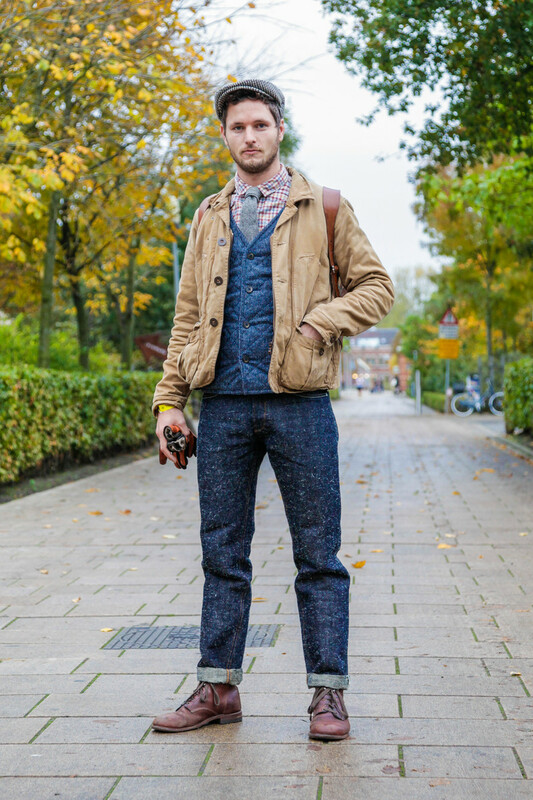 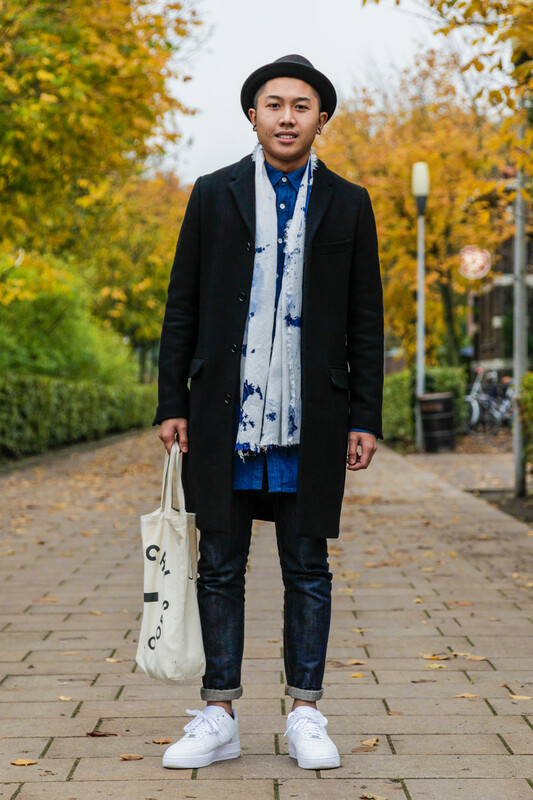 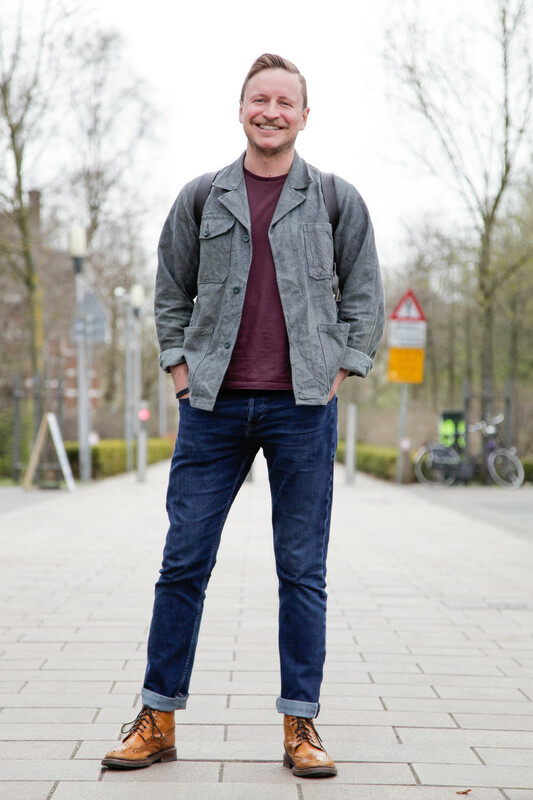 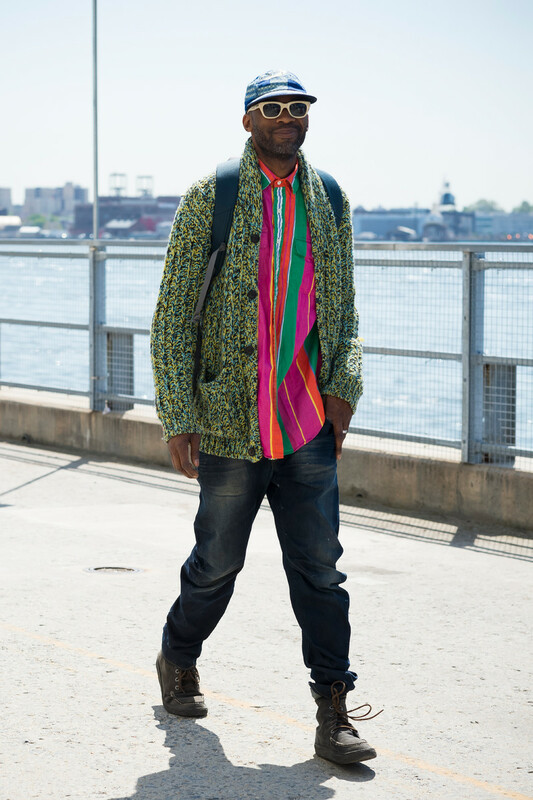 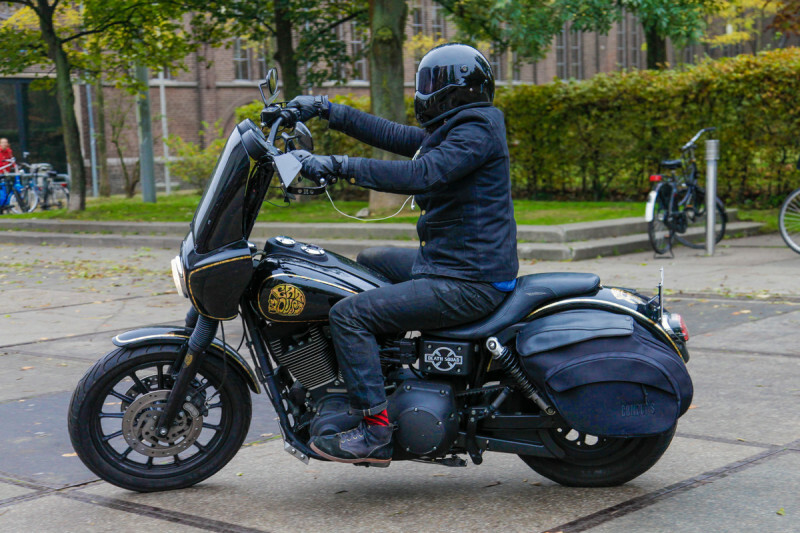 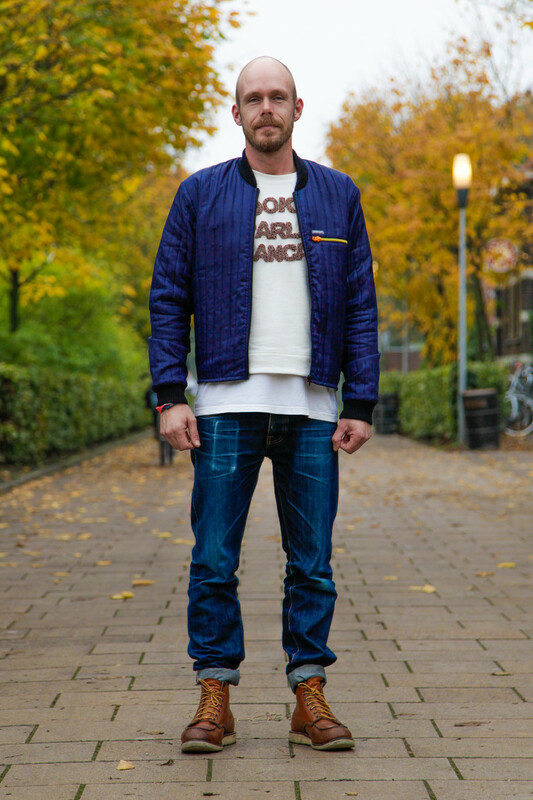 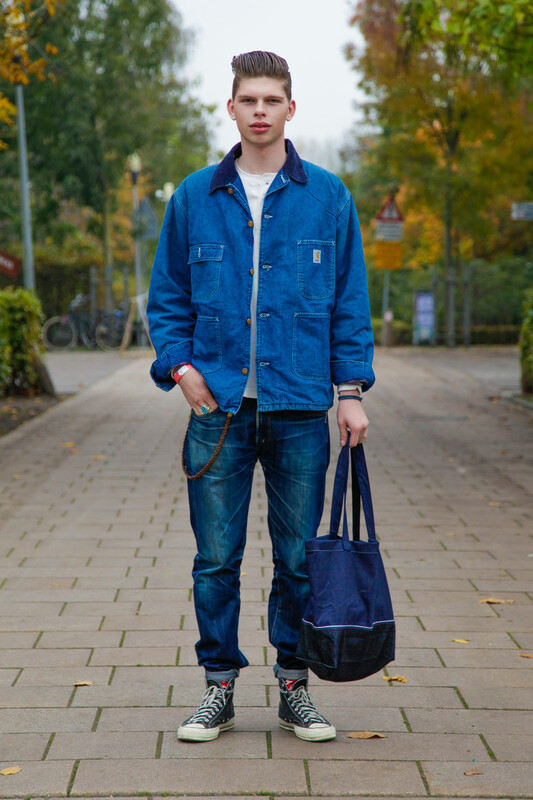 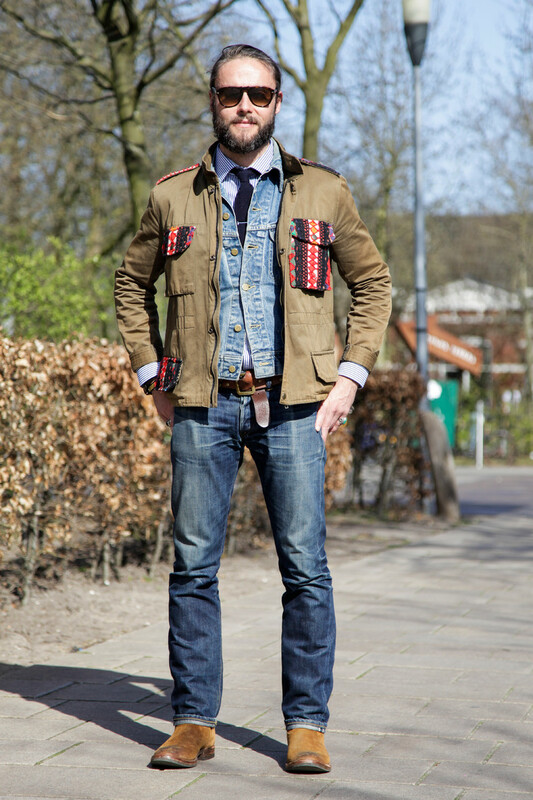 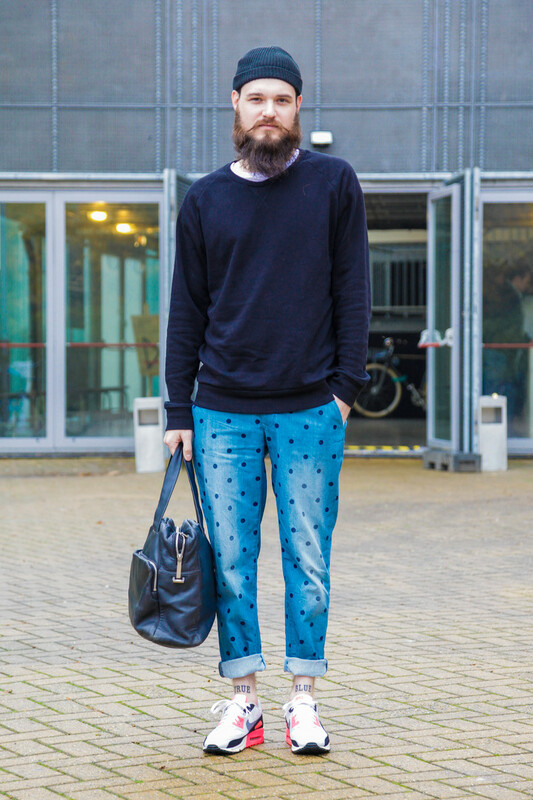 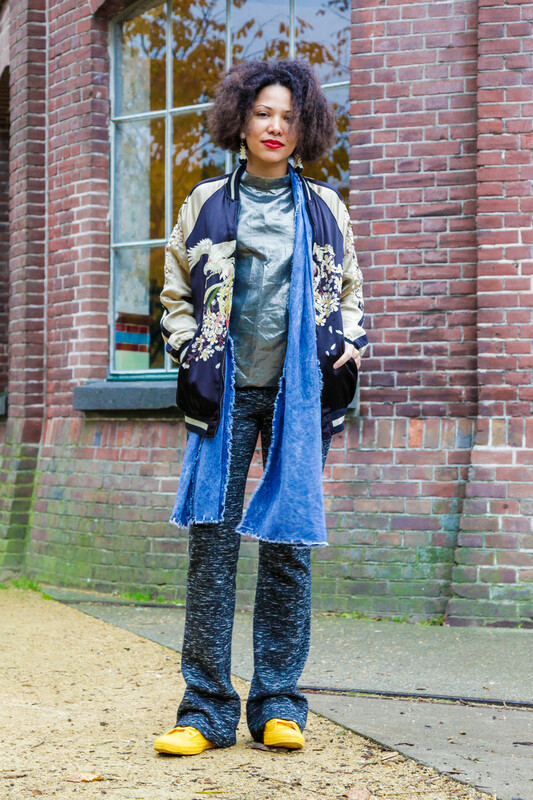 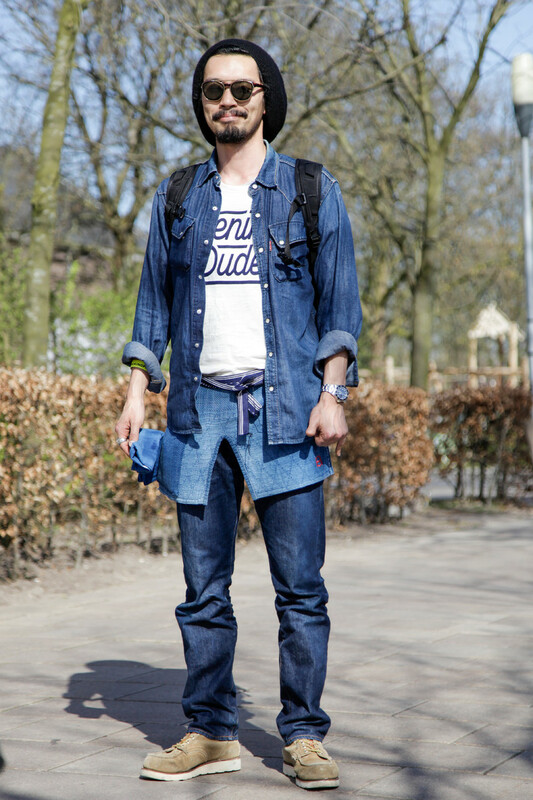 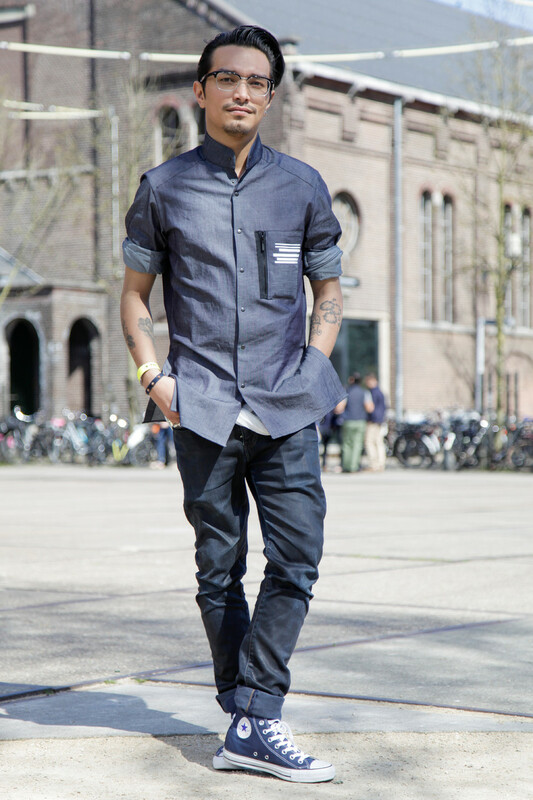 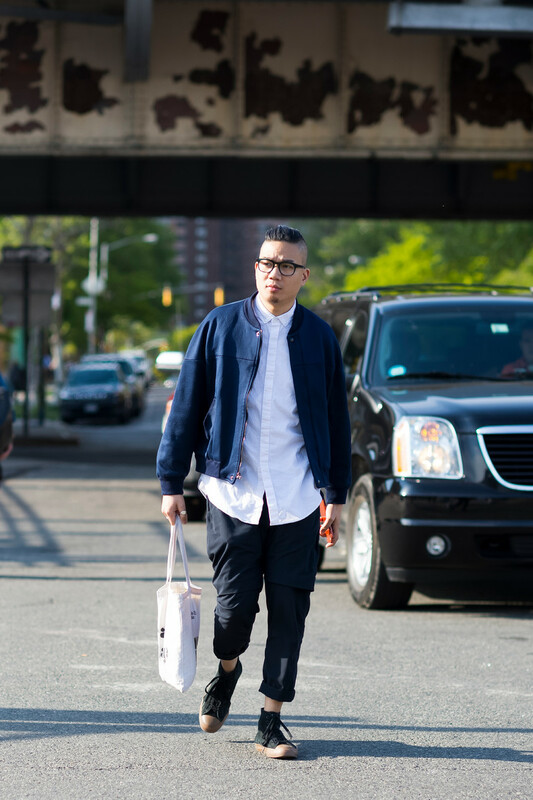 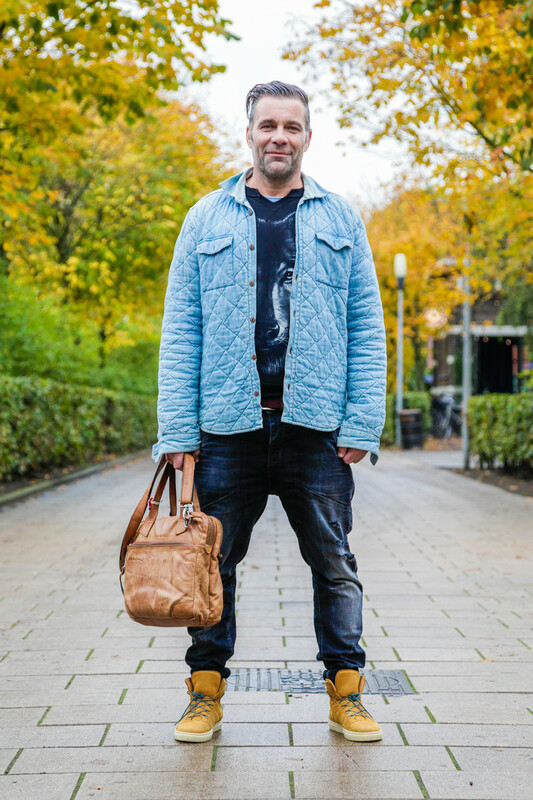 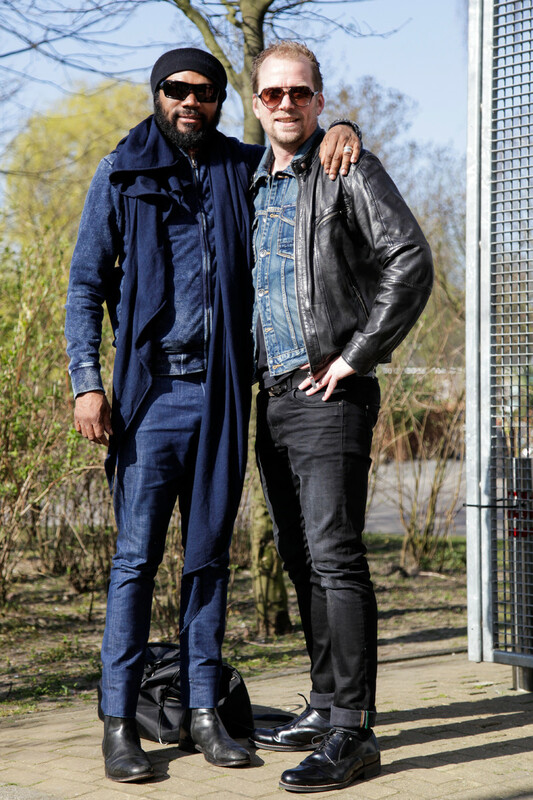 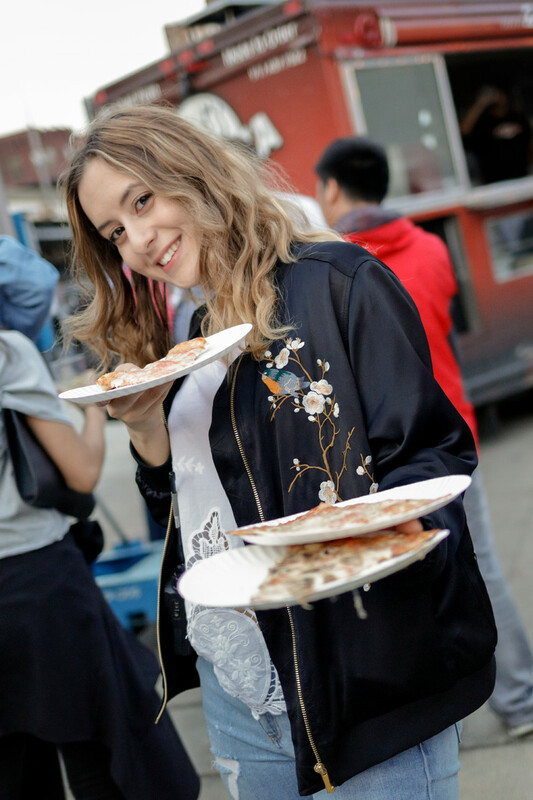 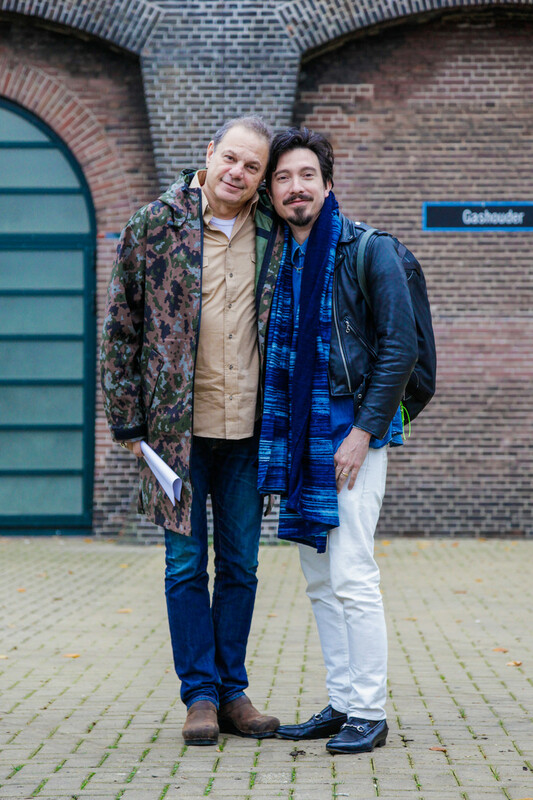 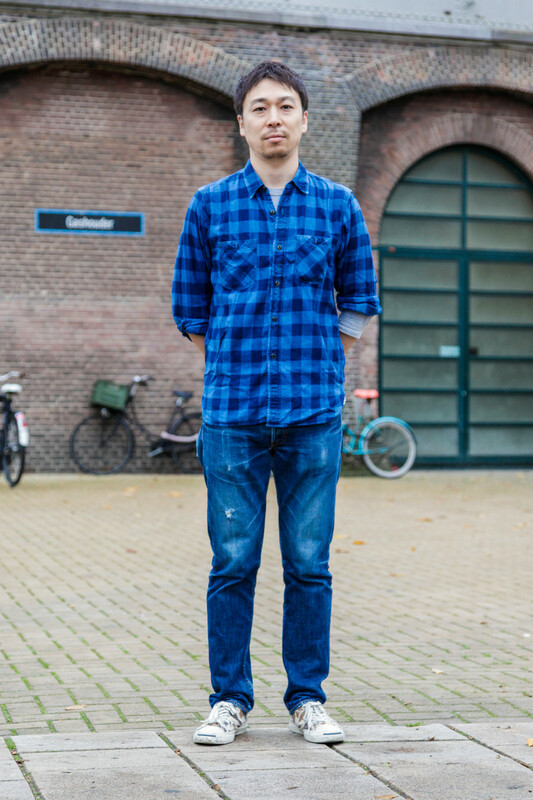 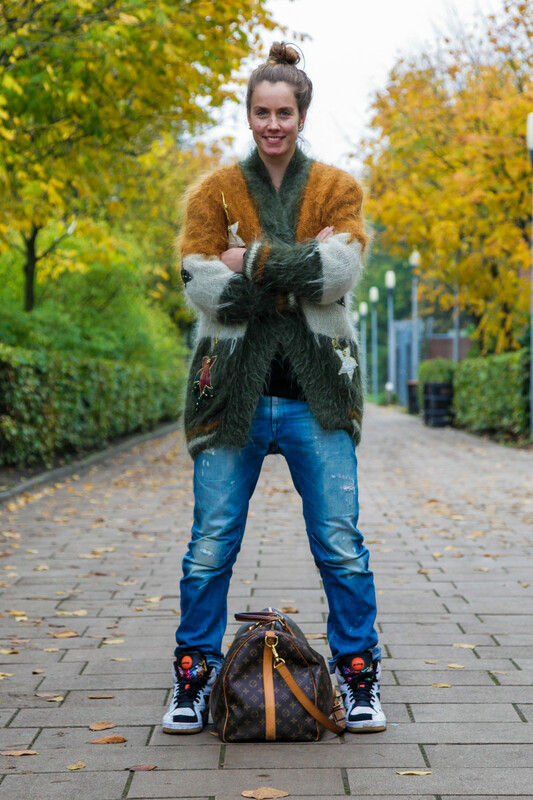 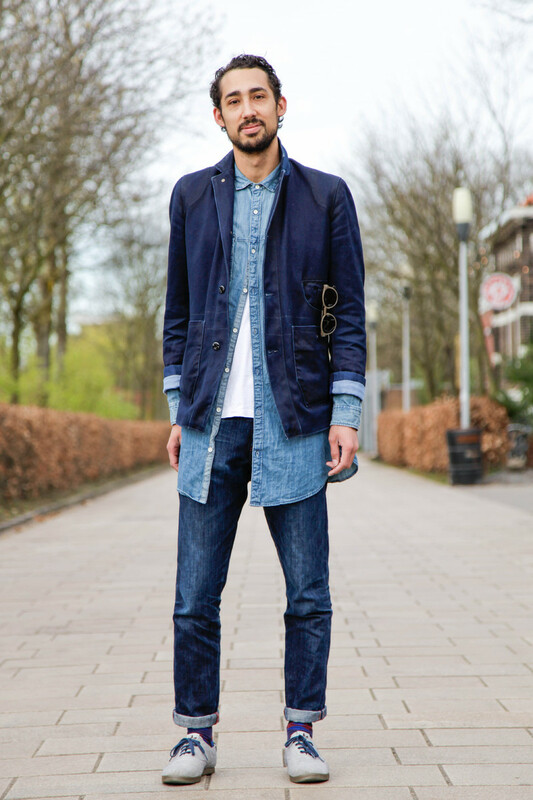 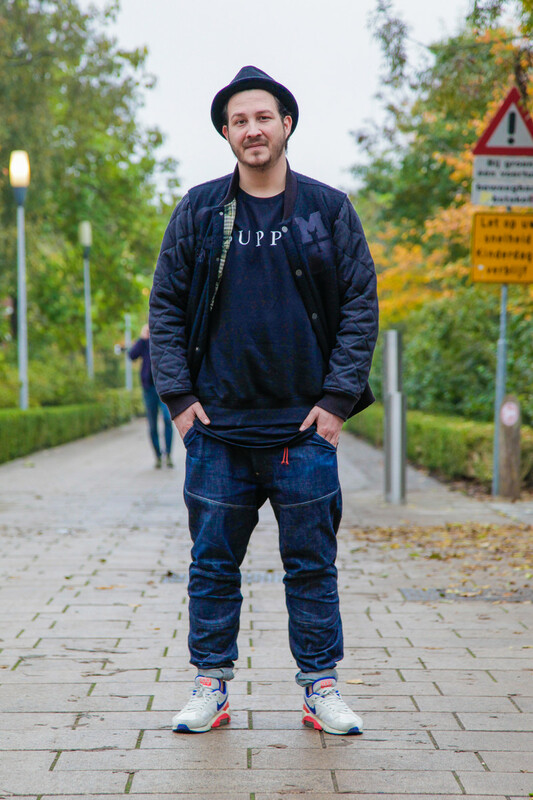 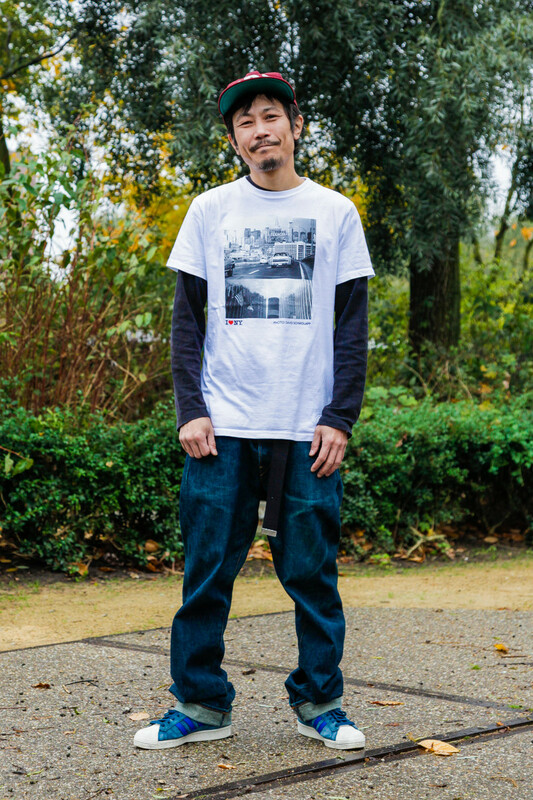 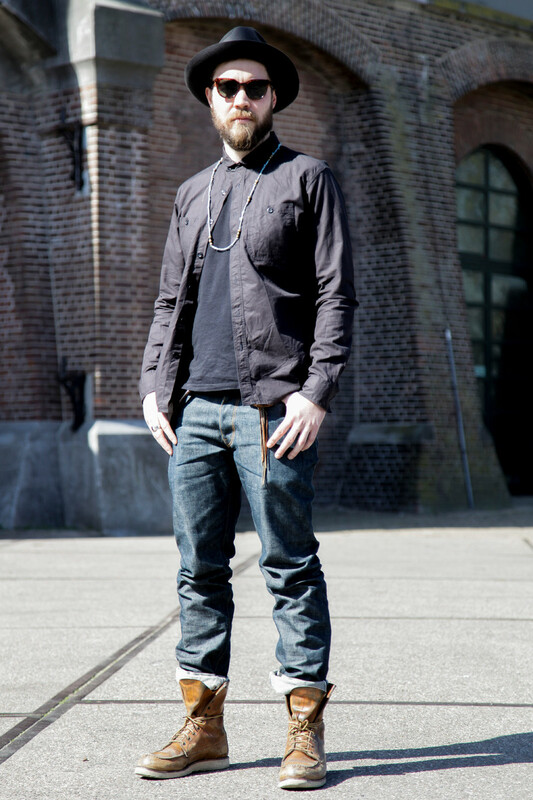 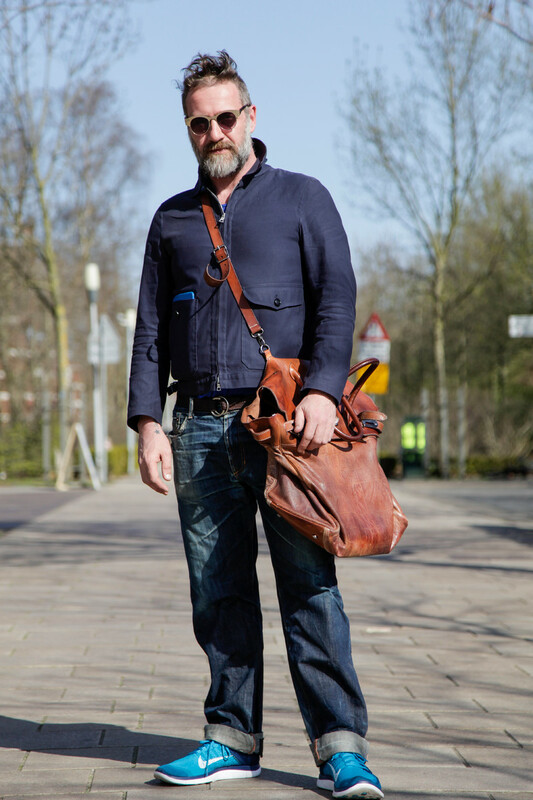 Take a look at what they wore at Kingpins Amsterdam. 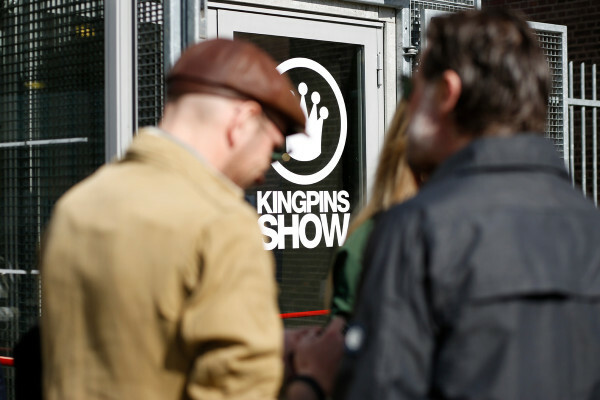 This was KINGPINS Amsterdam, october 2014. 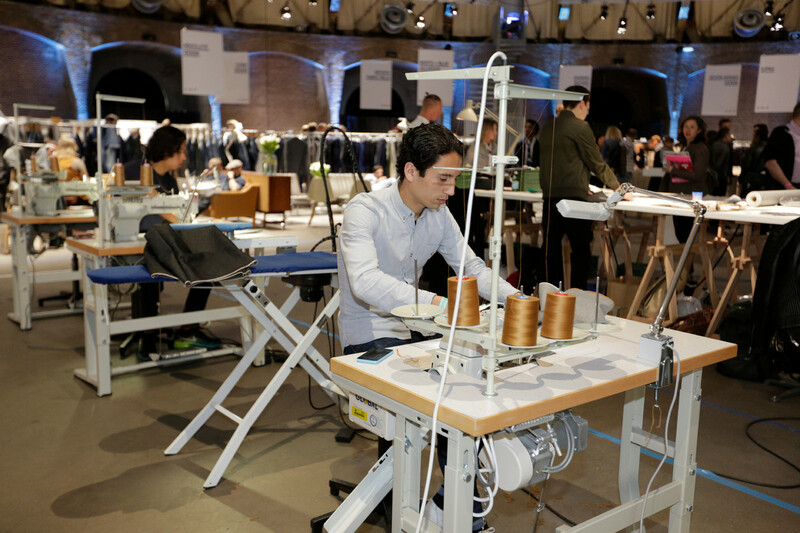 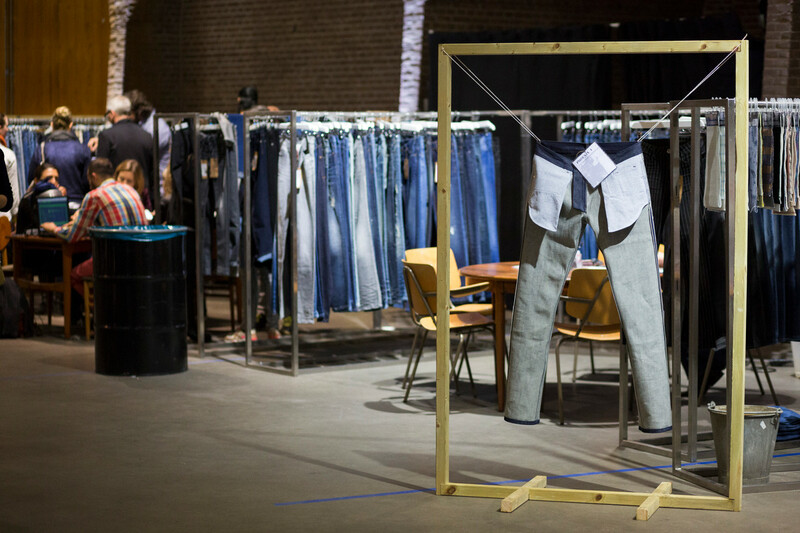 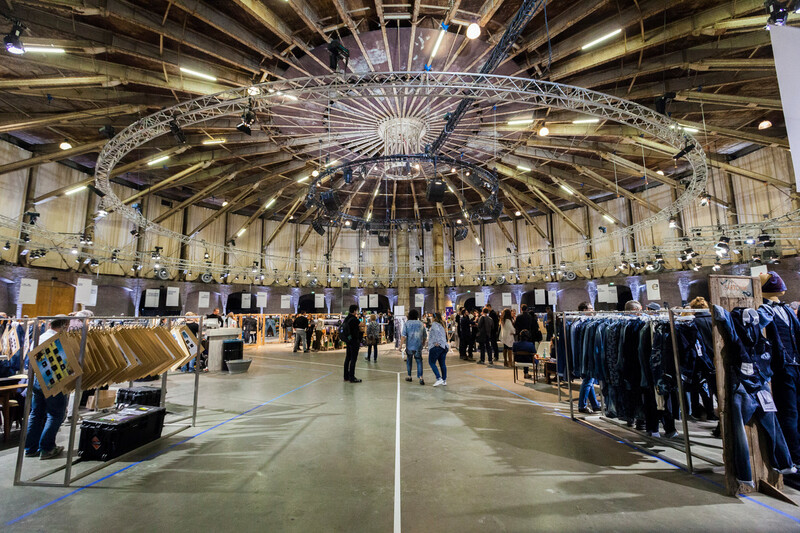 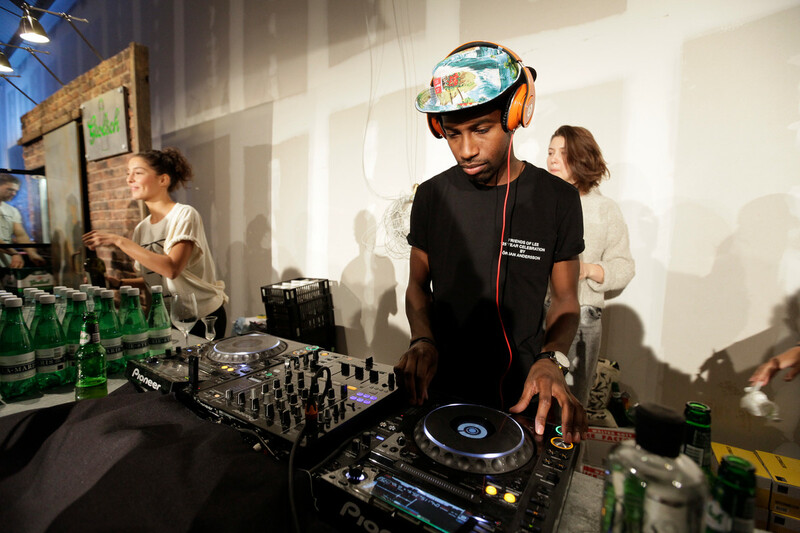 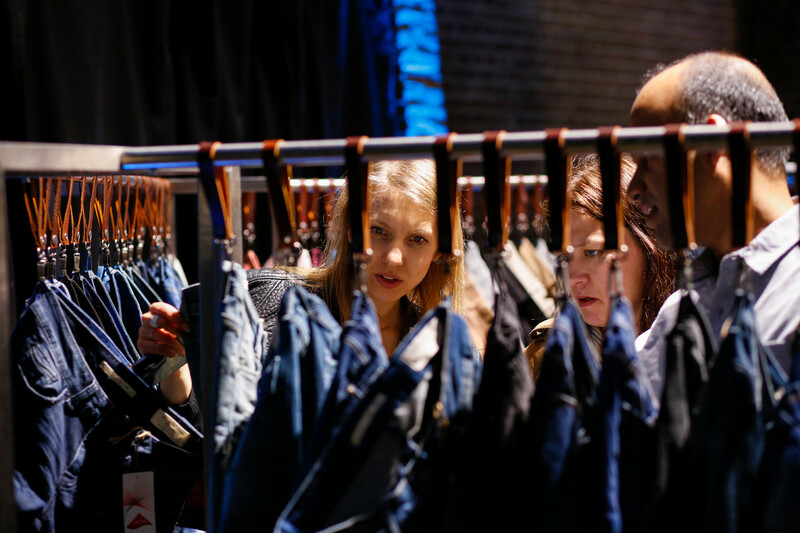 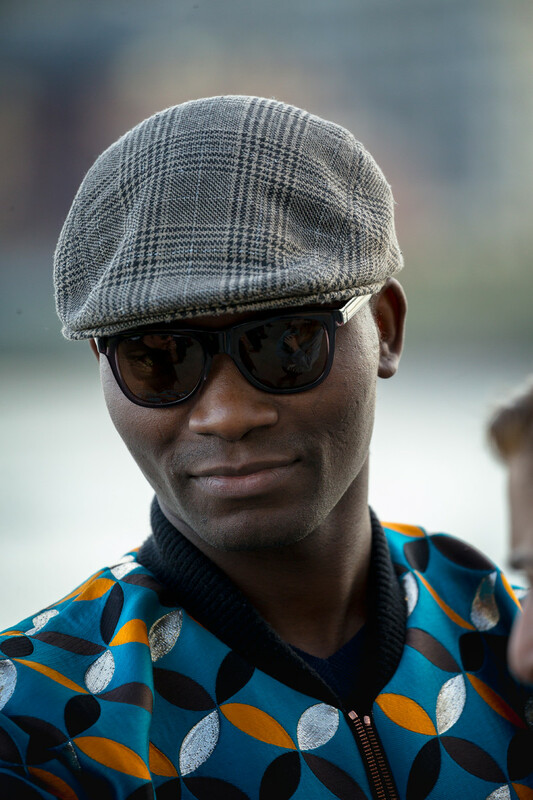 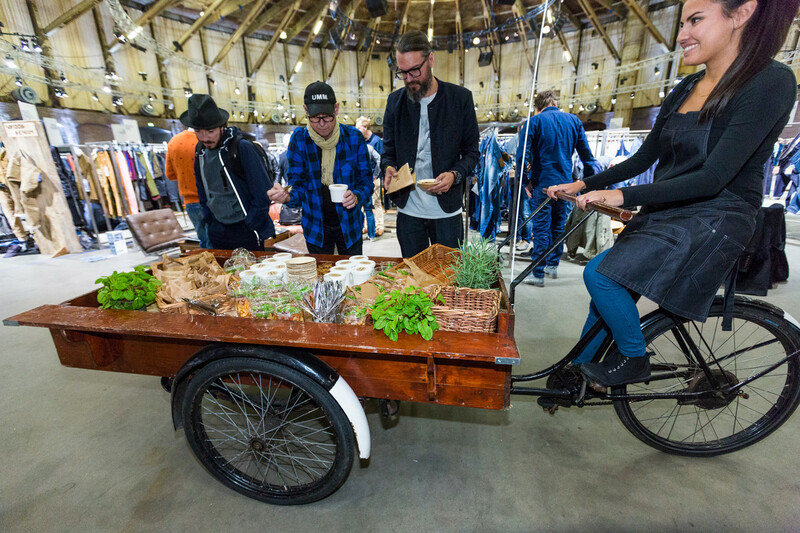 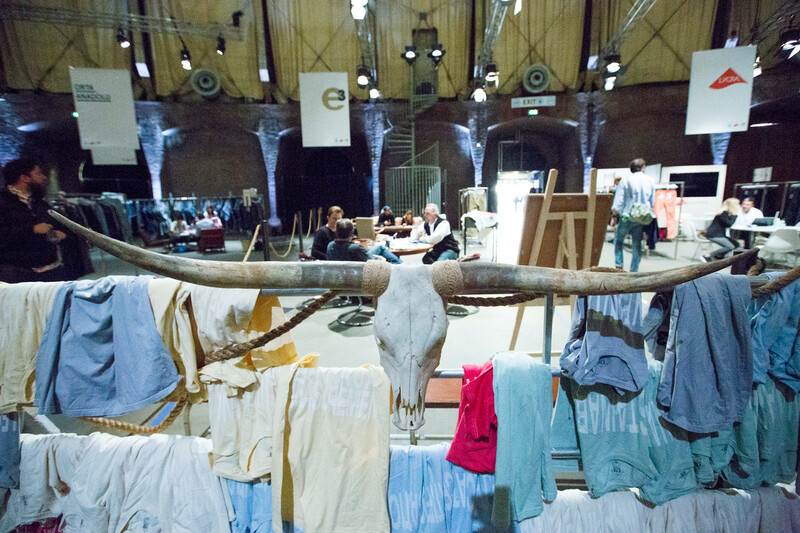 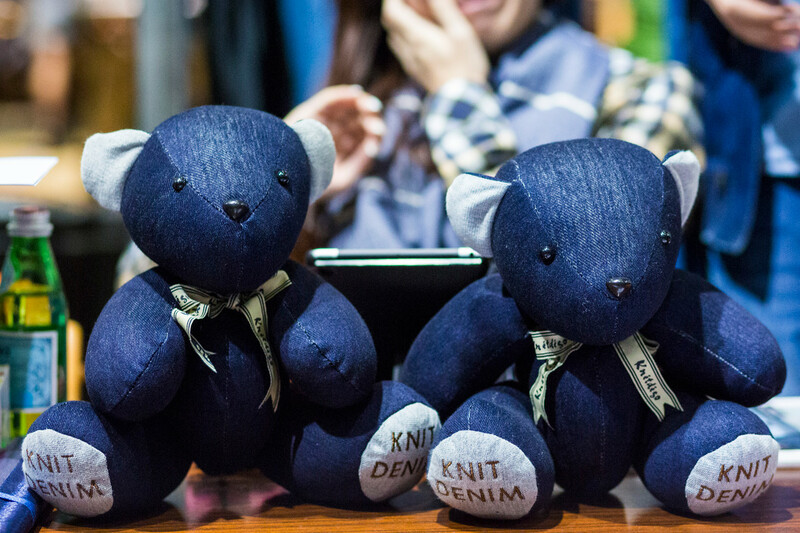 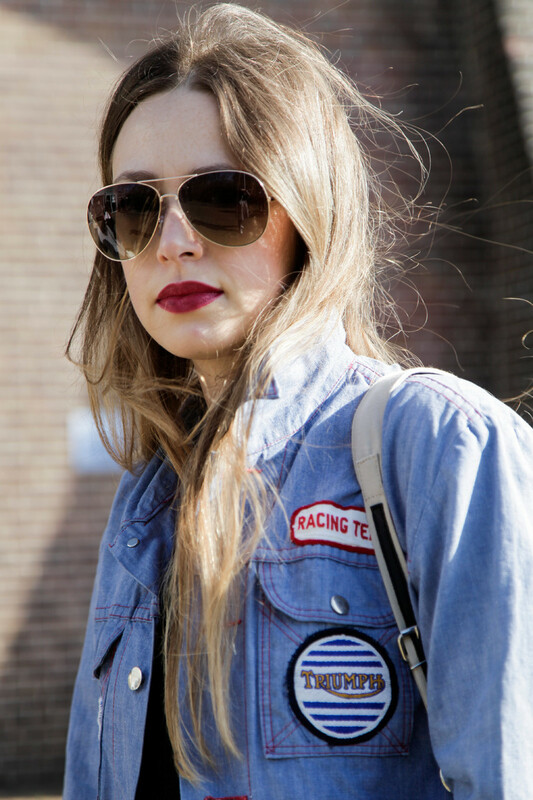 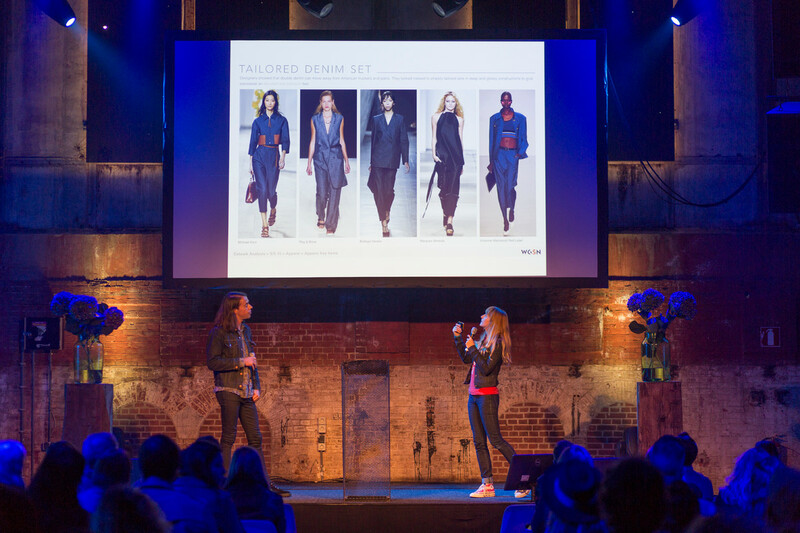 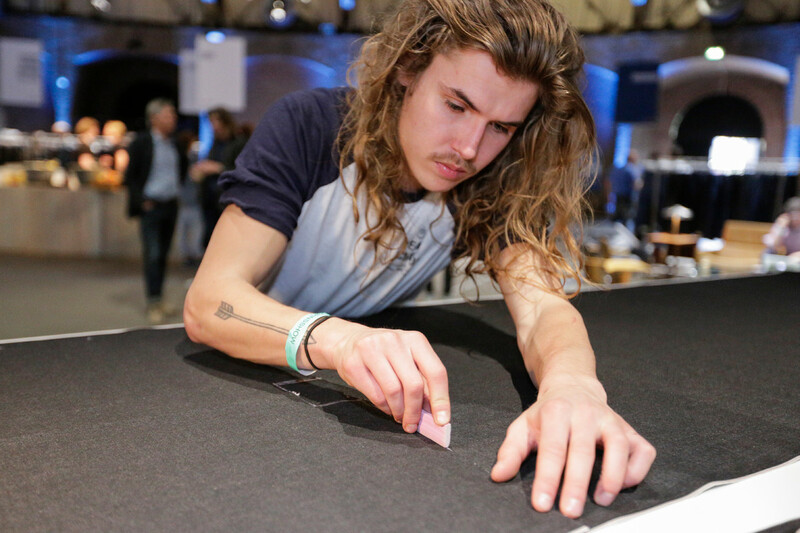 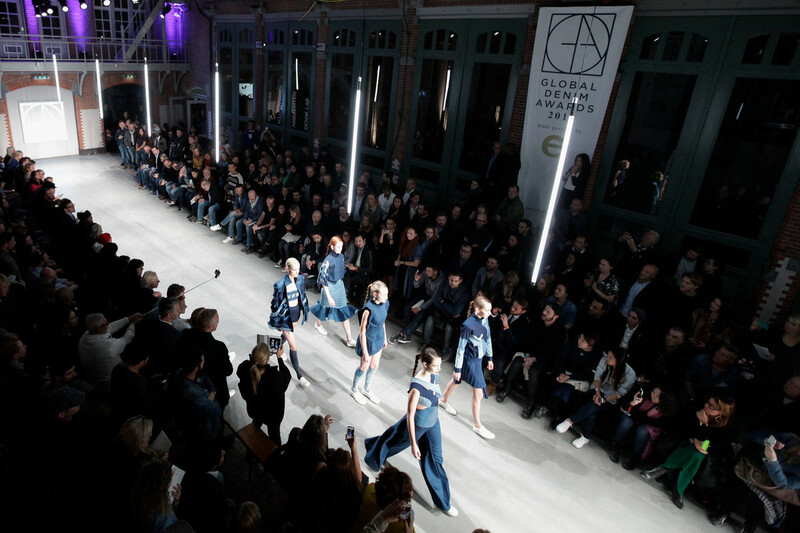 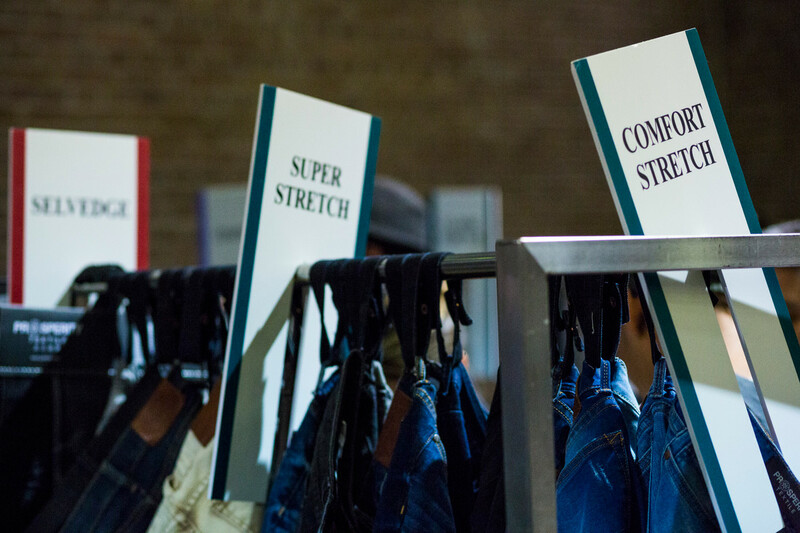 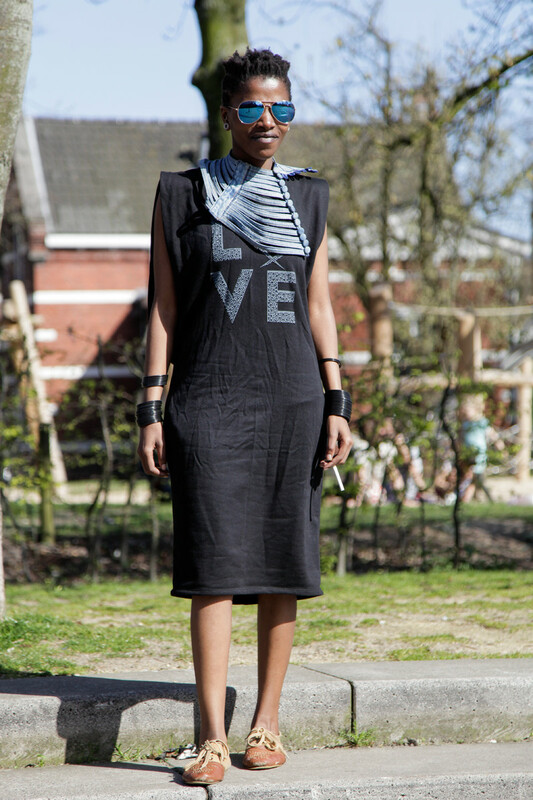 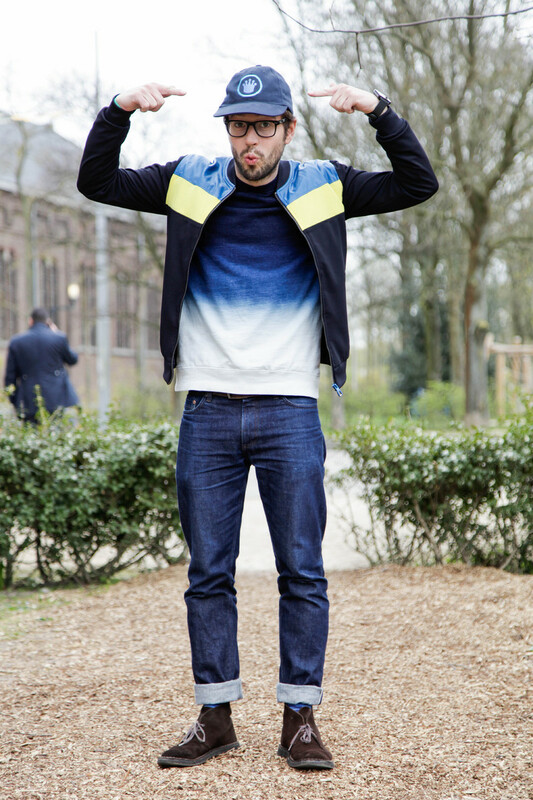 For the second time Amsterdam was the capital of denim, by hosting The Kingpins Show. 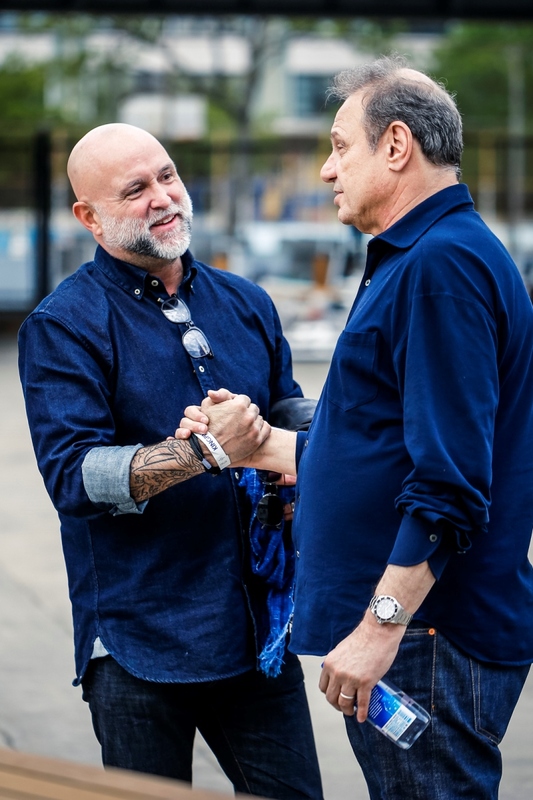 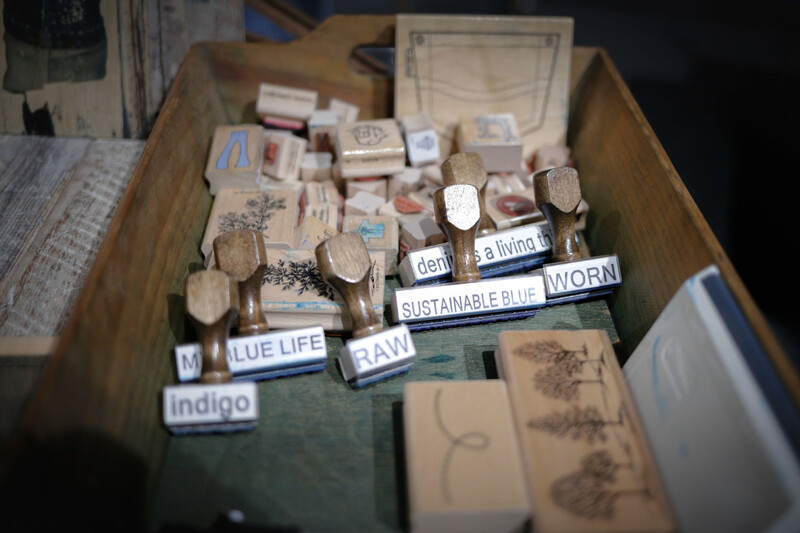 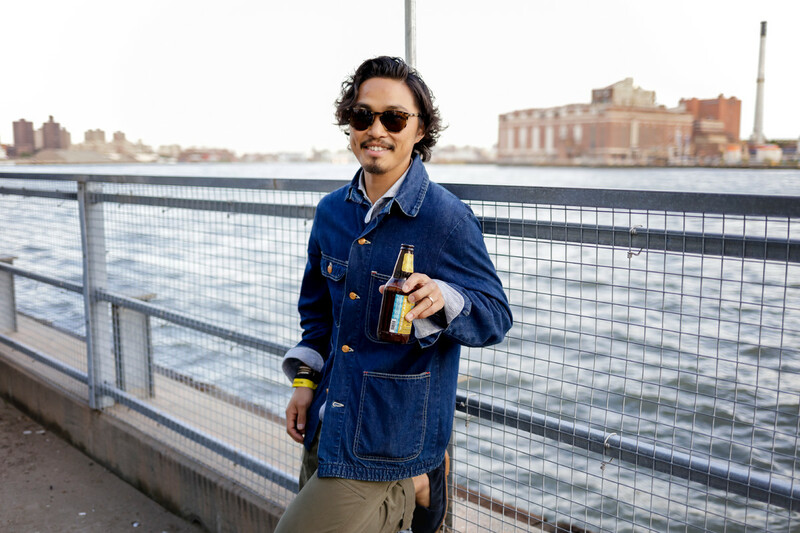 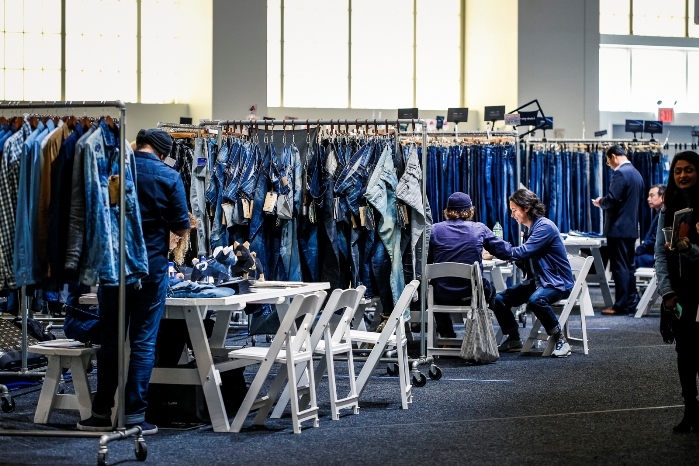 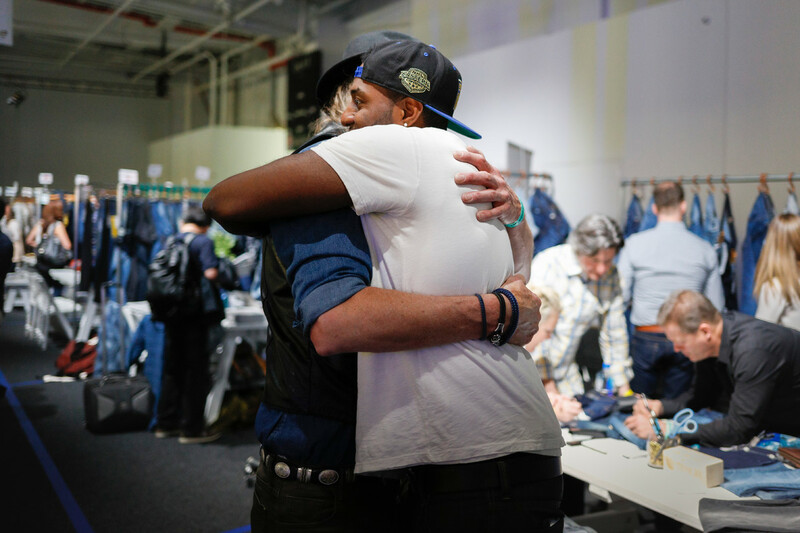 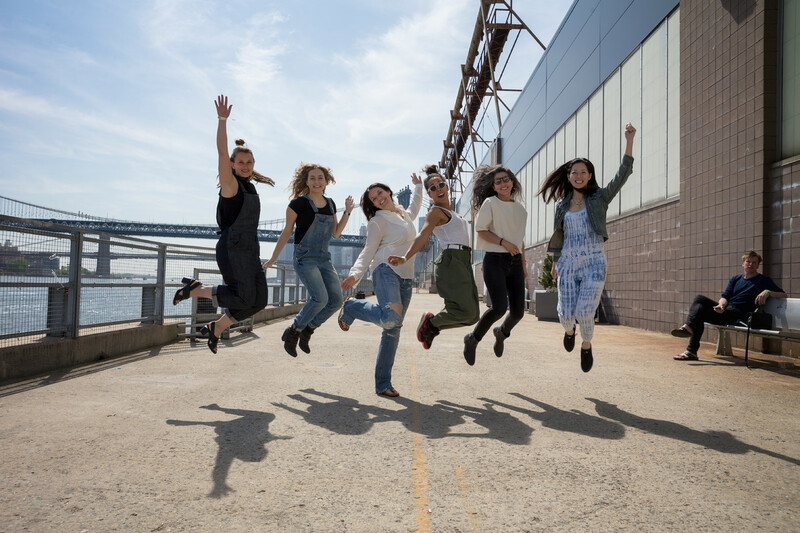 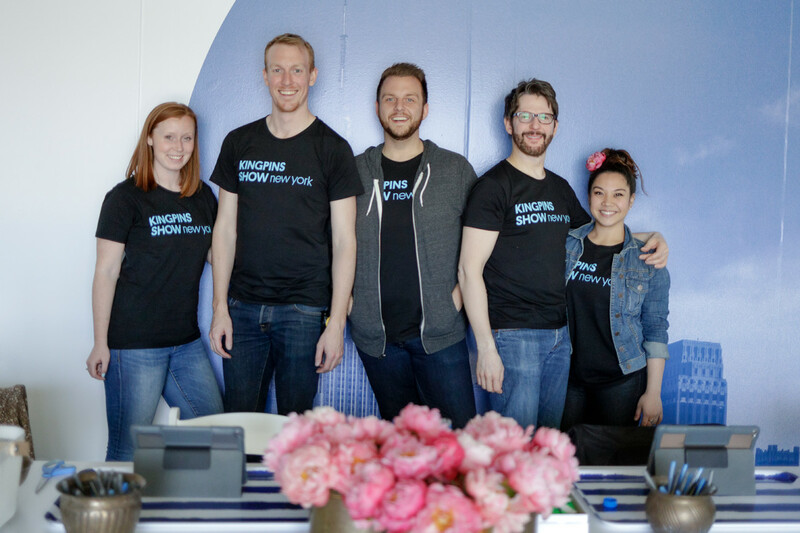 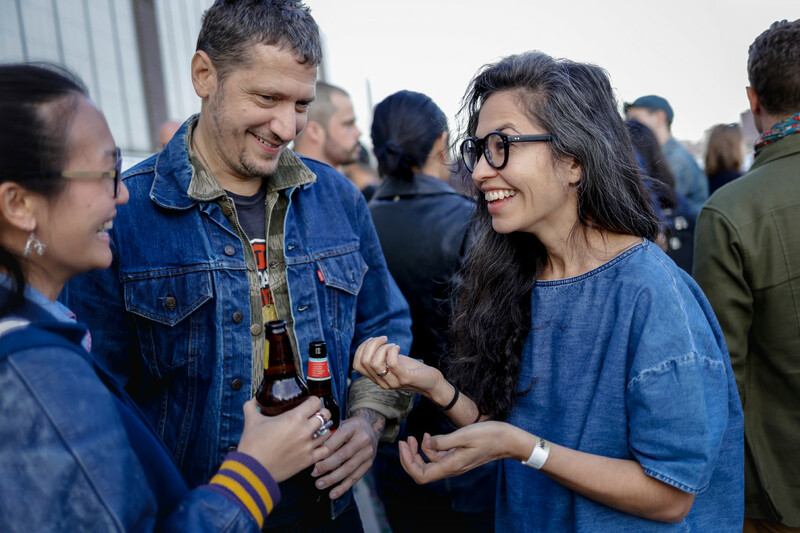 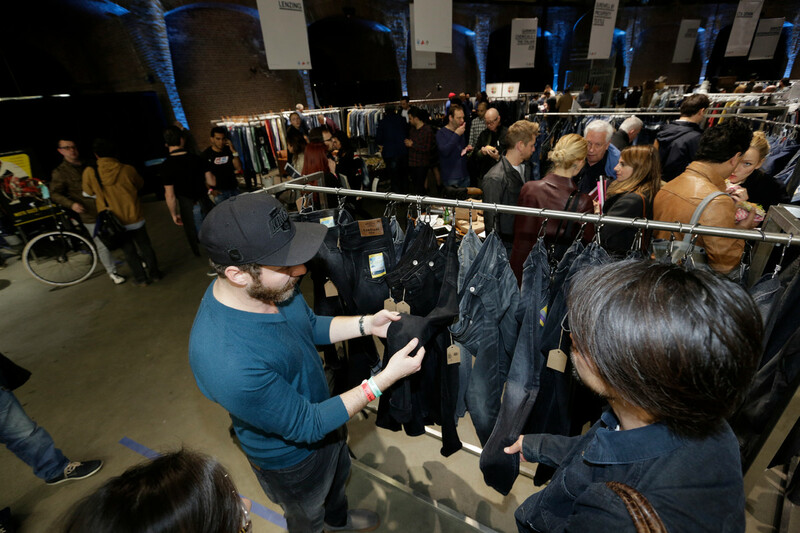 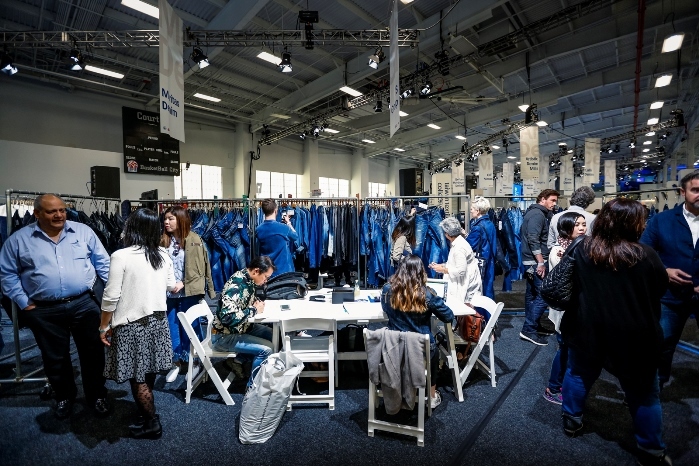 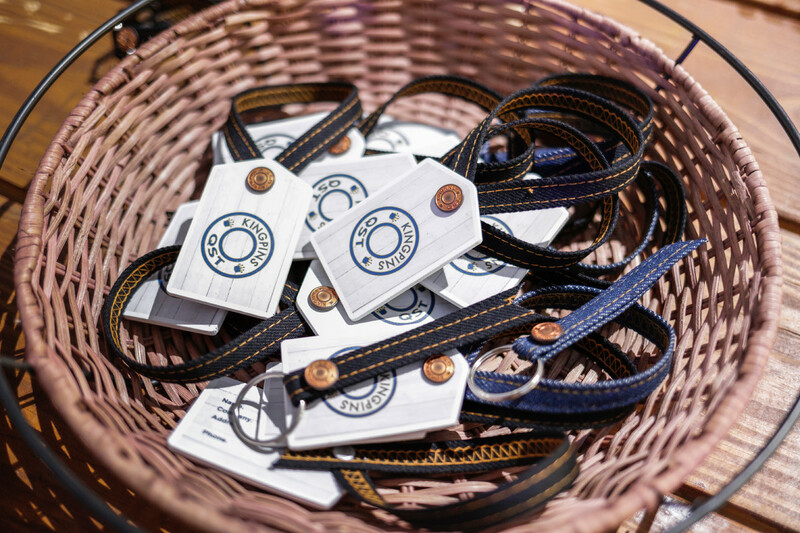 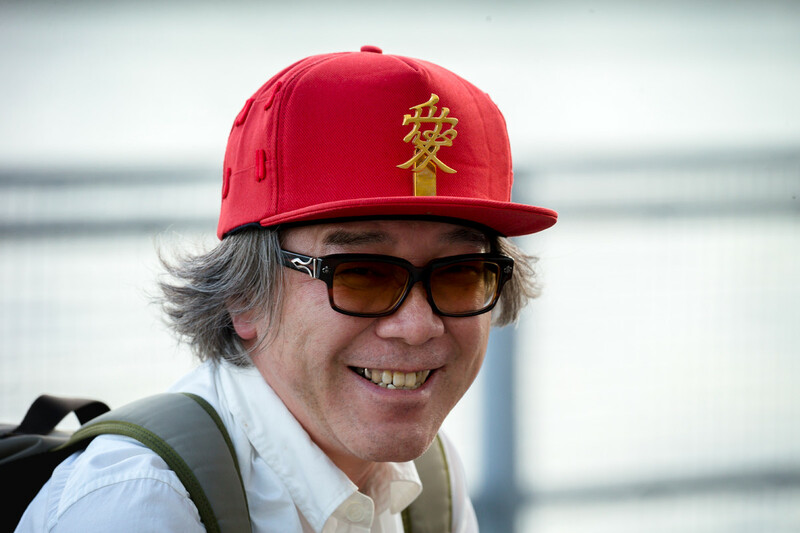 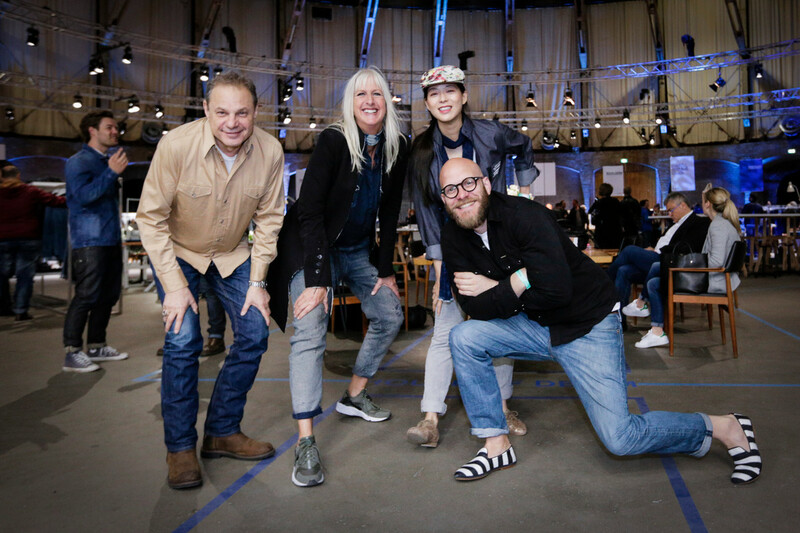 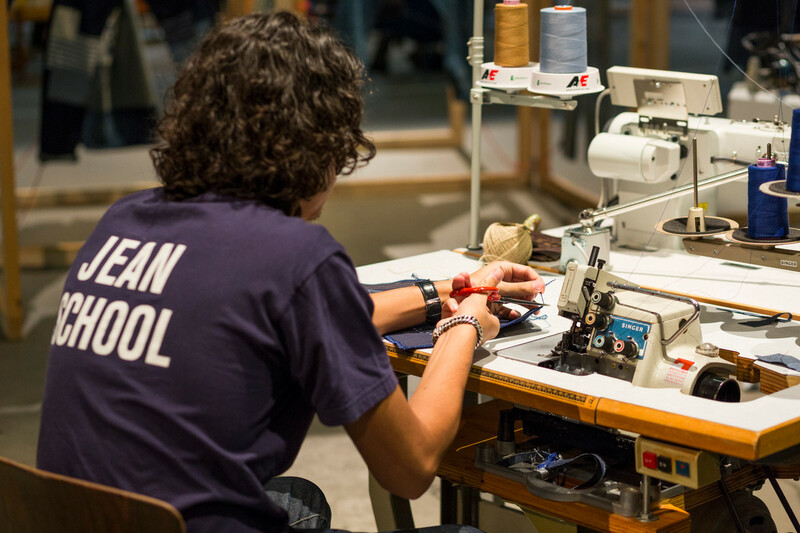 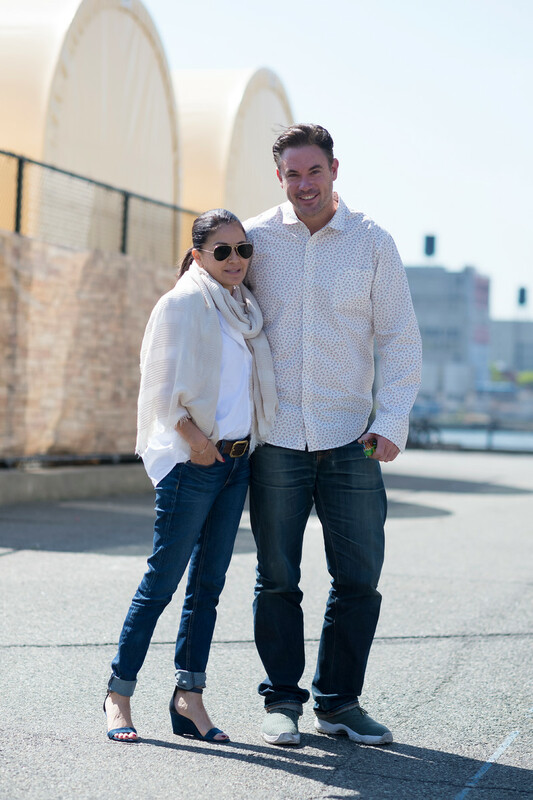 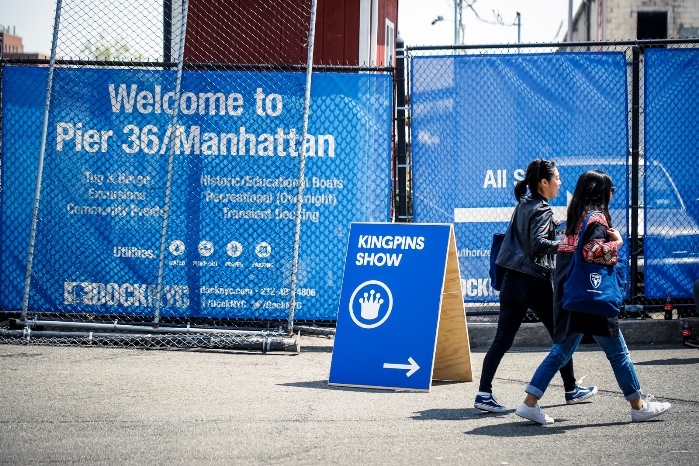 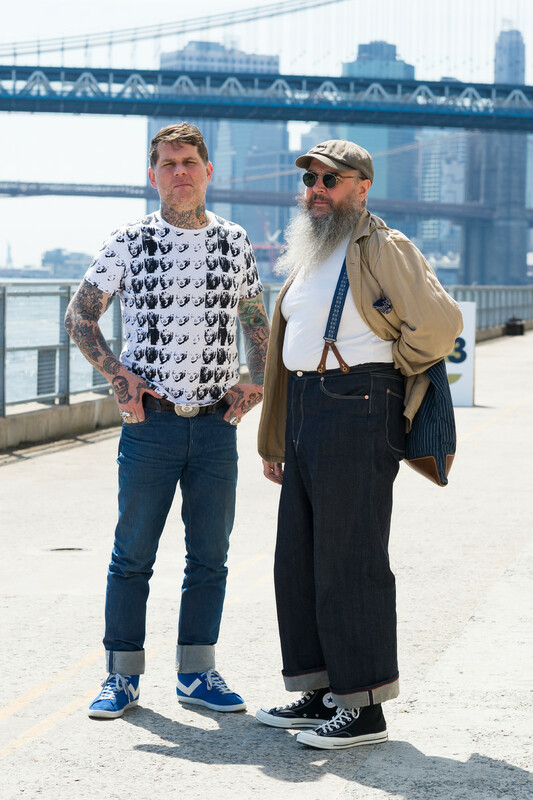 Kingpins started out in 2004 as a tiny denim supply chain show for denim pro’s tired of the mad scramble and soul-deadening crush of handshakes and “who are you’s?” and badge-checking at the huge, impersonal sourcing shows that dominate the industry. 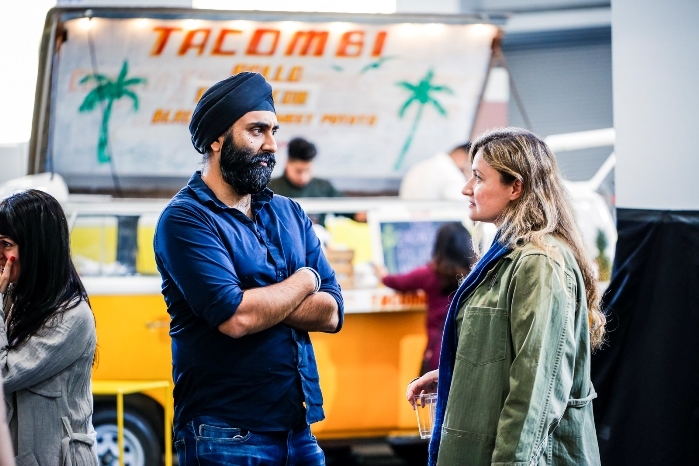 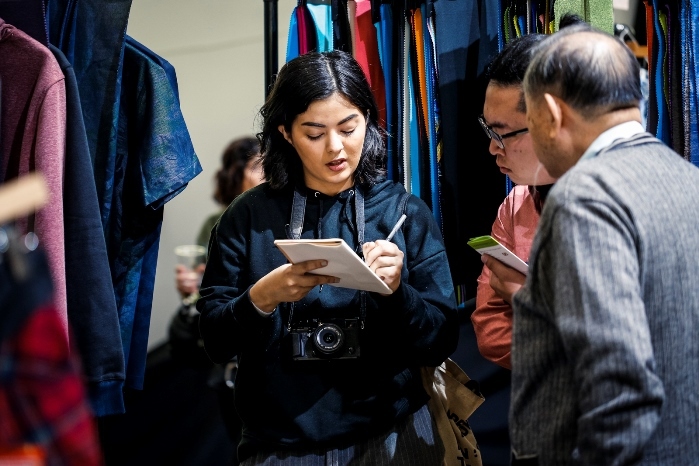 The idea was: keep the exhibitor-list tight, invite only the best brands, serve tasty food, treat everyone like family and create an atmosphere that’s conducive for networking and relationship-building. 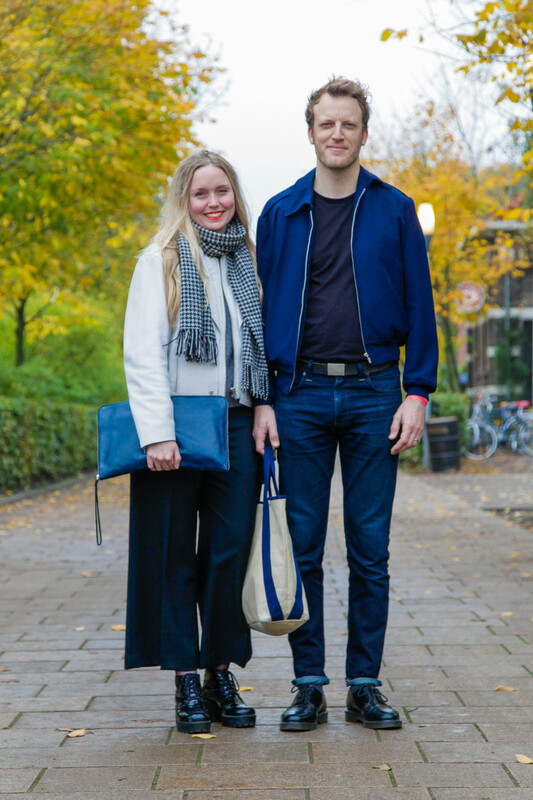 It worked out pretty well. 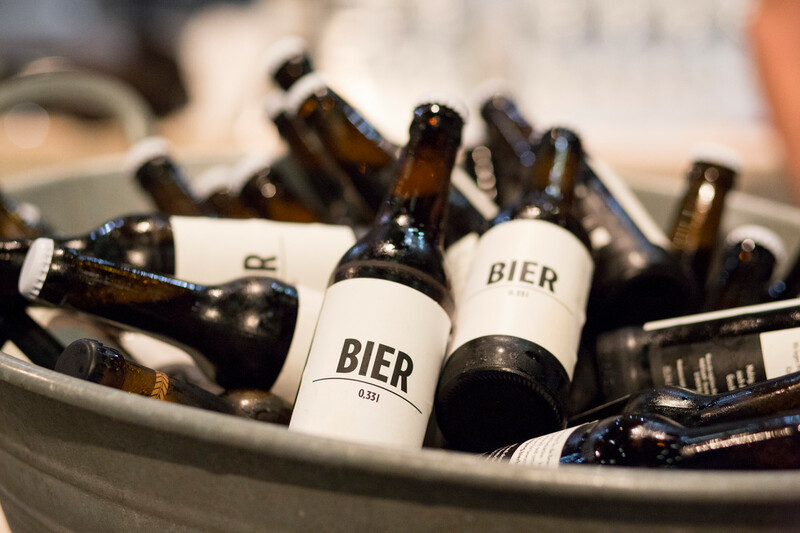 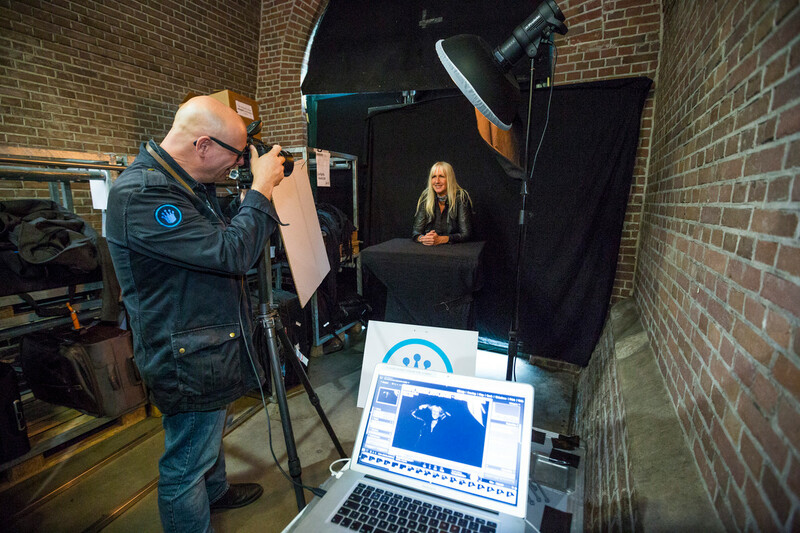 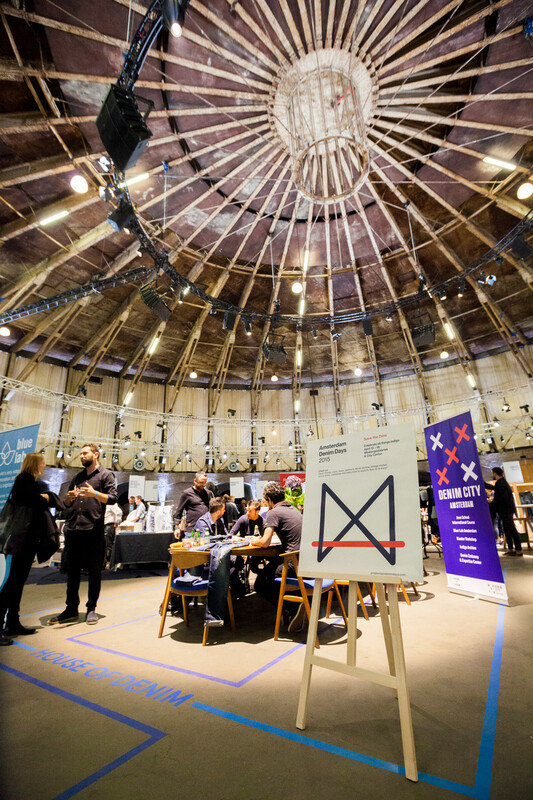 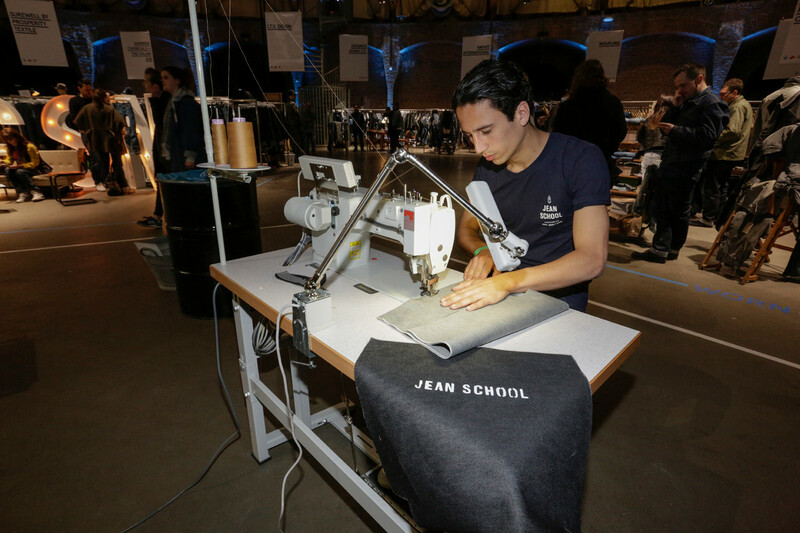 The second edition in Amsterdam was a success. 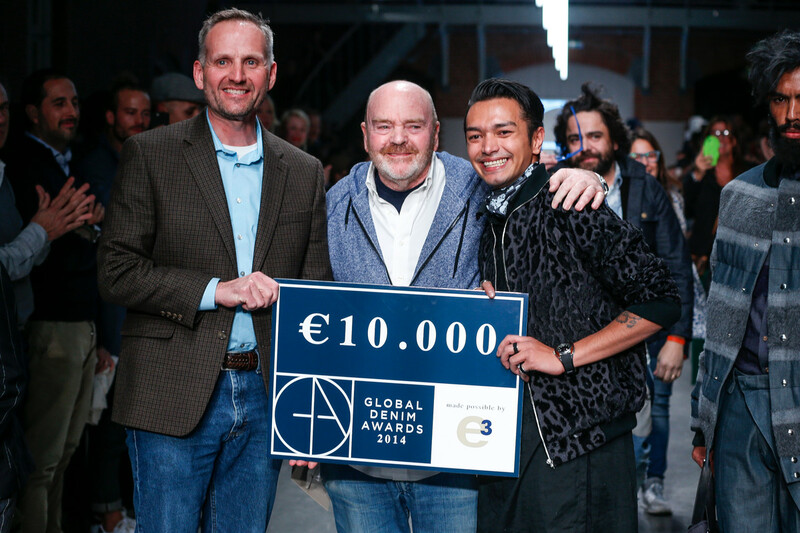 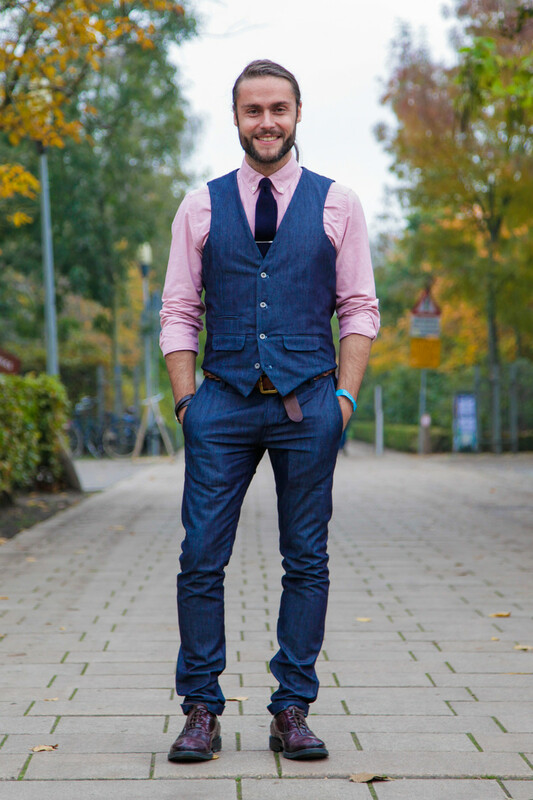 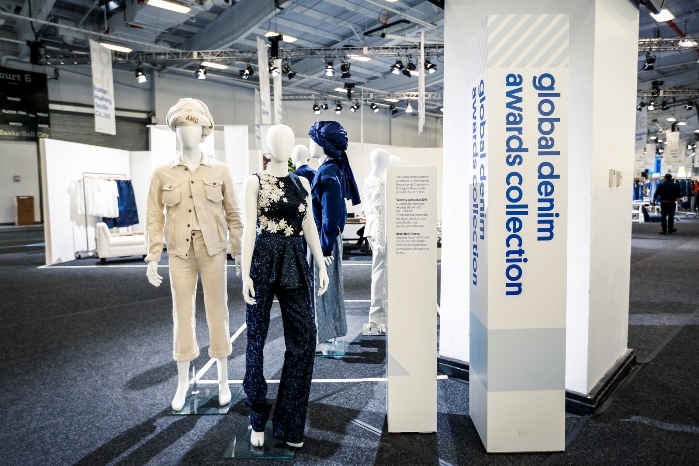 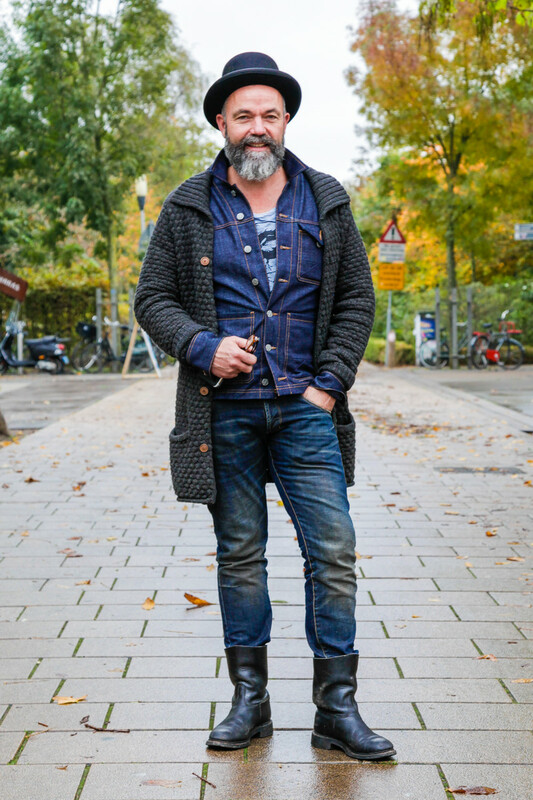 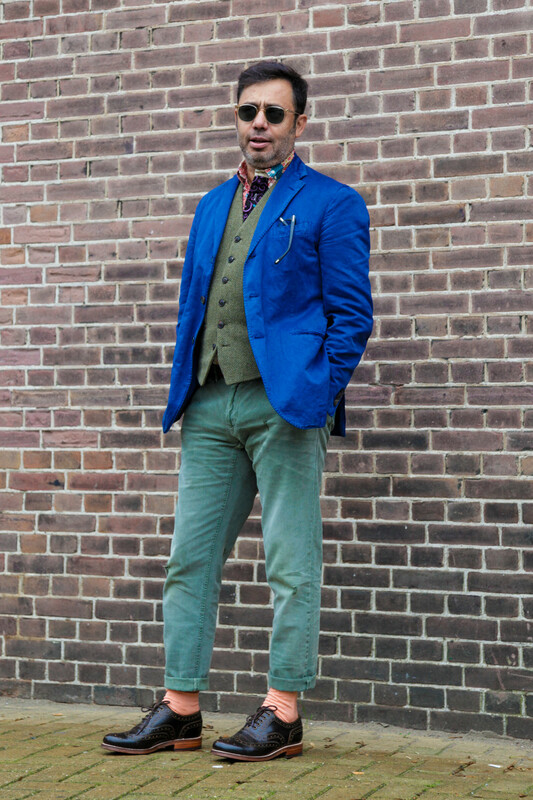 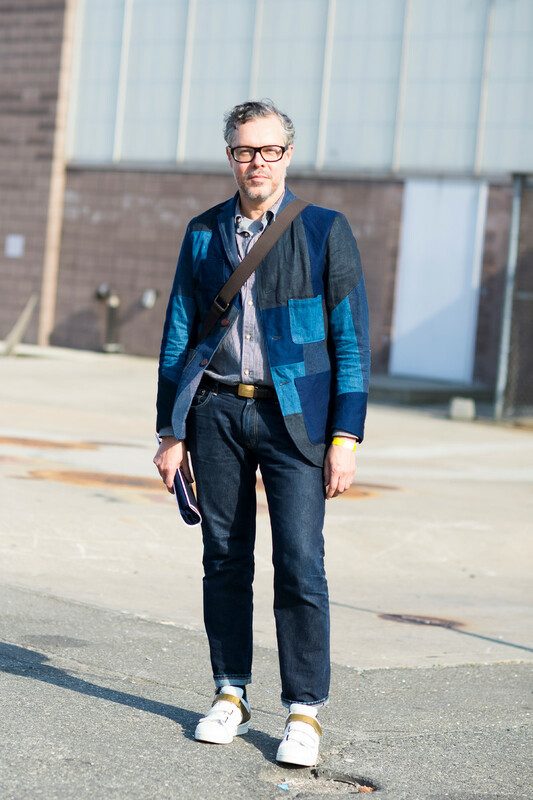 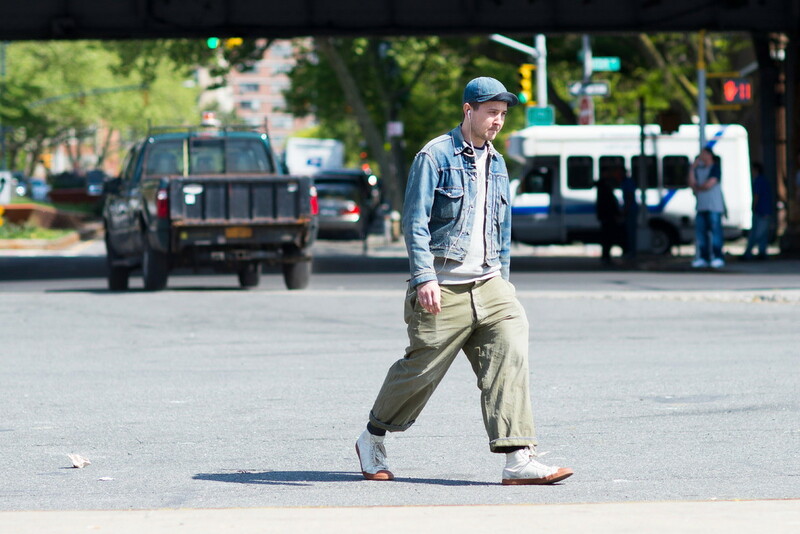 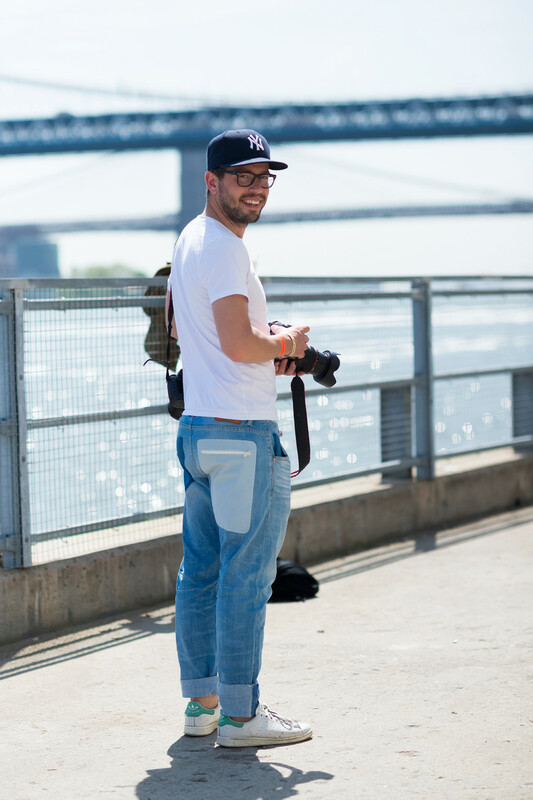 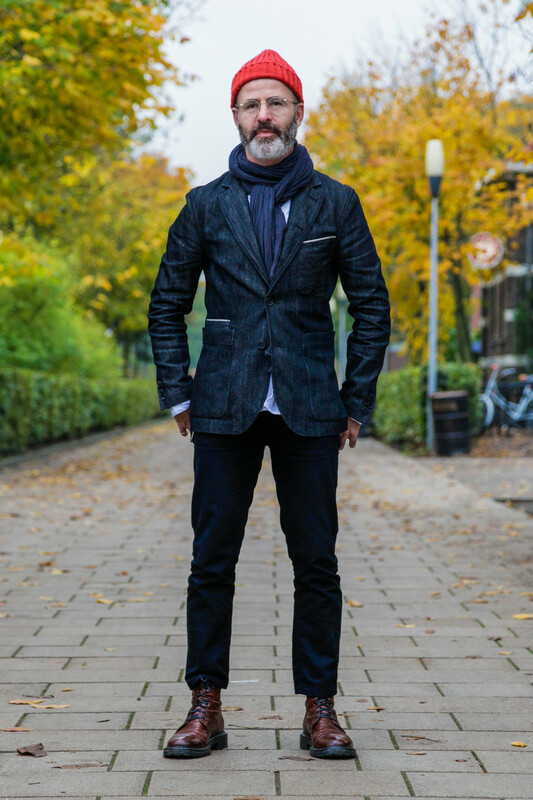 Also because of the first Global Denim Awards, won by Jonathan Christopher. 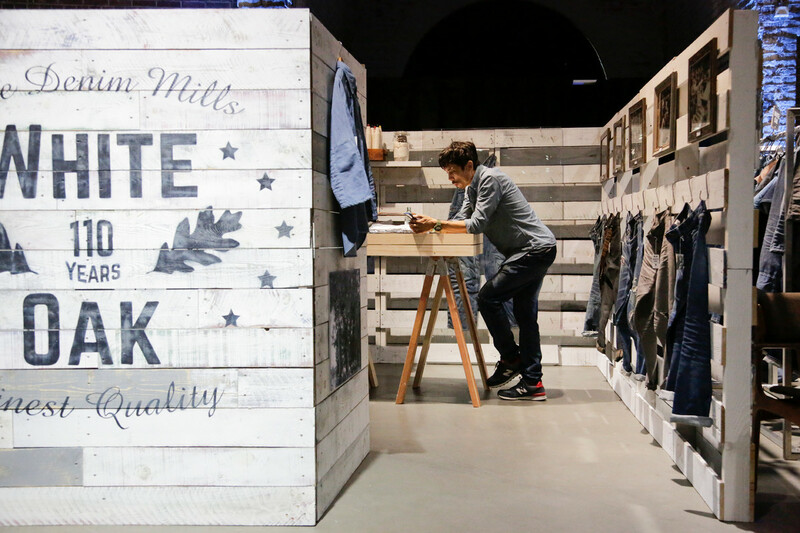 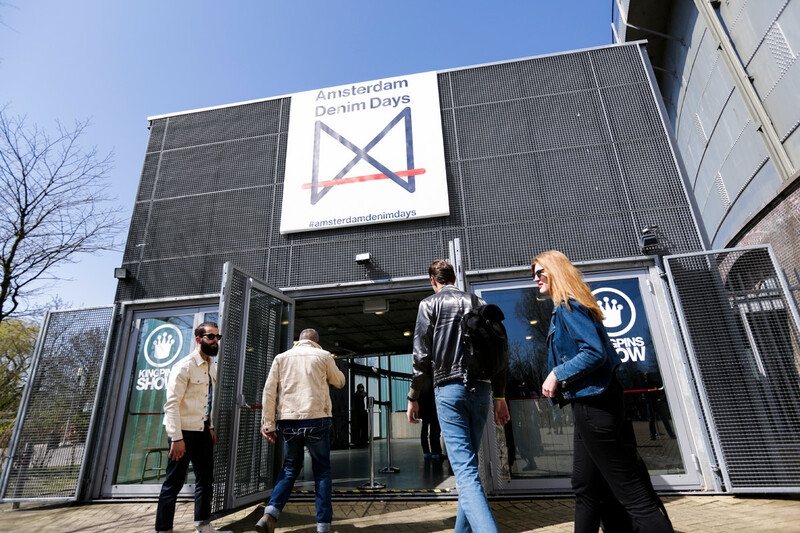 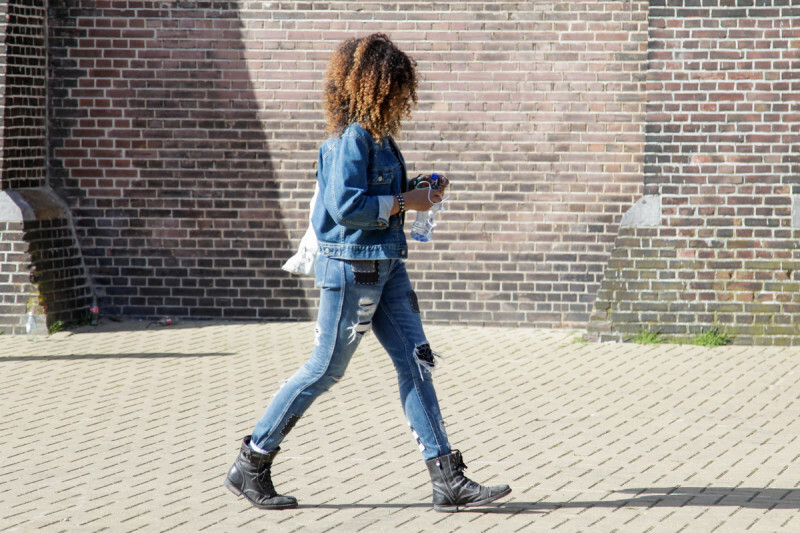 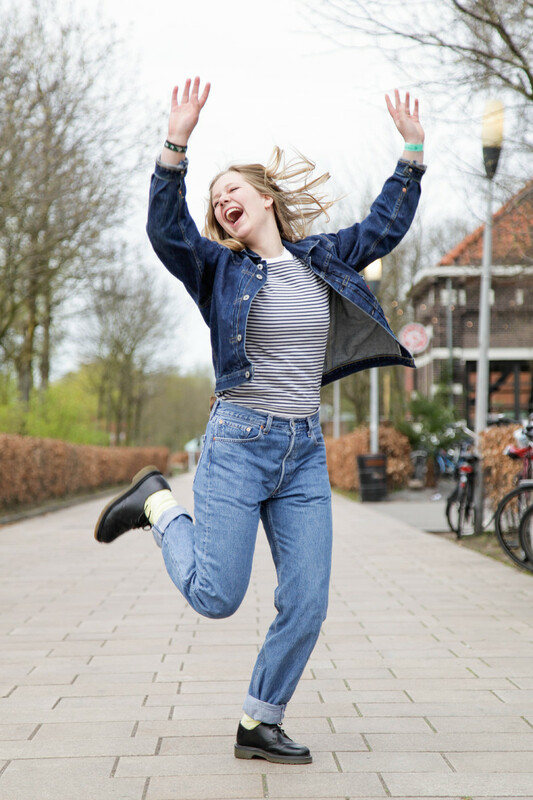 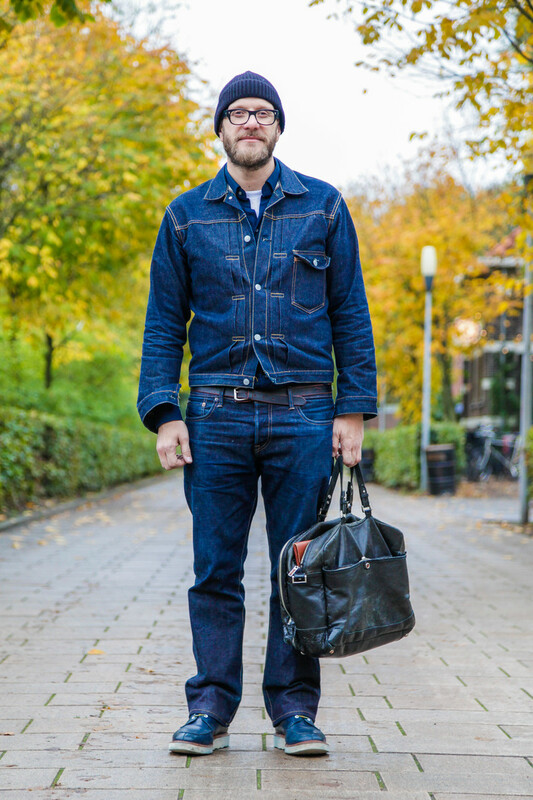 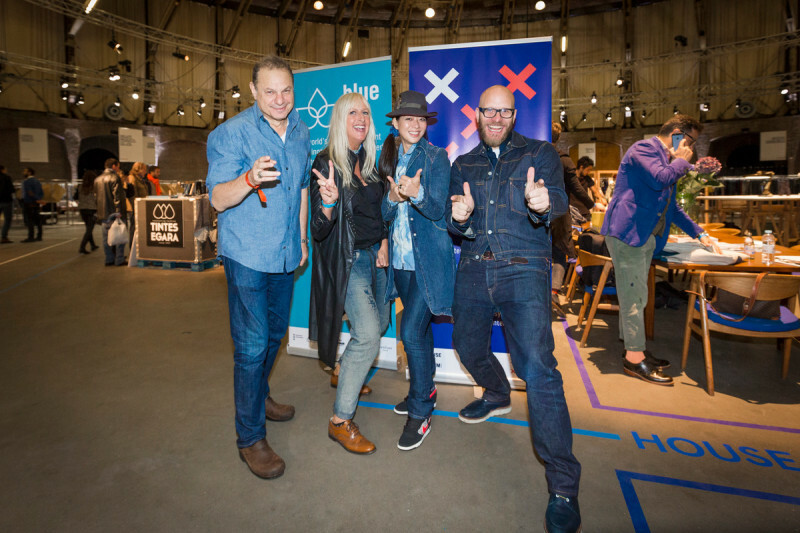 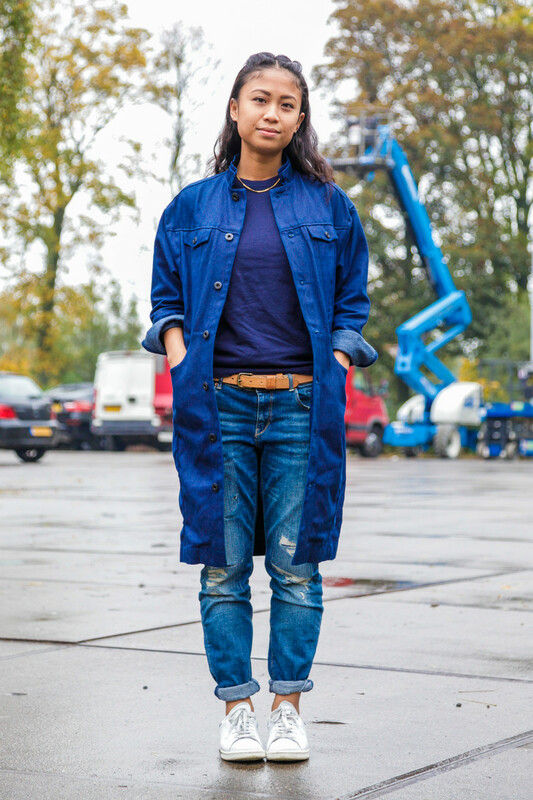 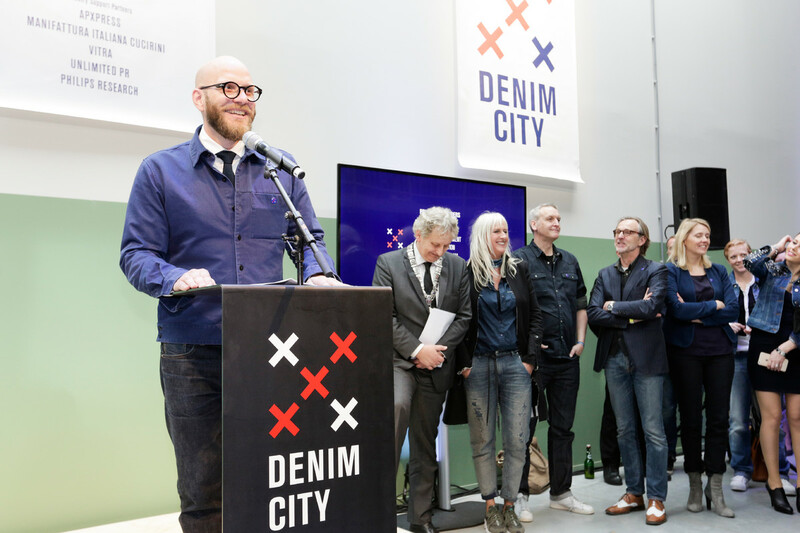 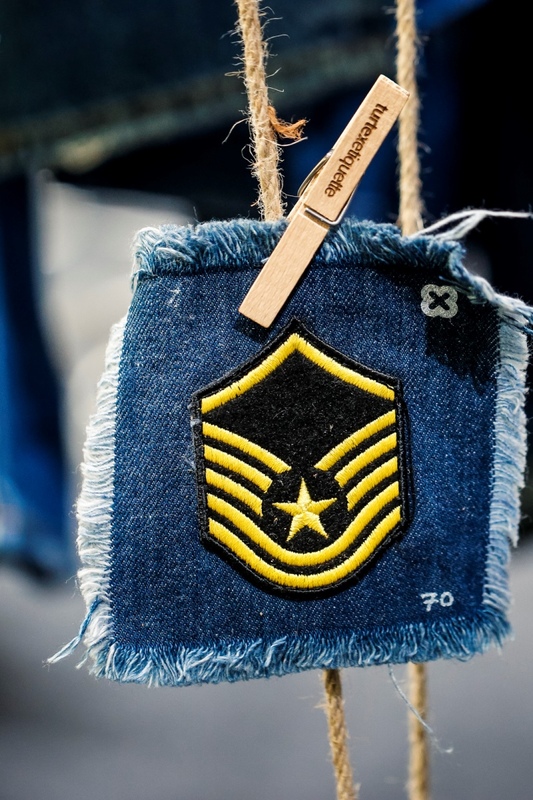 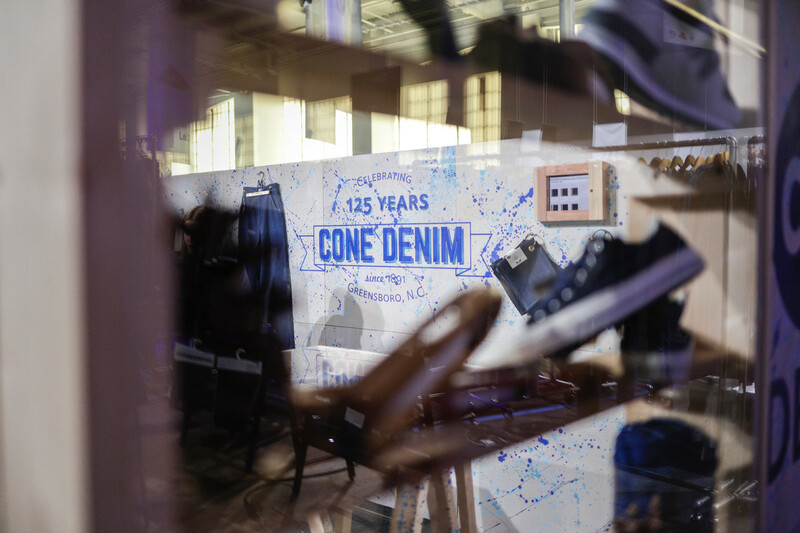 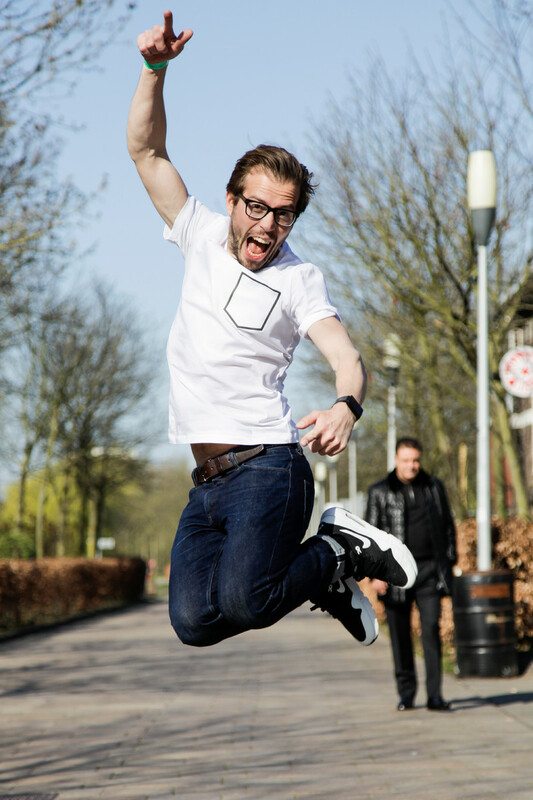 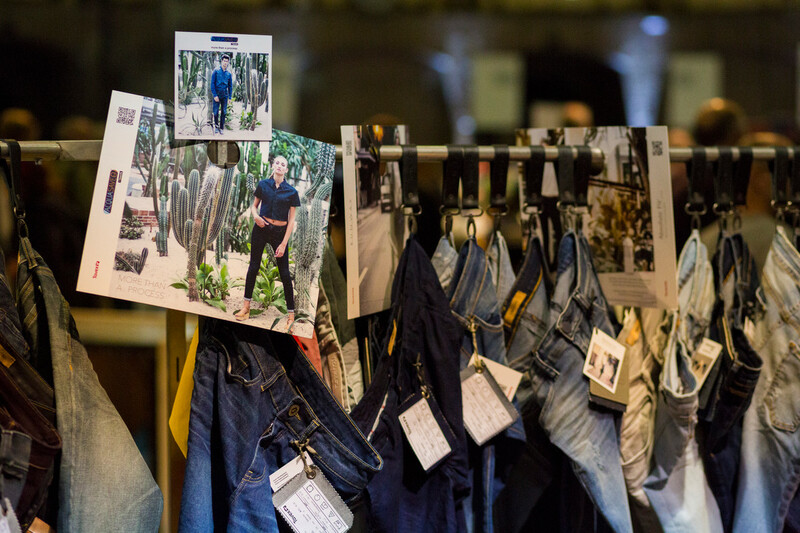 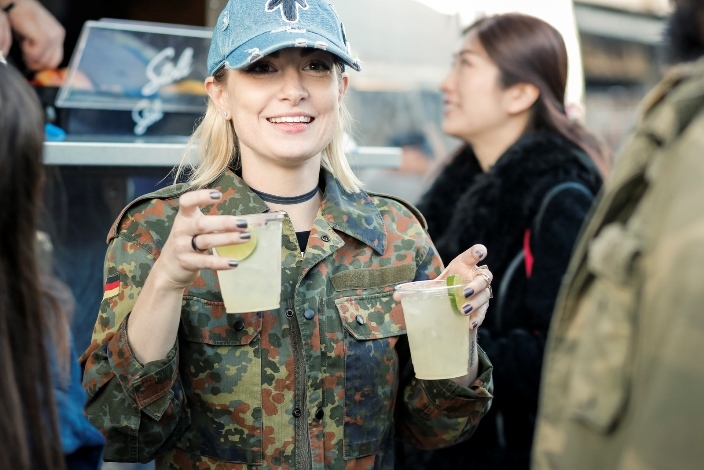 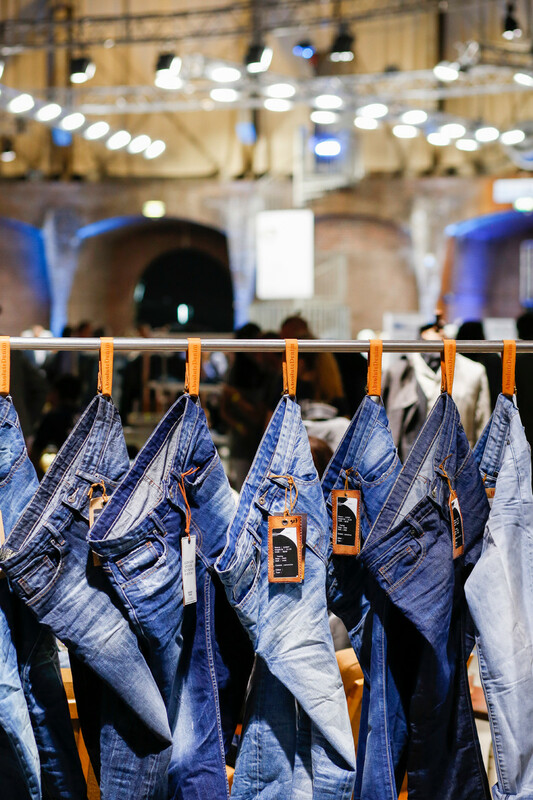 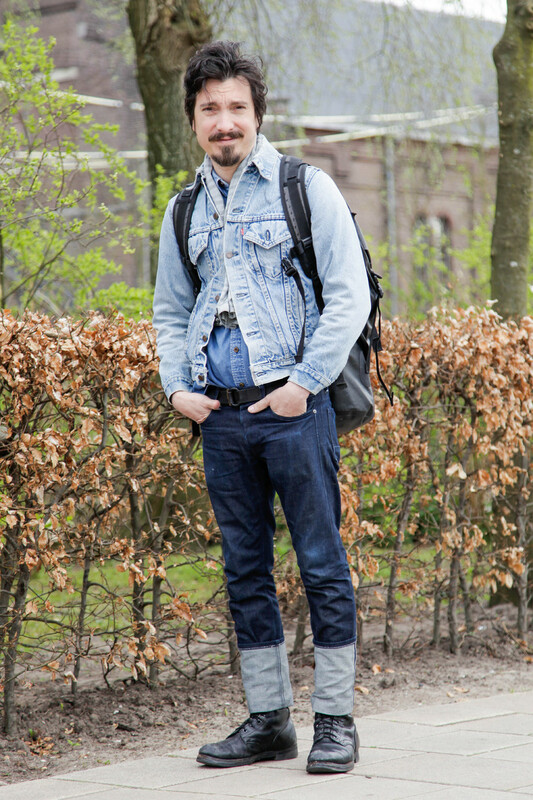 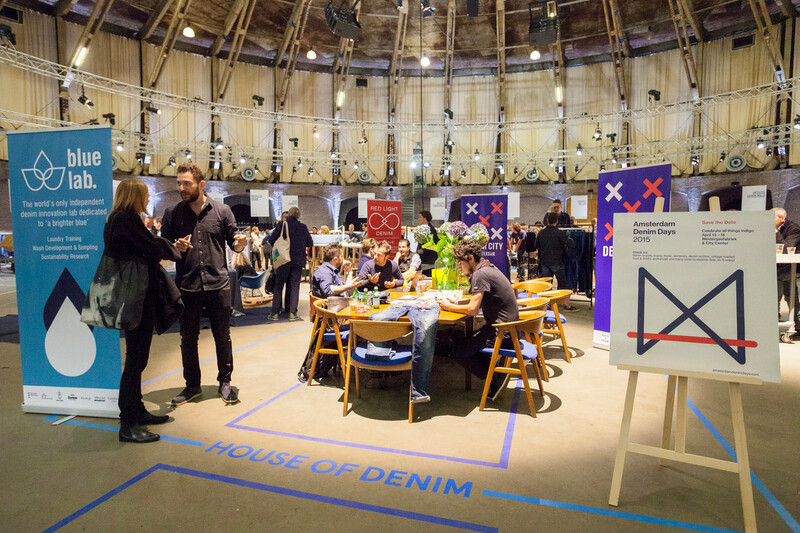 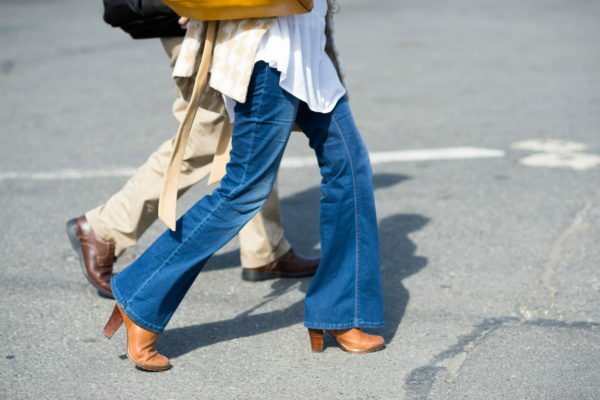 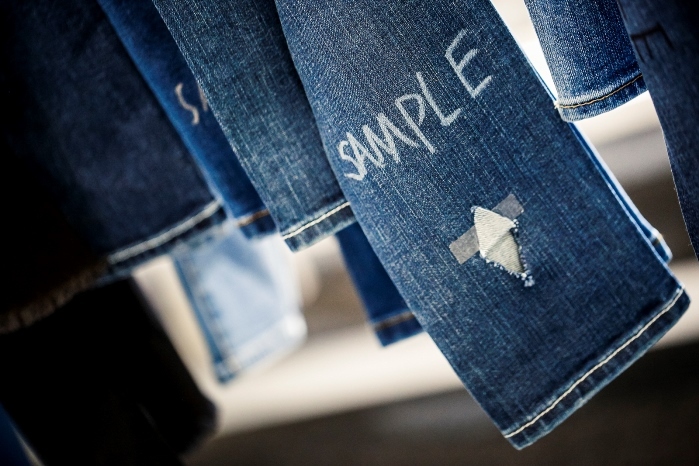 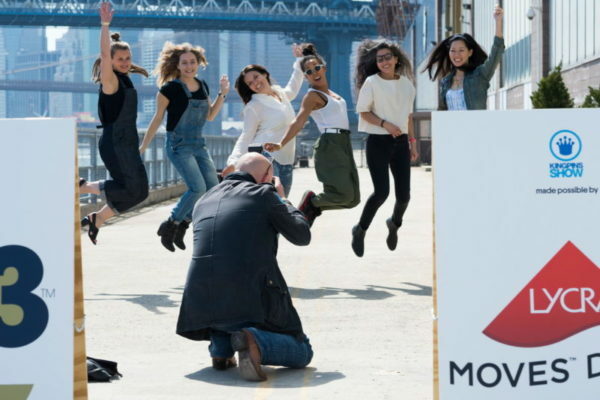 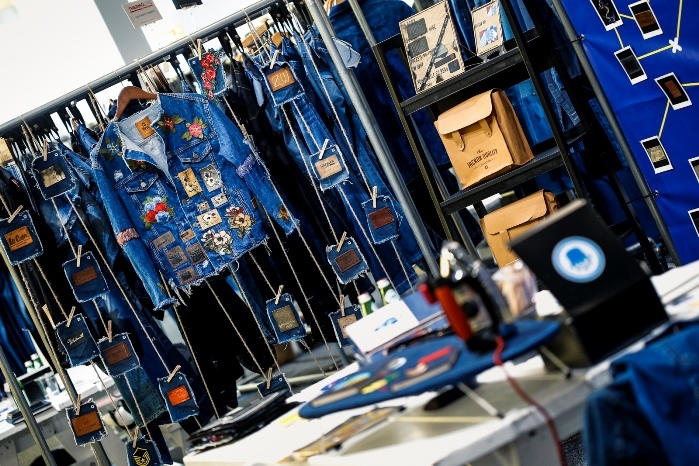 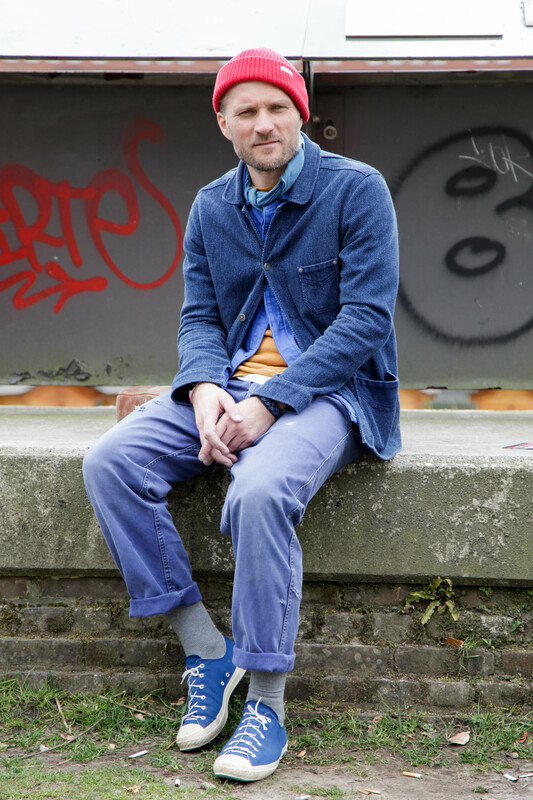 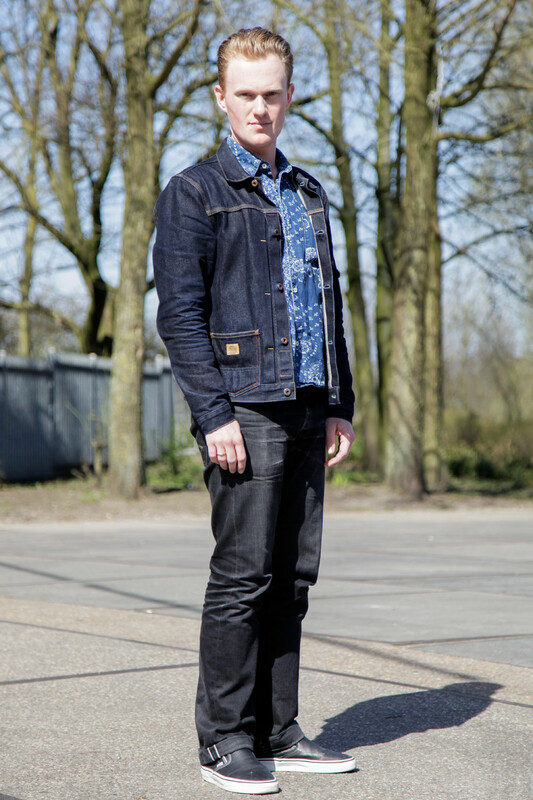 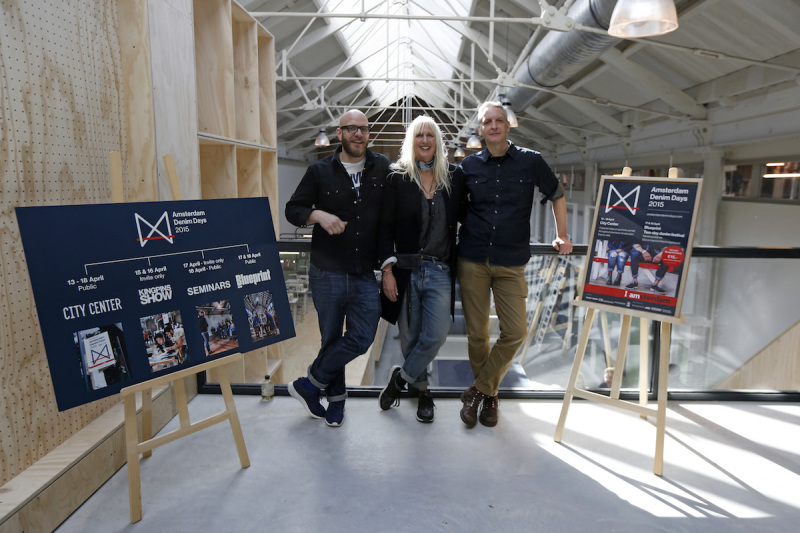 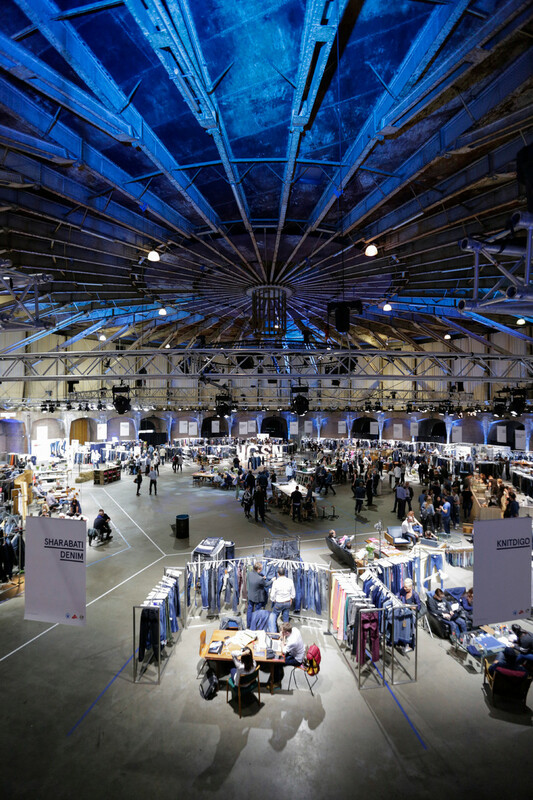 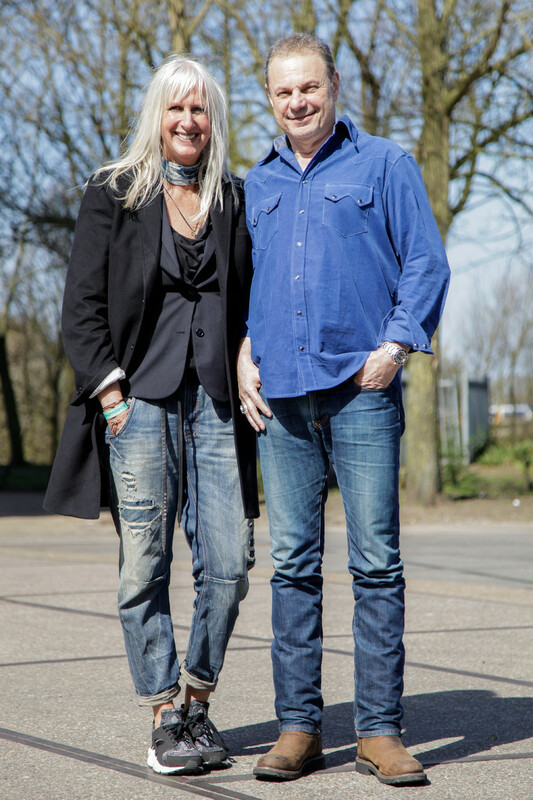 Finally Amsterdam has it’s own Denim event. 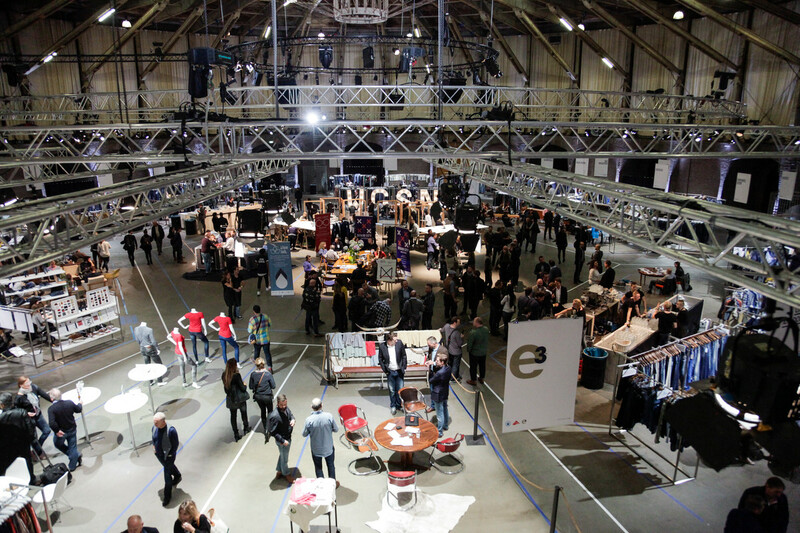 And what an event it is! 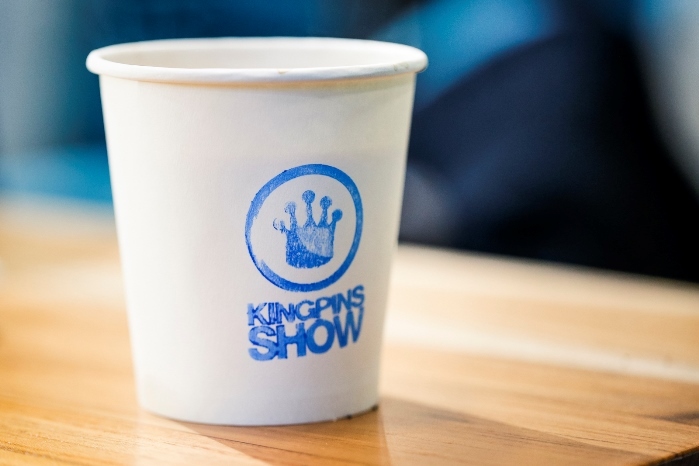 First the pro’s meet two days at the Kingpins show at the Gashouder in Amsterdam. 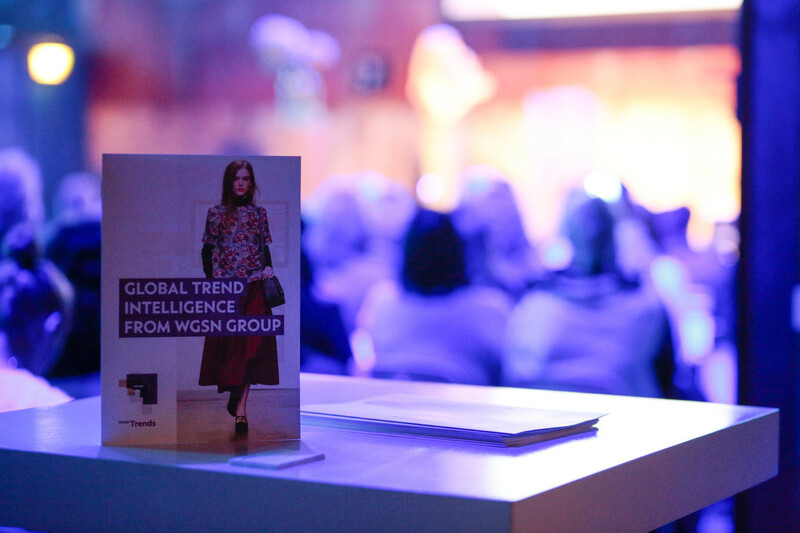 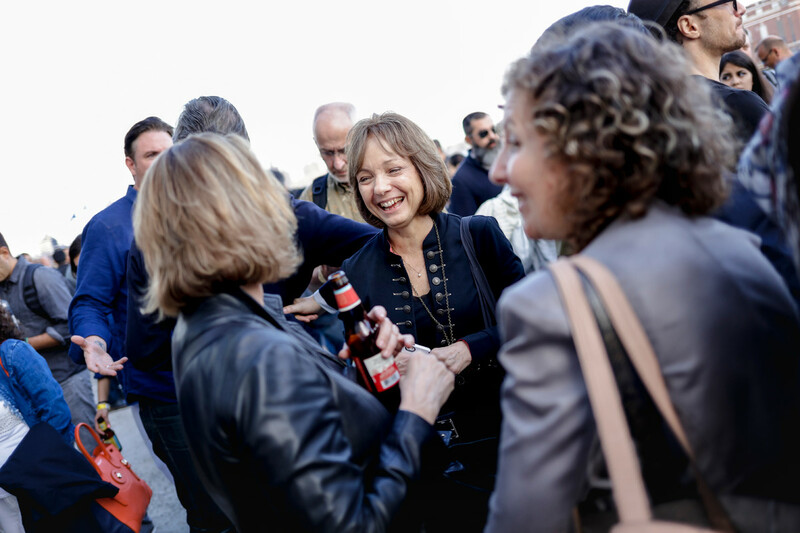 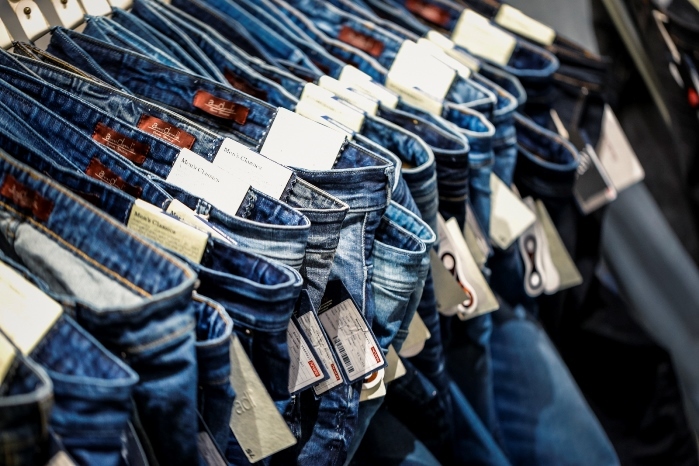 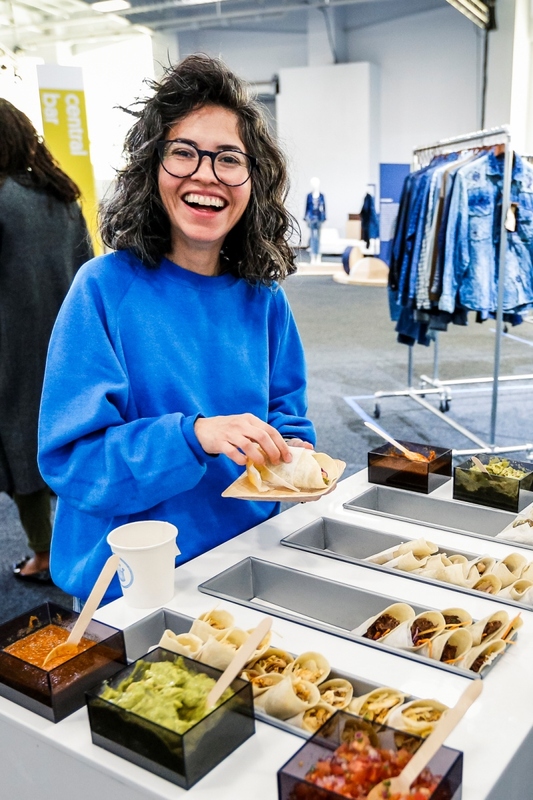 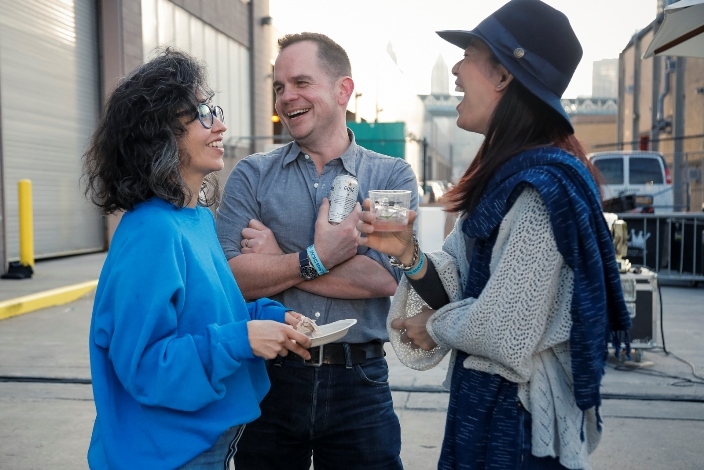 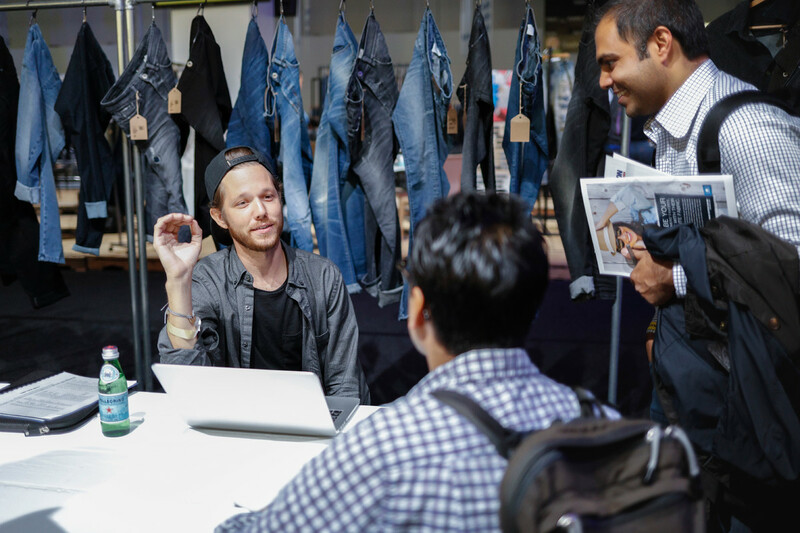 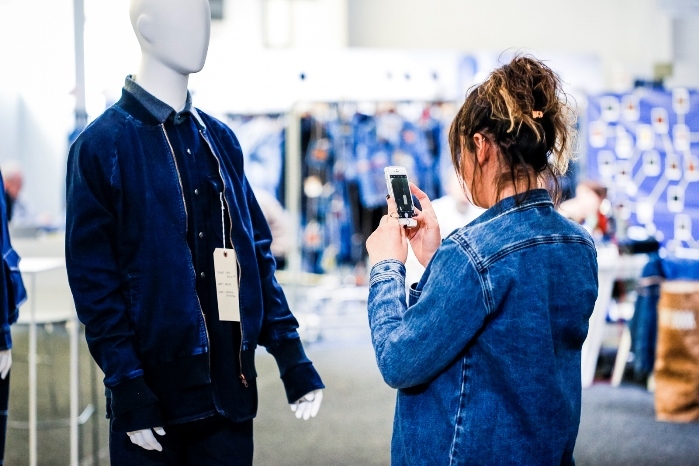 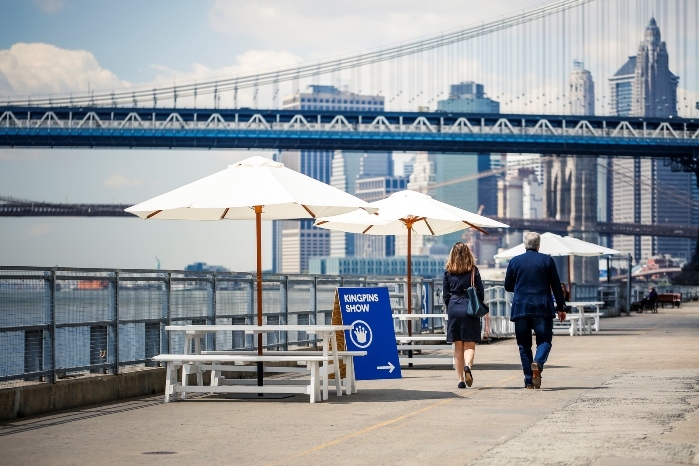 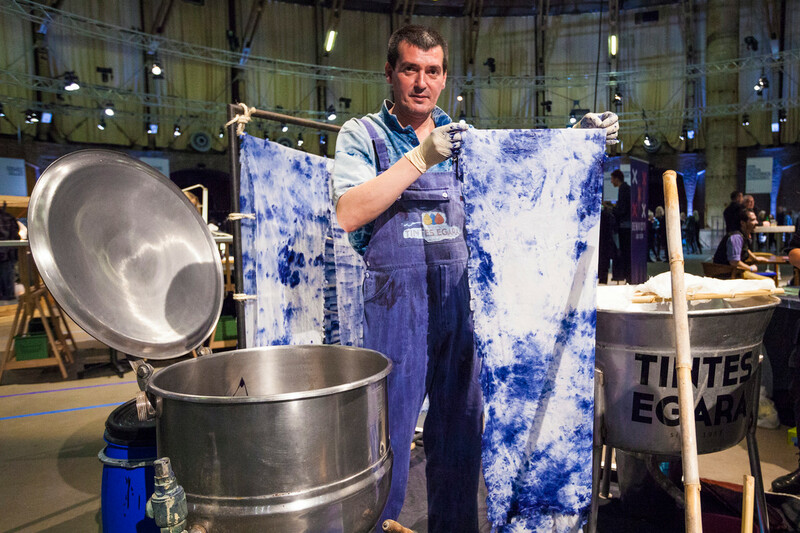 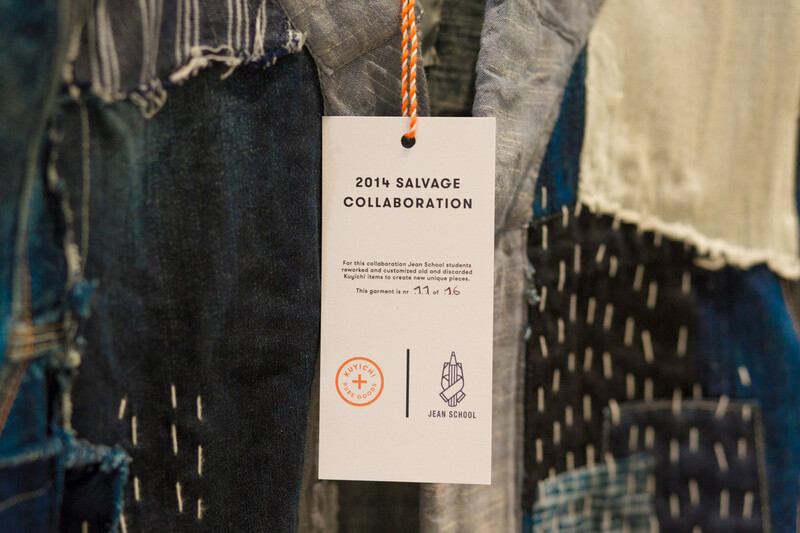 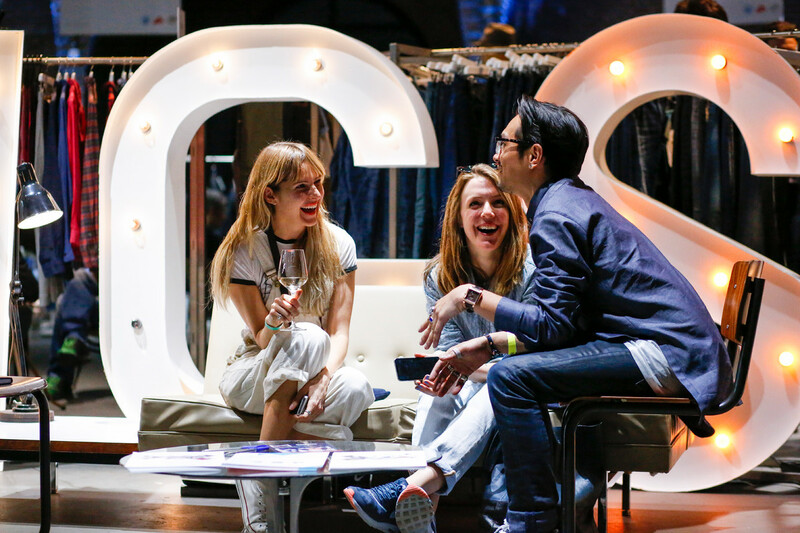 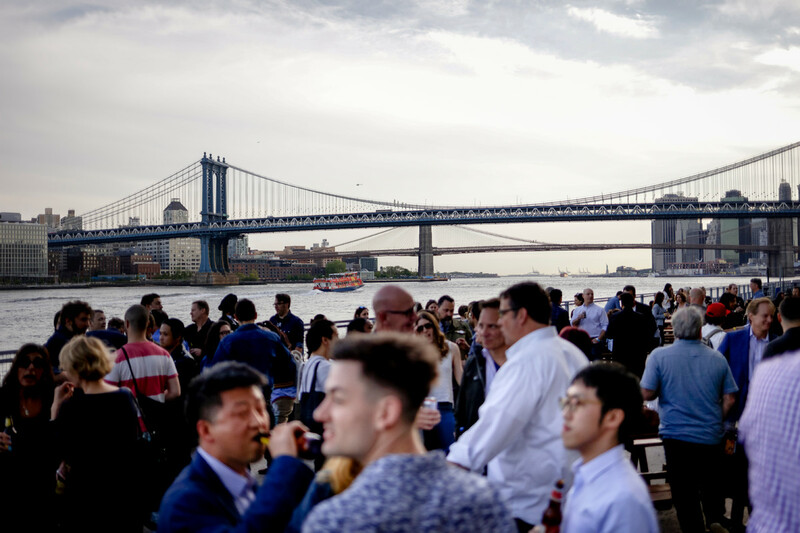 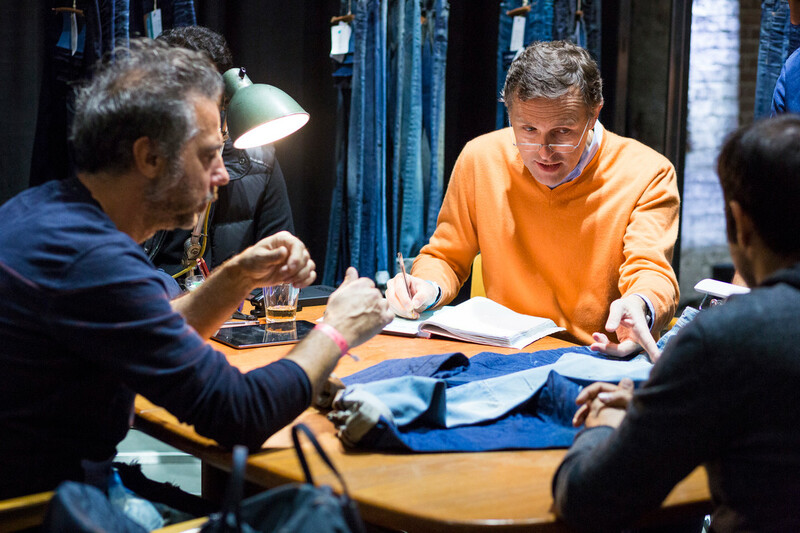 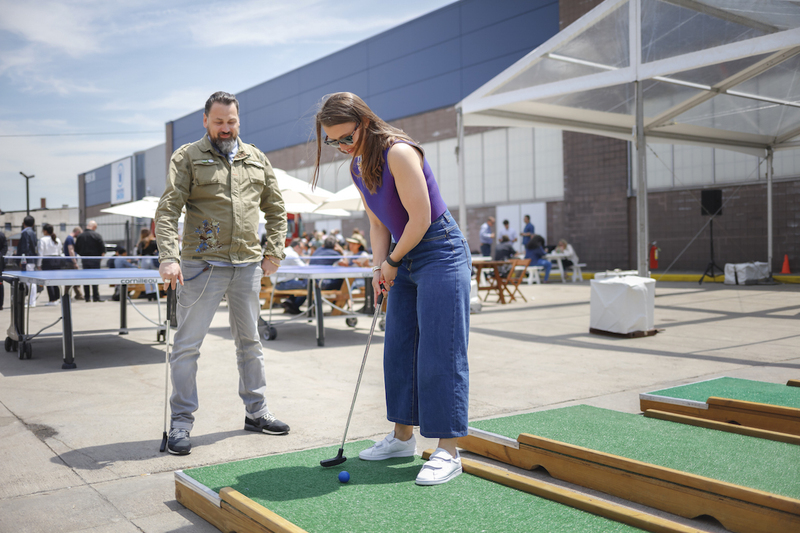 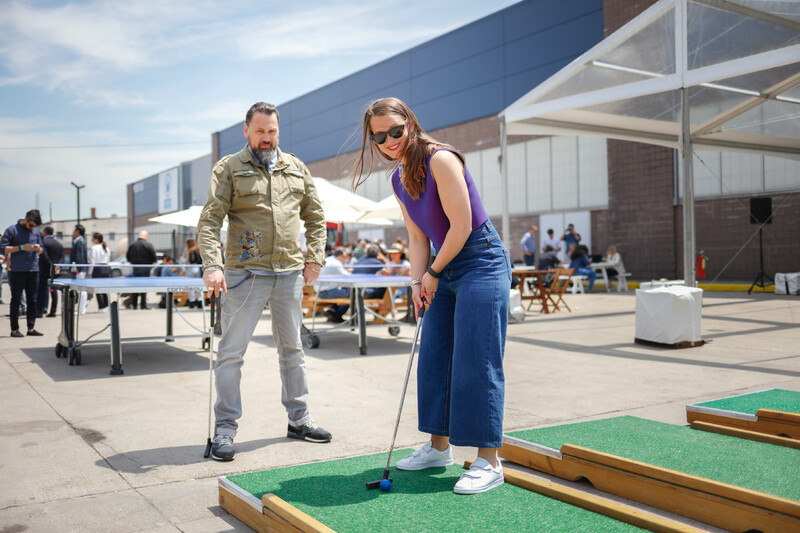 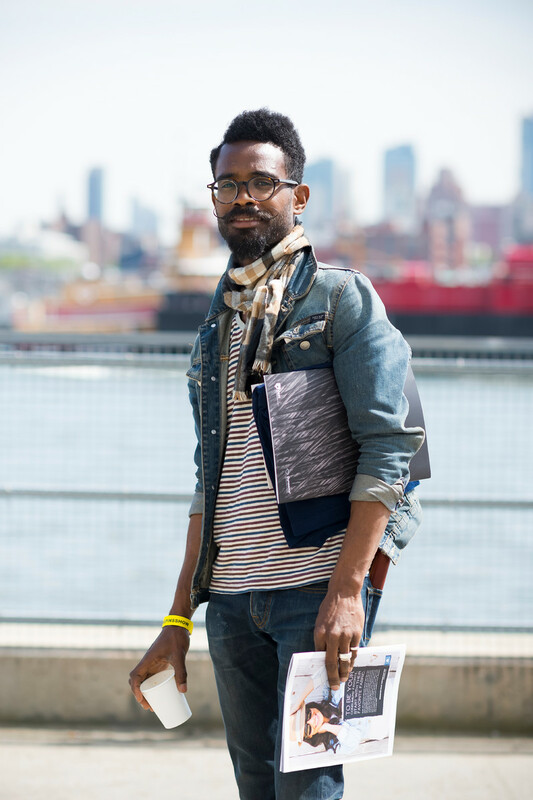 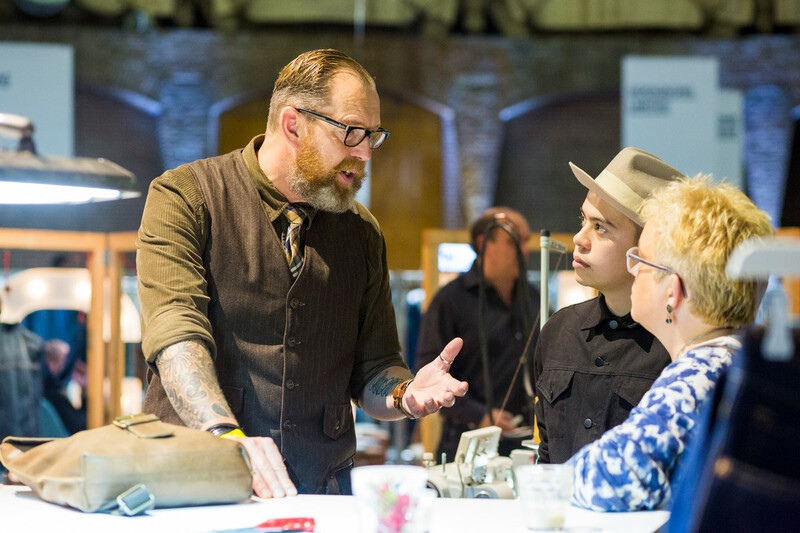 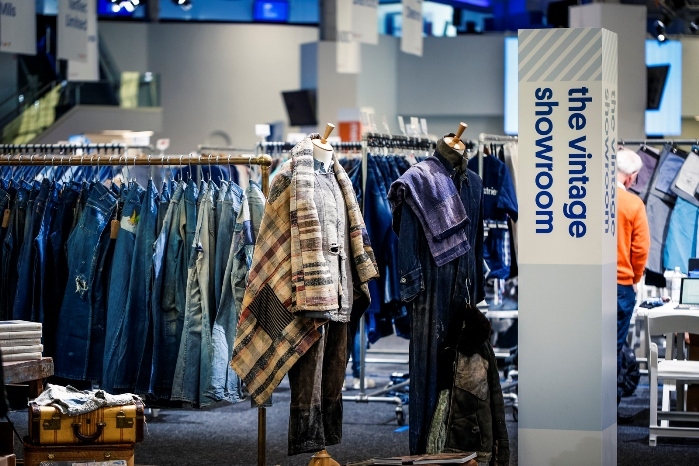 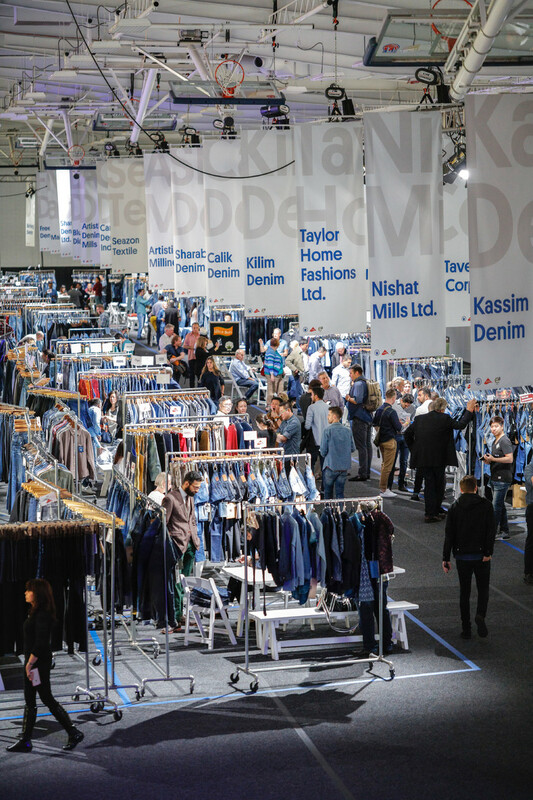 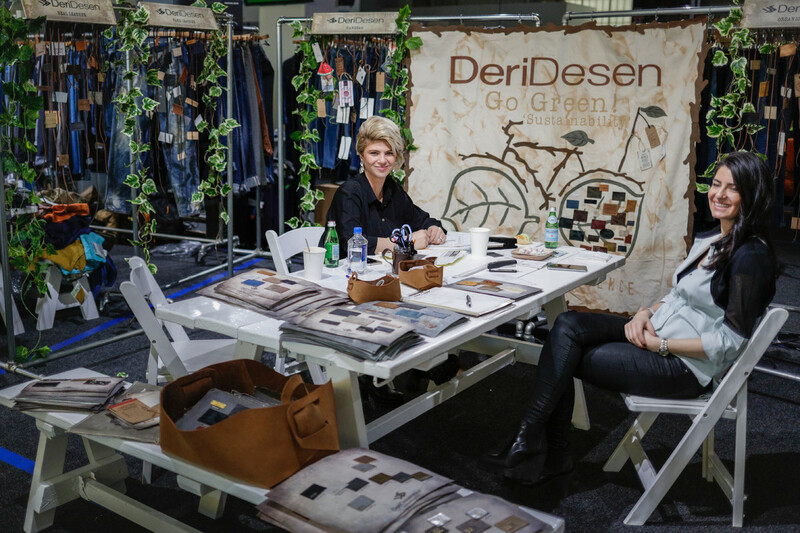 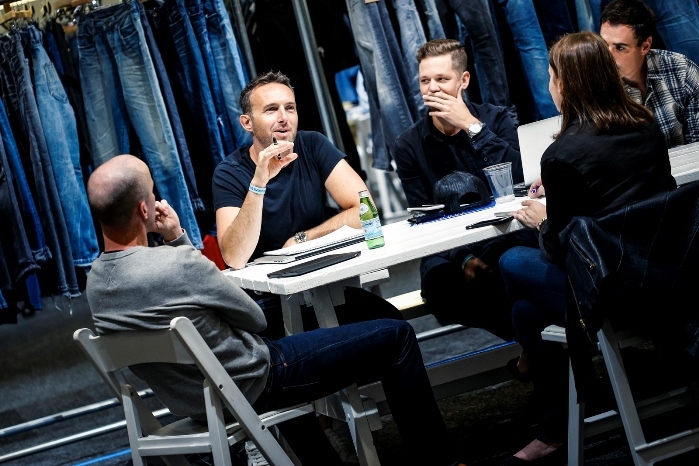 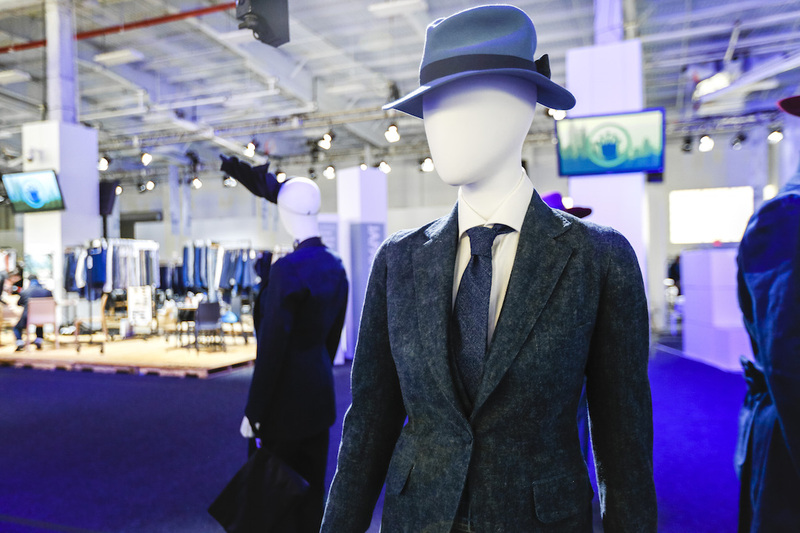 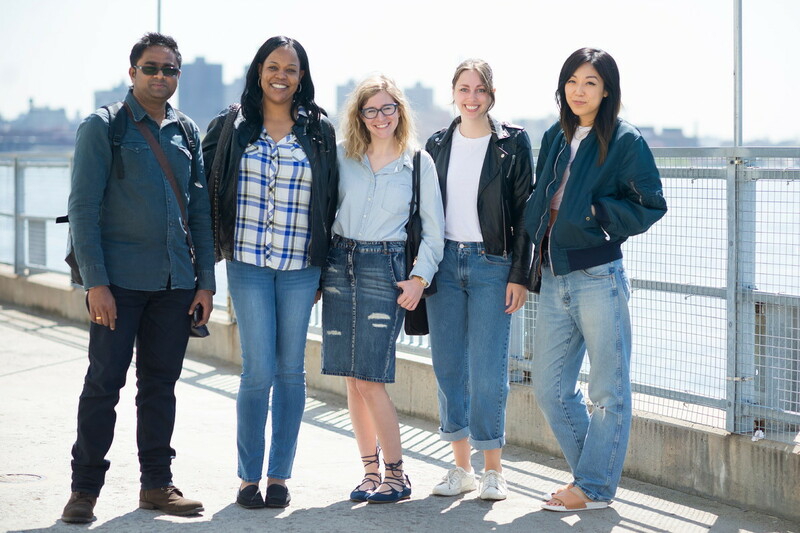 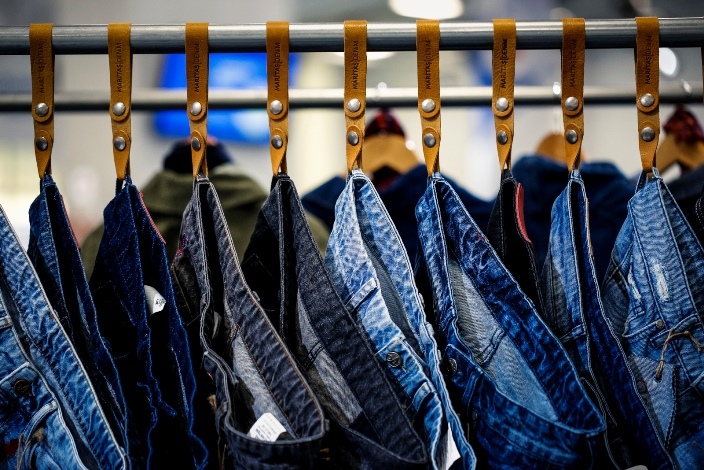 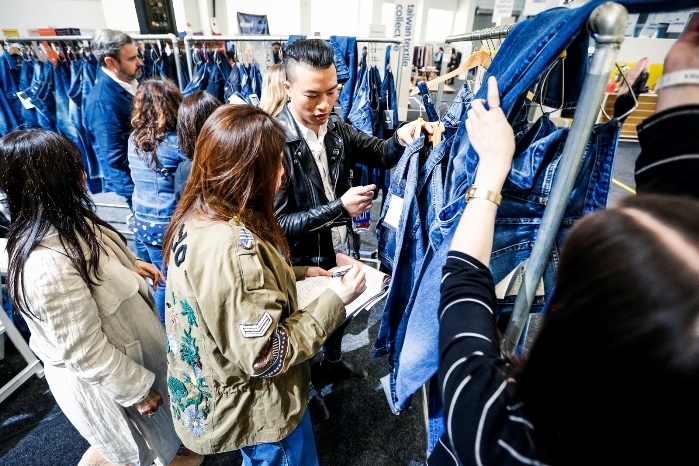 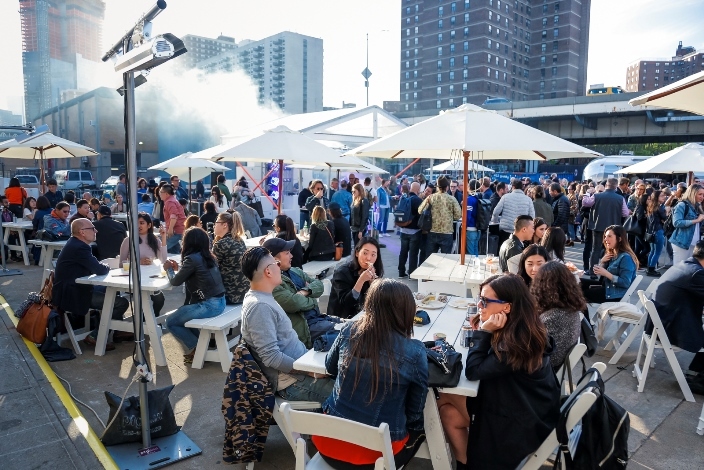 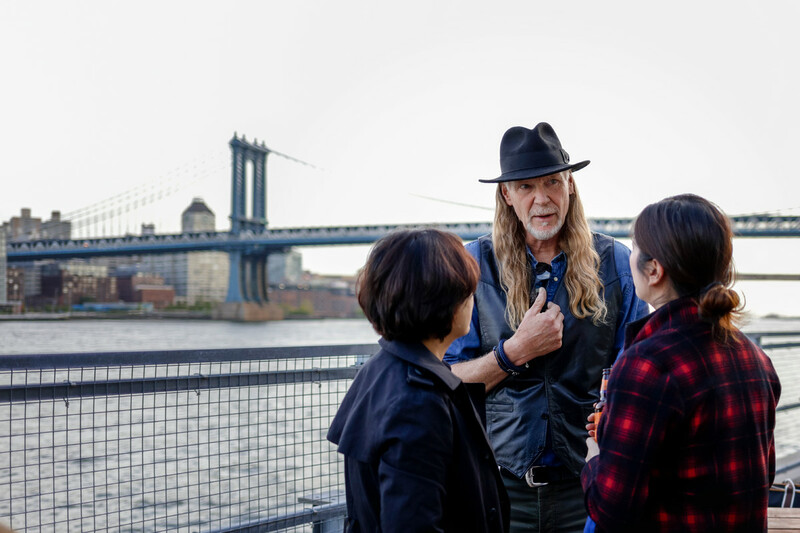 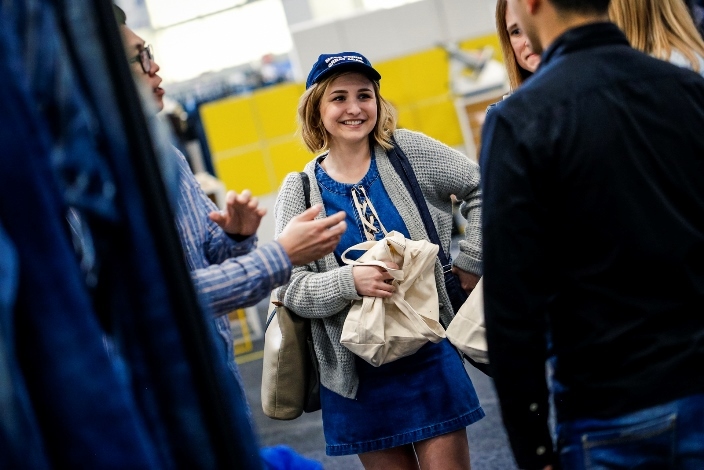 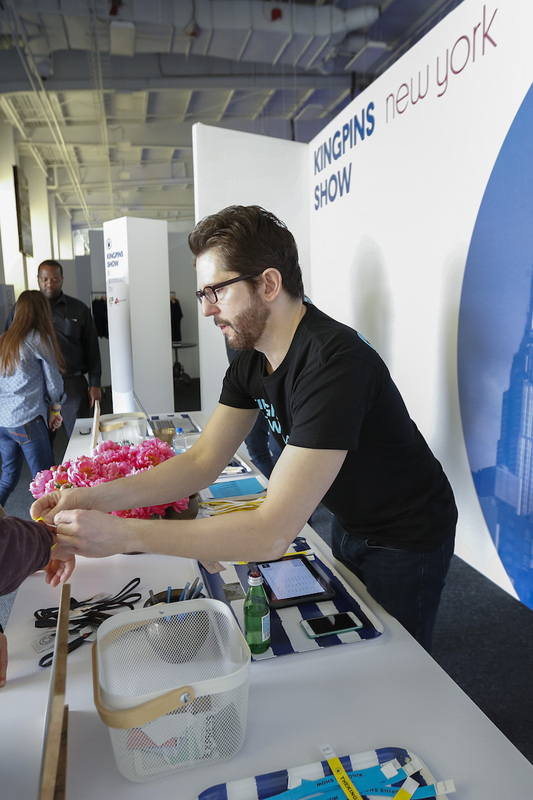 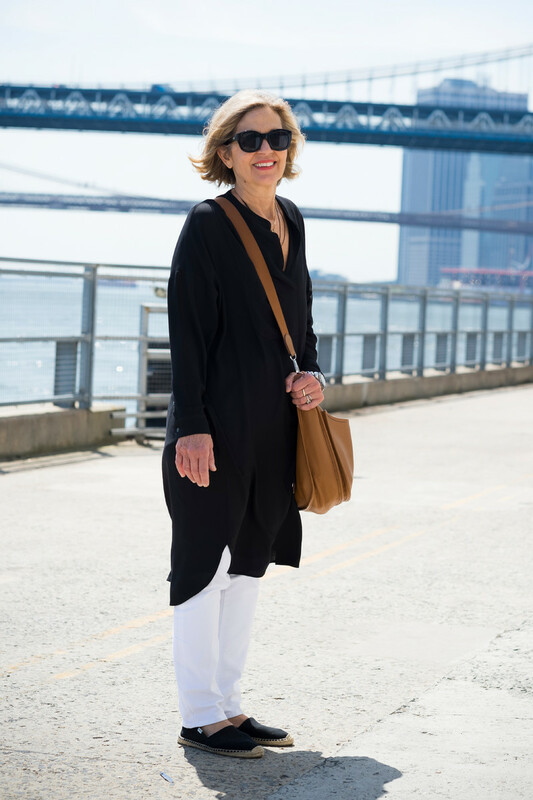 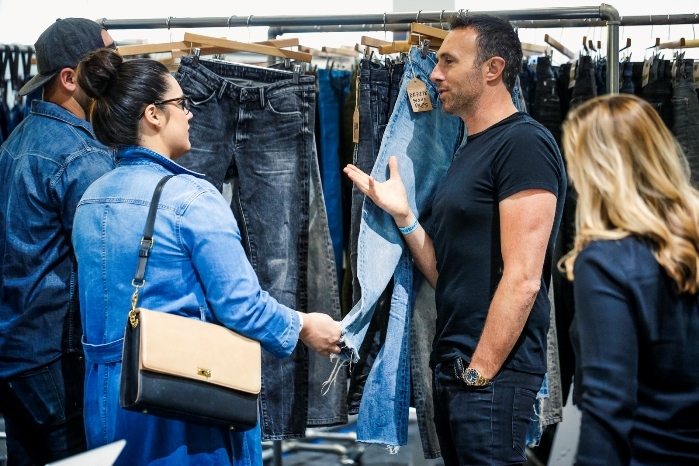 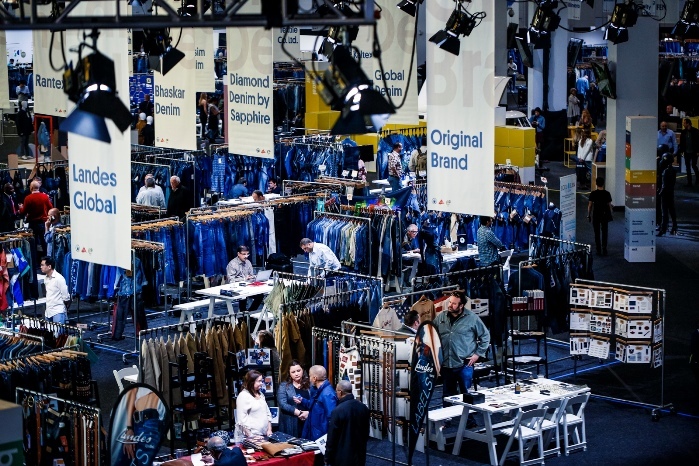 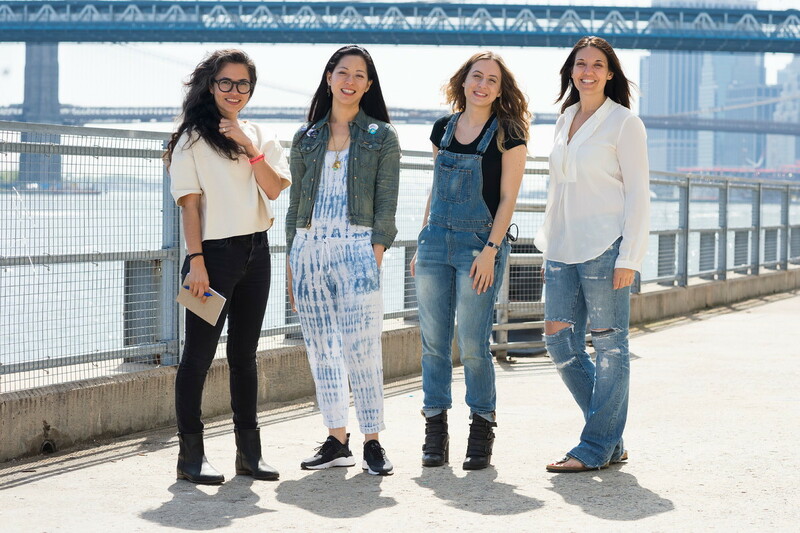 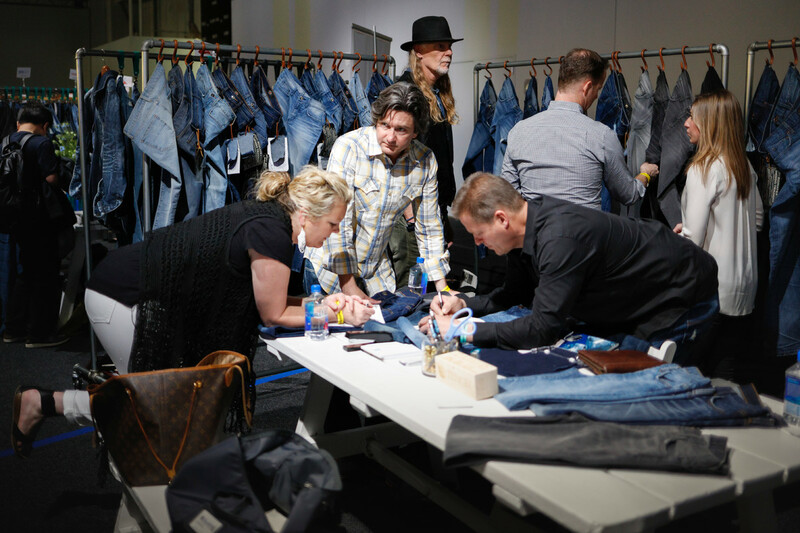 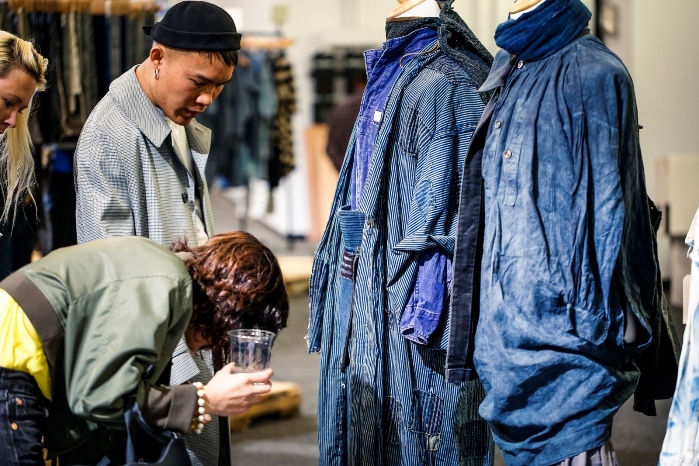 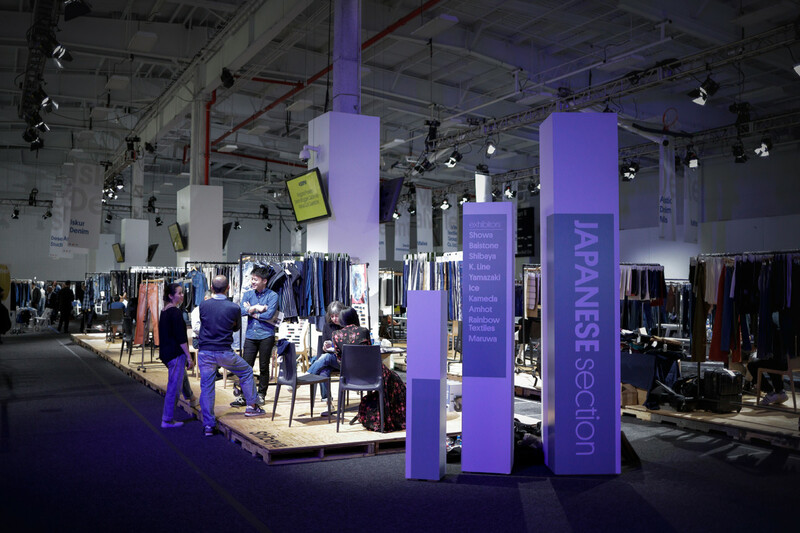 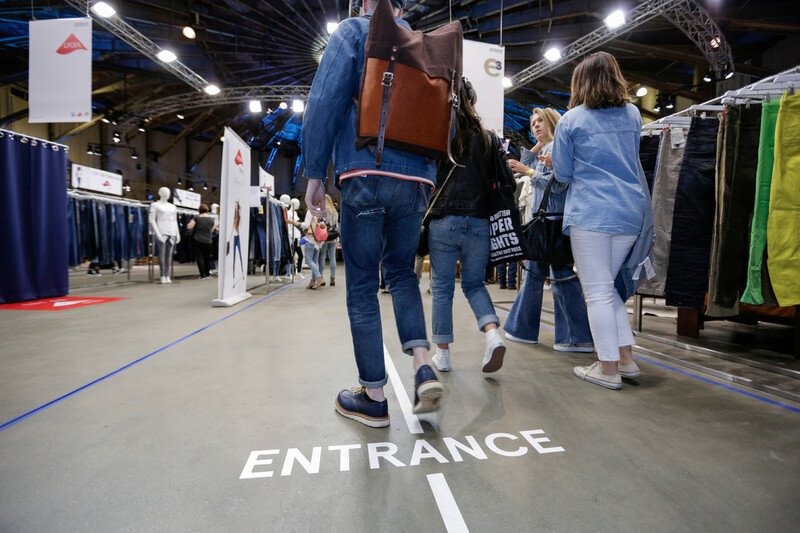 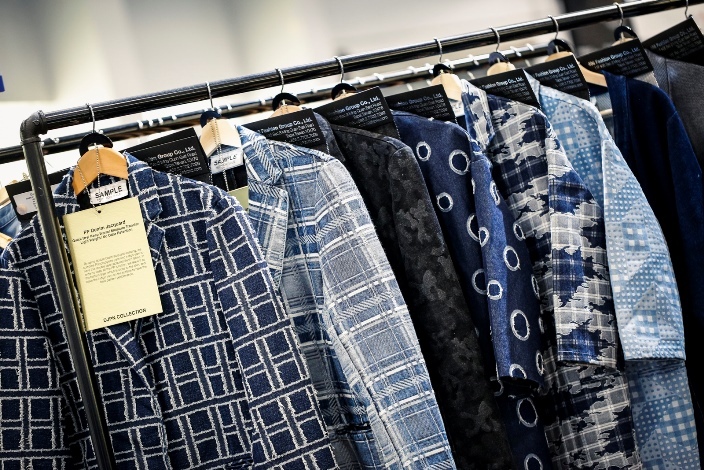 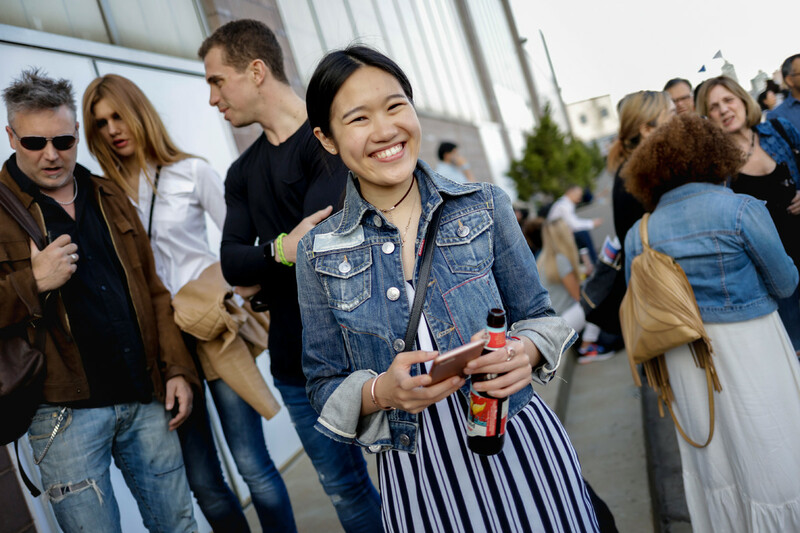 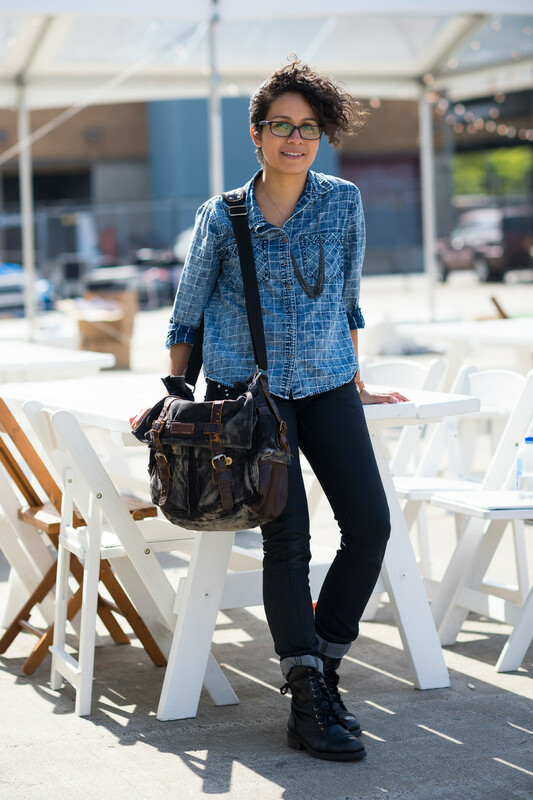 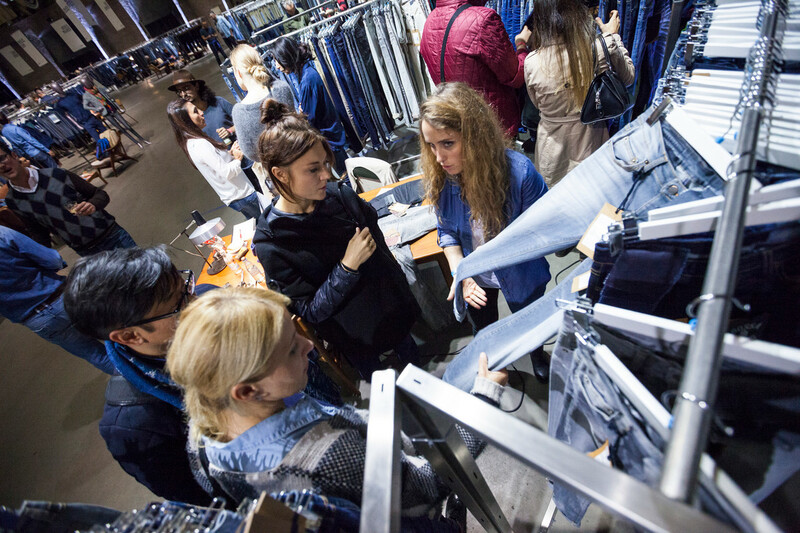 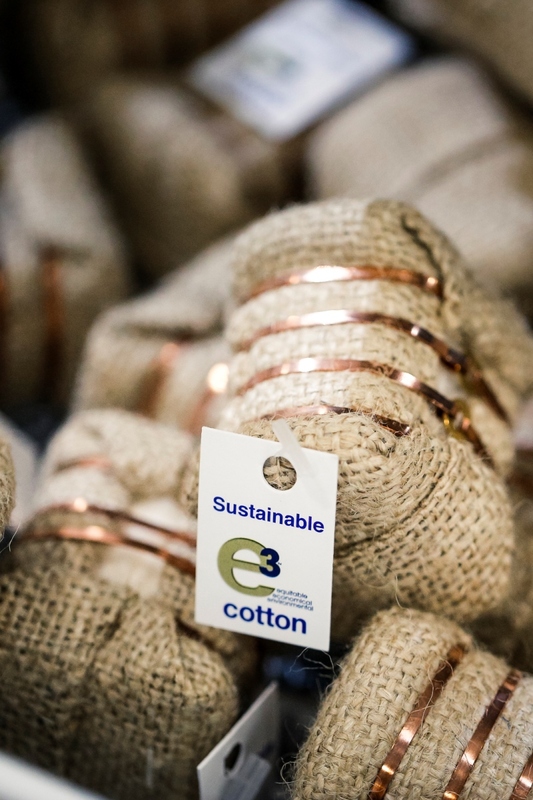 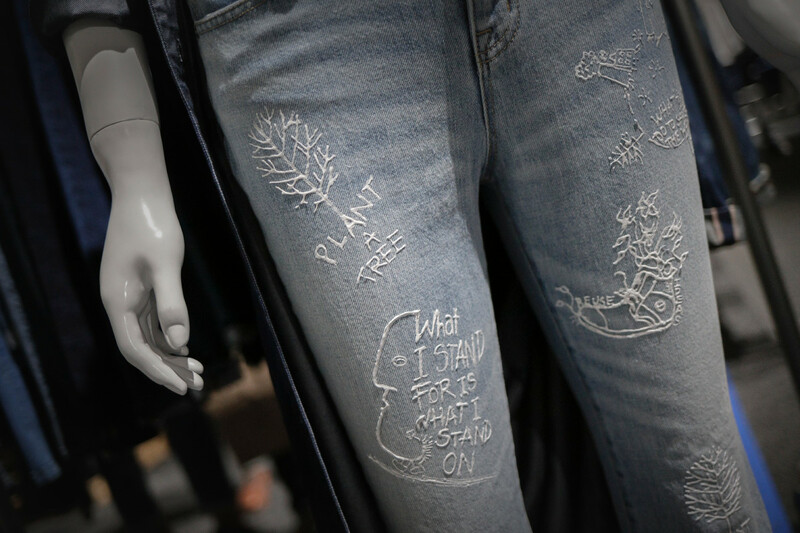 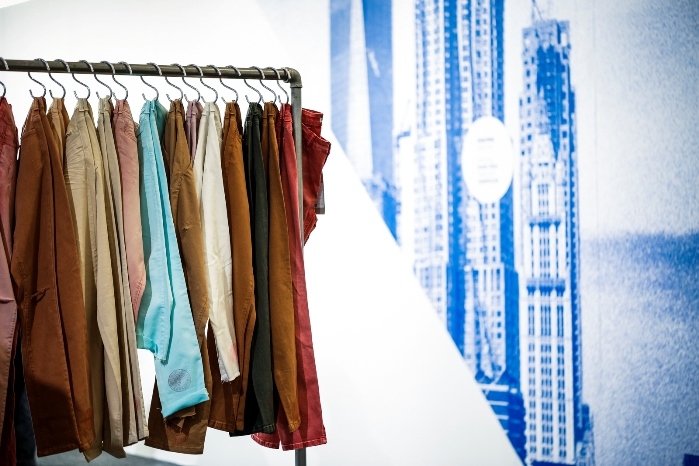 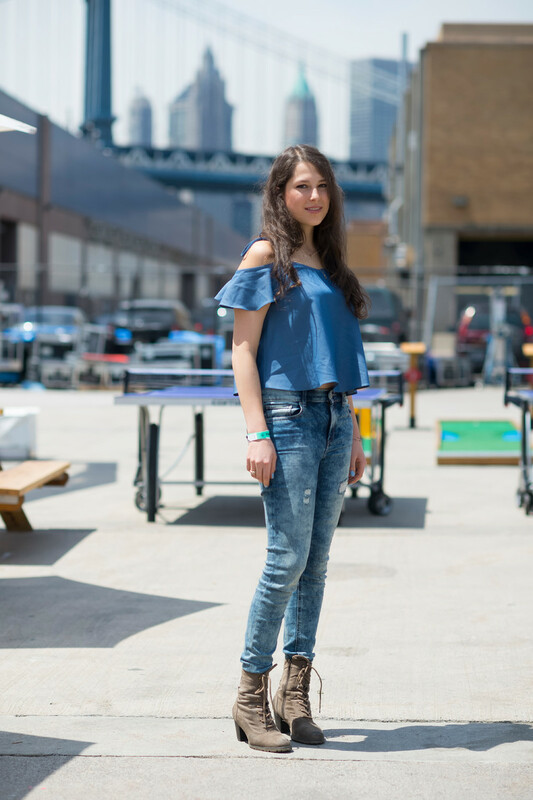 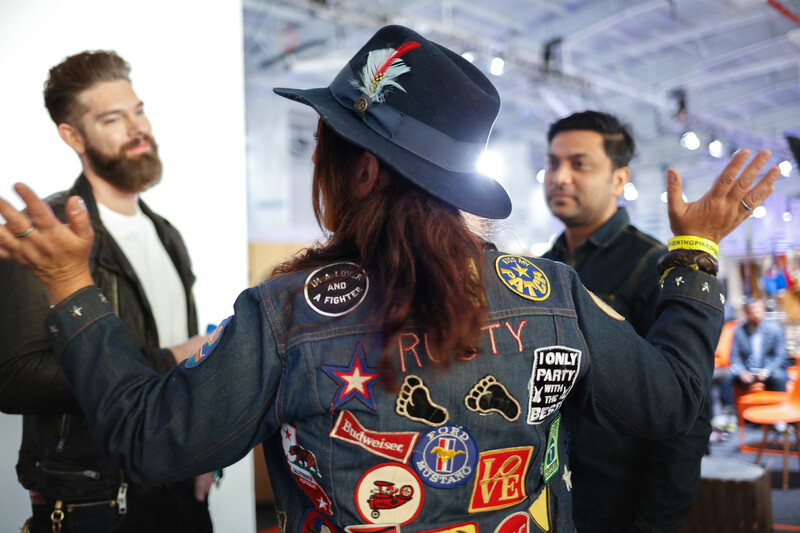 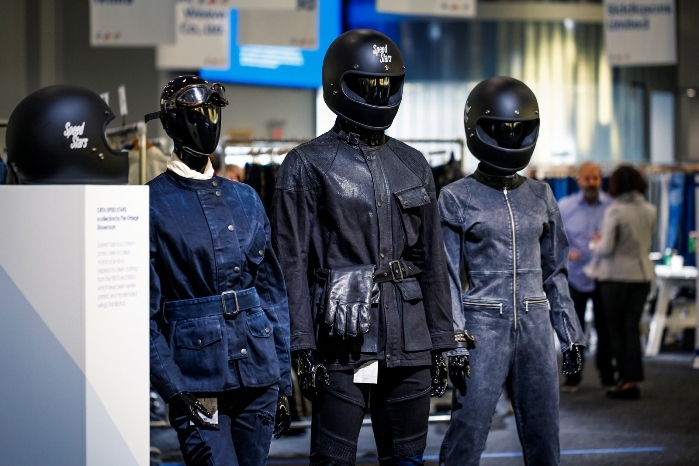 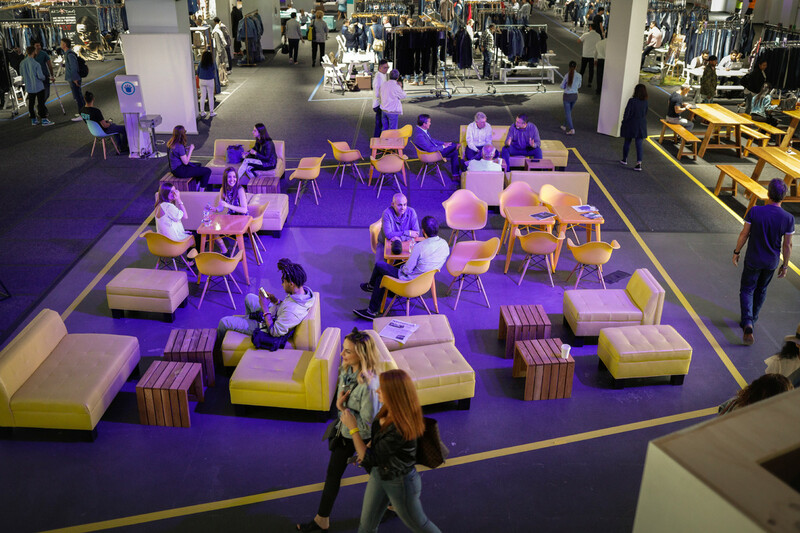 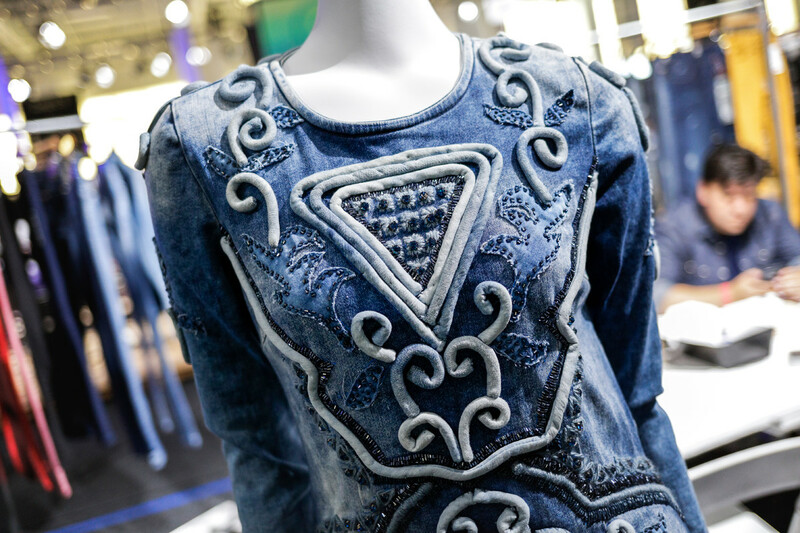 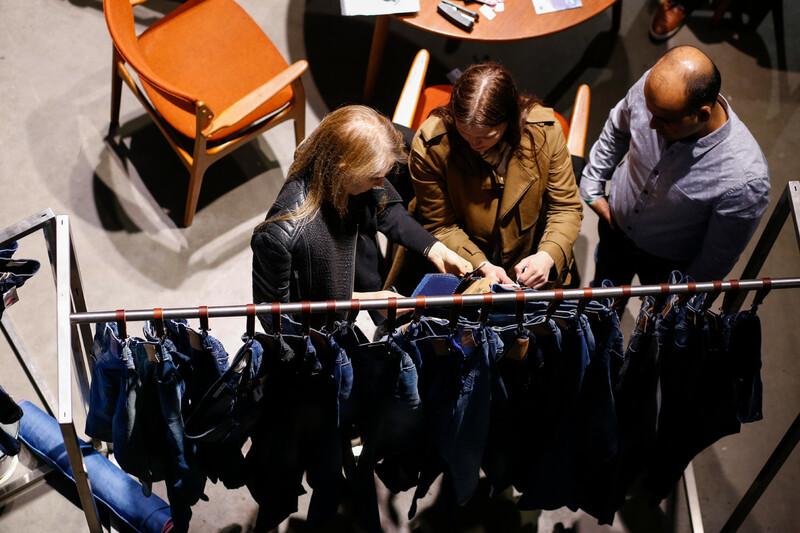 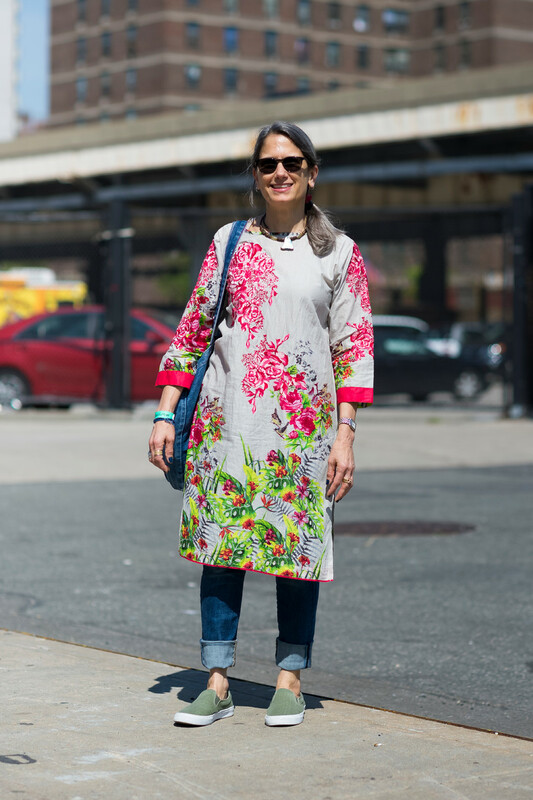 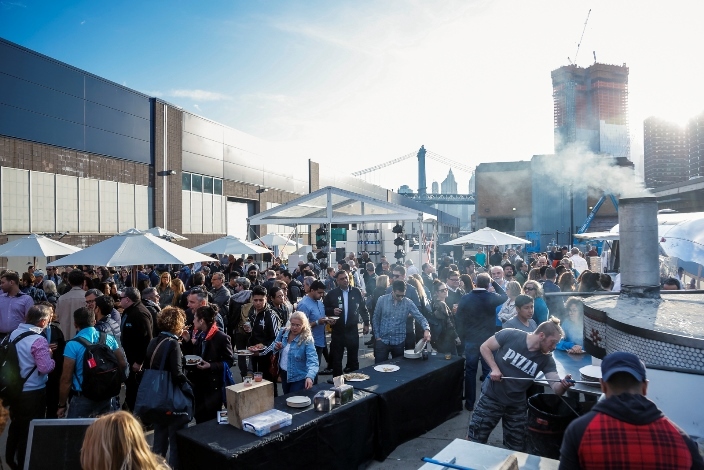 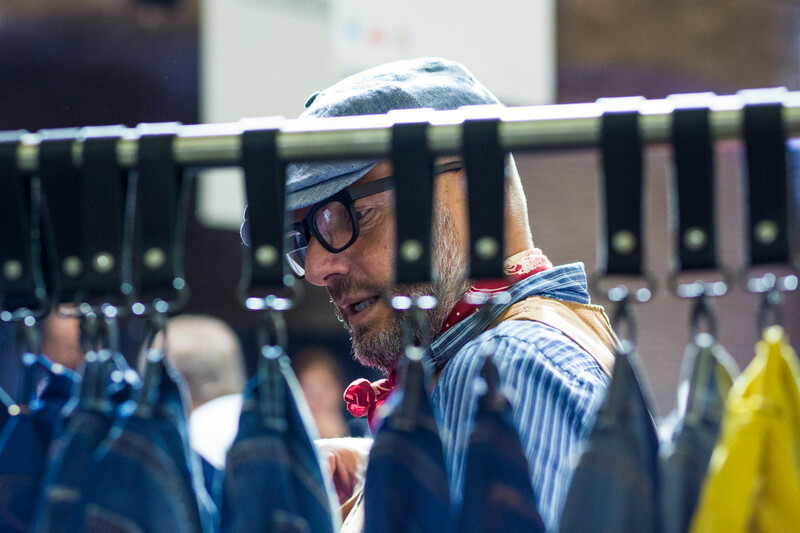 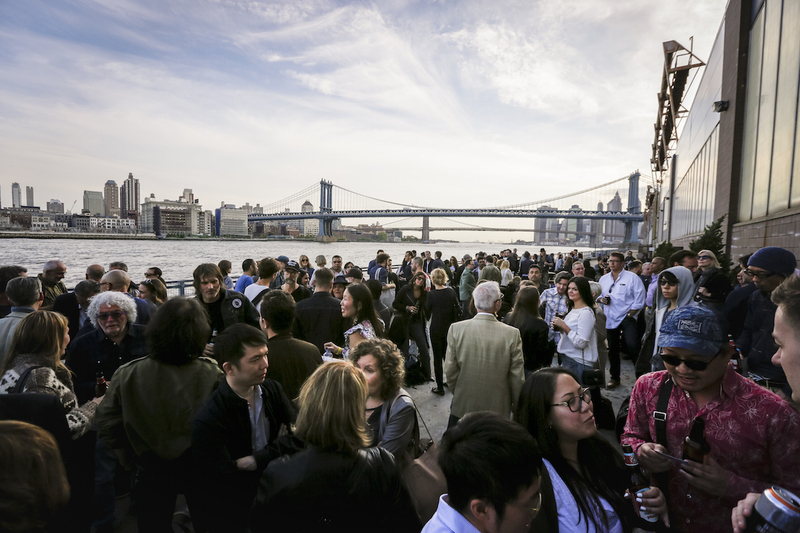 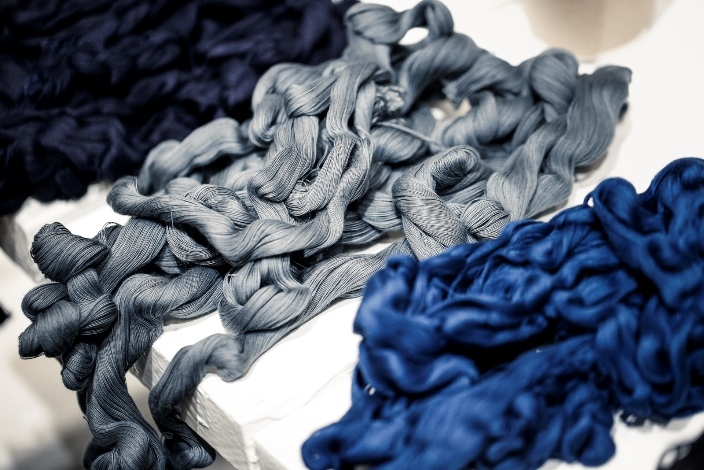 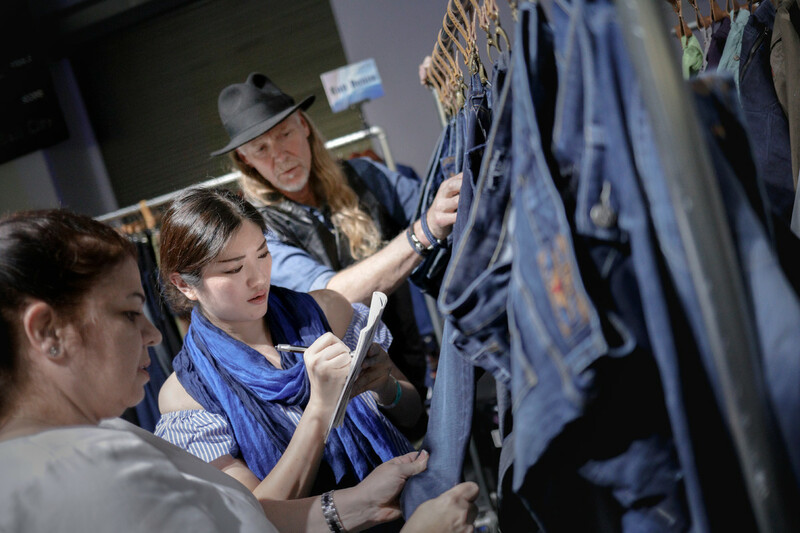 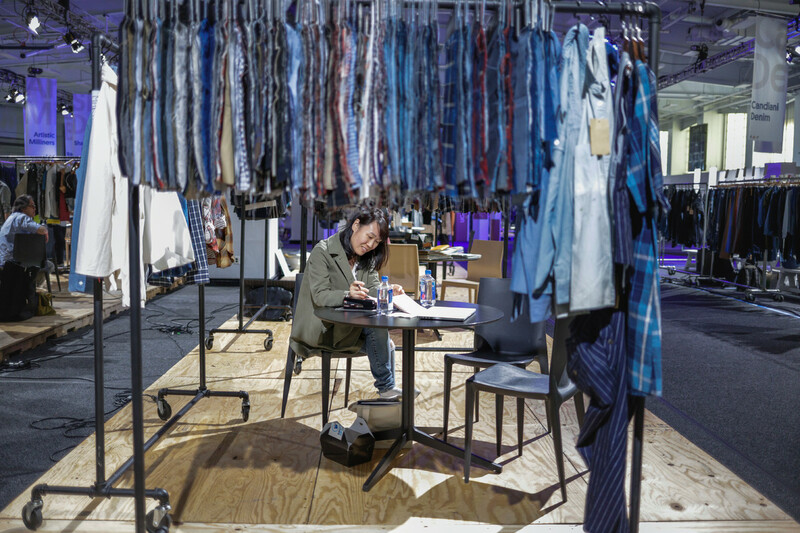 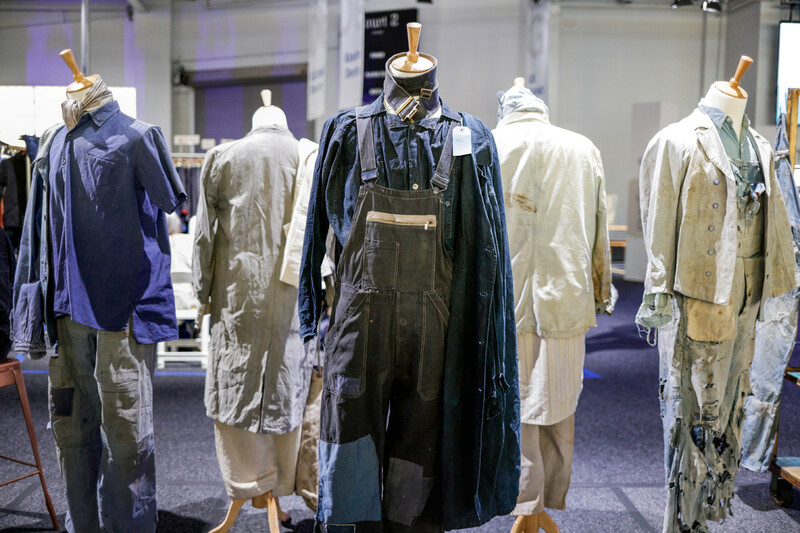 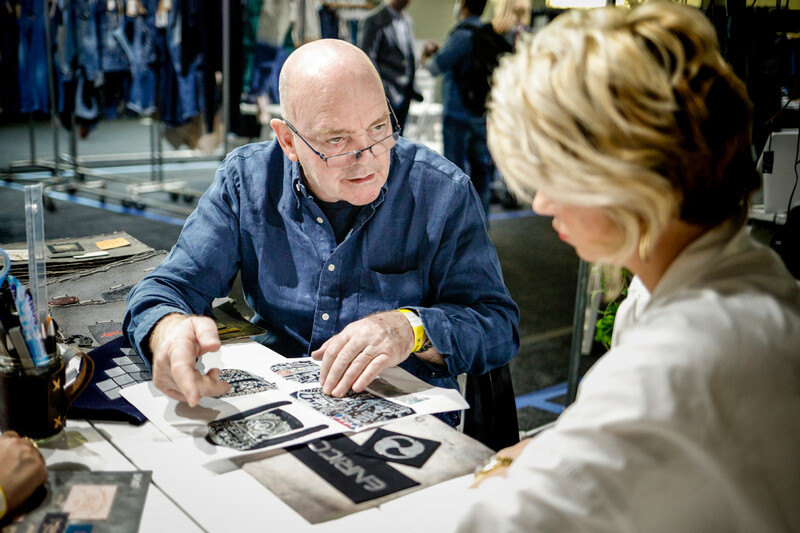 At this trade-show Ddsigners, manufacturers and all kinds of denim-pro’s see the latest developments in fabric, finishing and production plus they will hear the latest trends from WGSN and Invista. 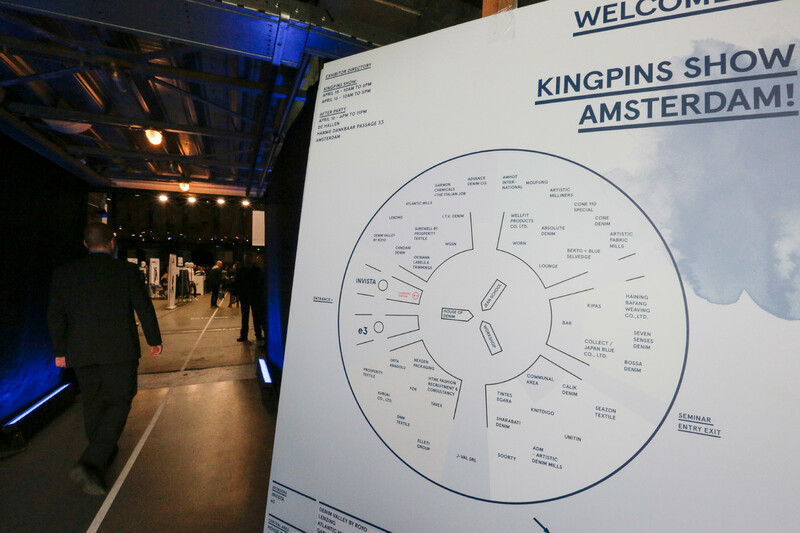 It’s the first time Kingpins hits Amsterdam, but we cannot imagine it will be the last time in the denim-capital of Europe. 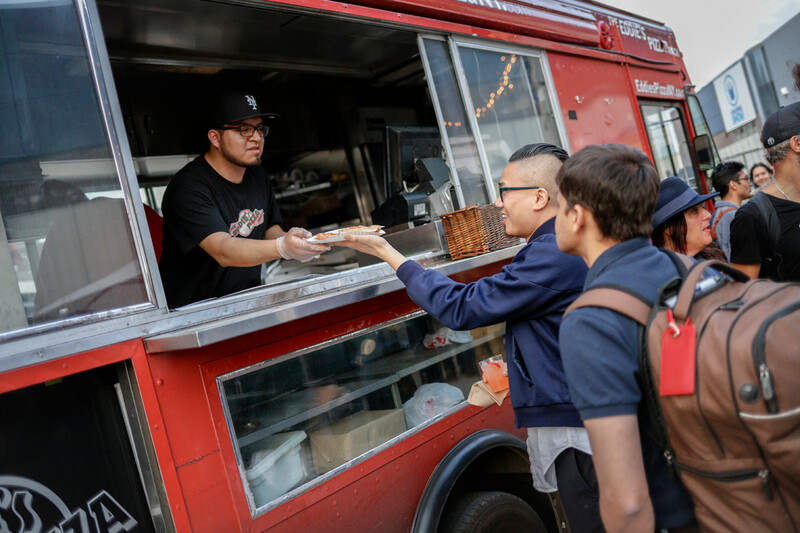 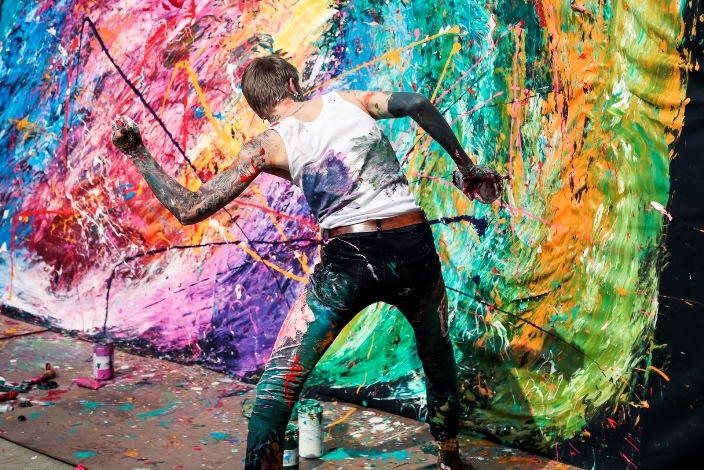 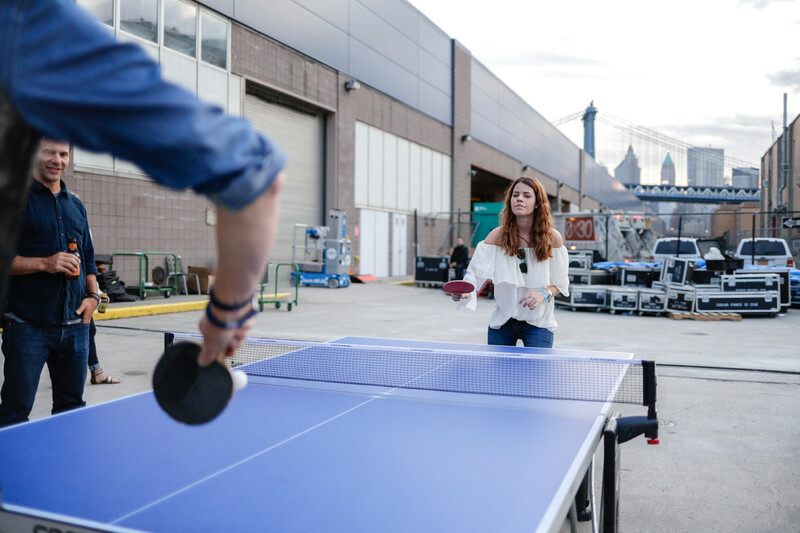 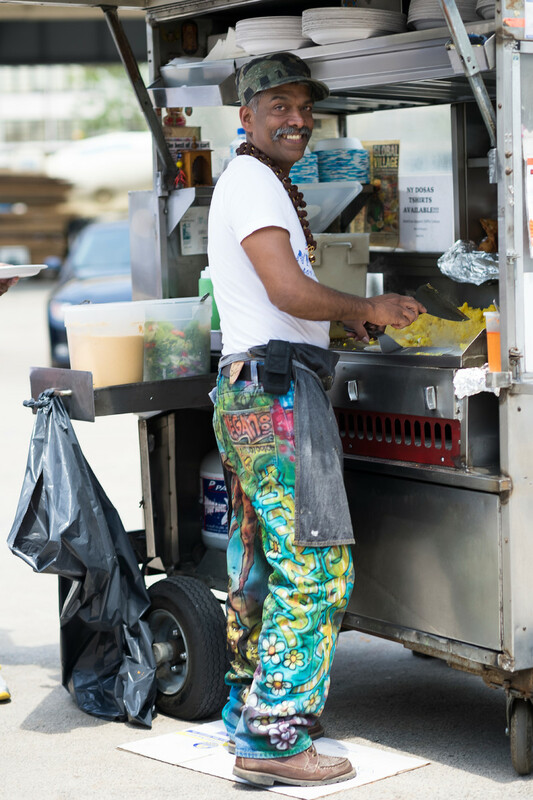 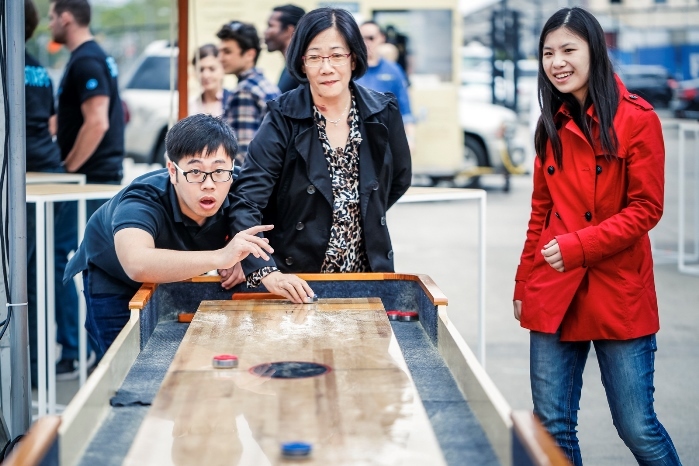 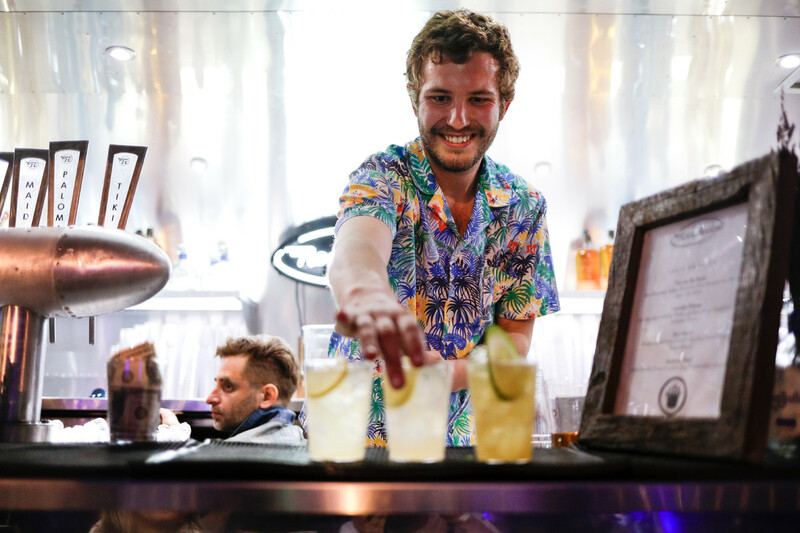 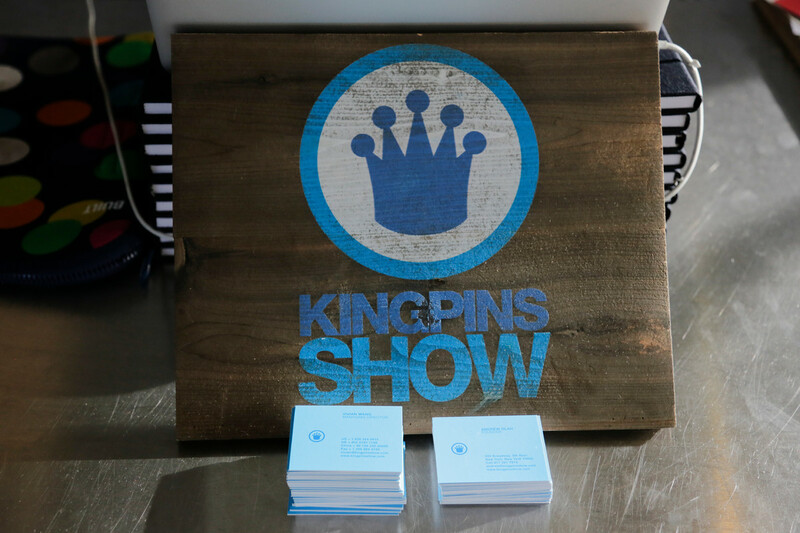 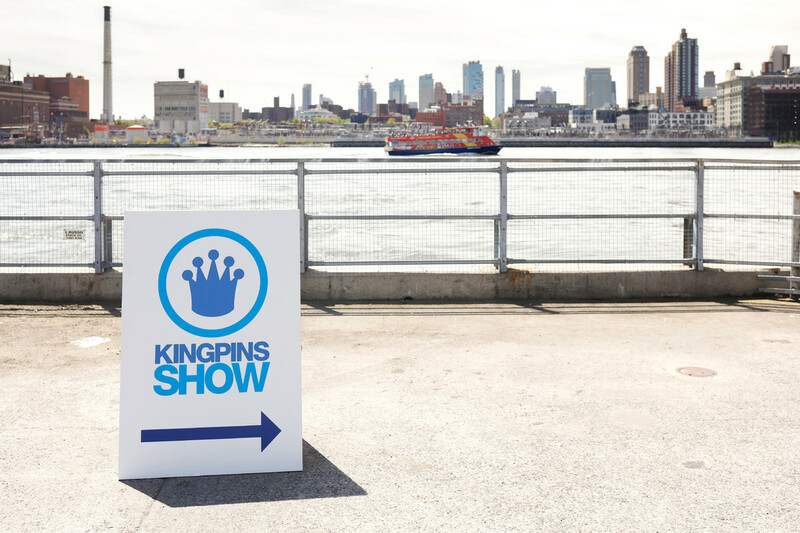 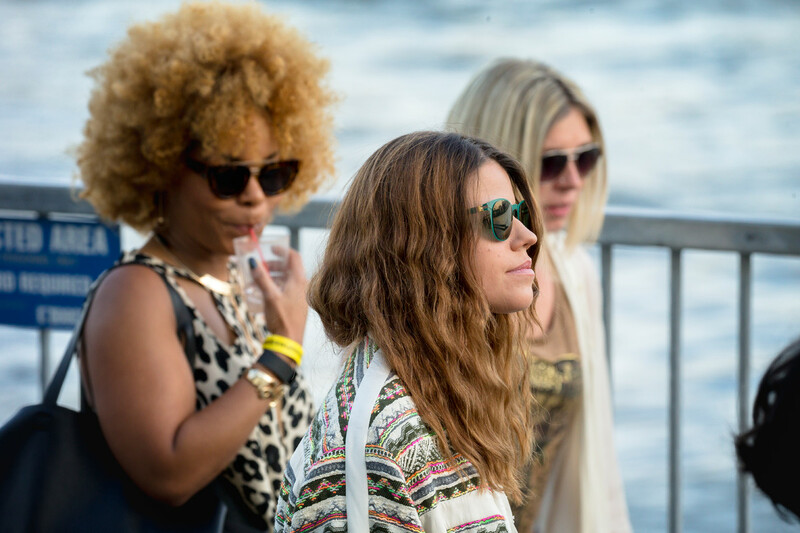 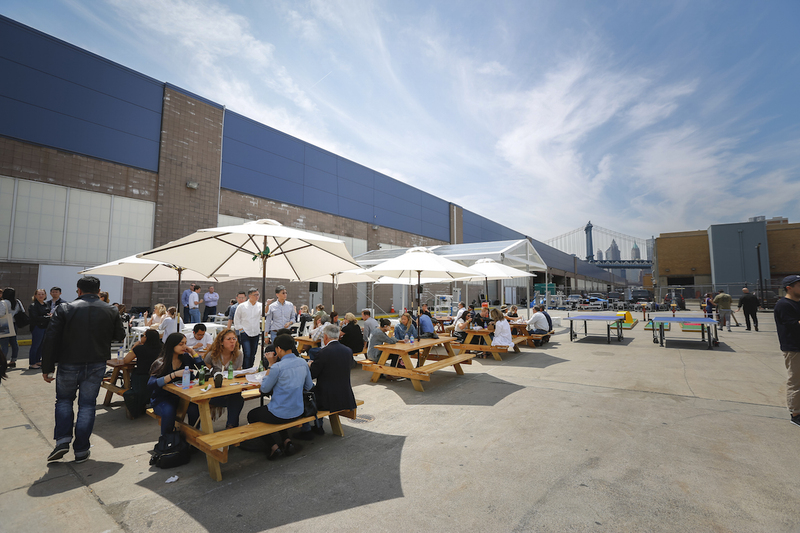 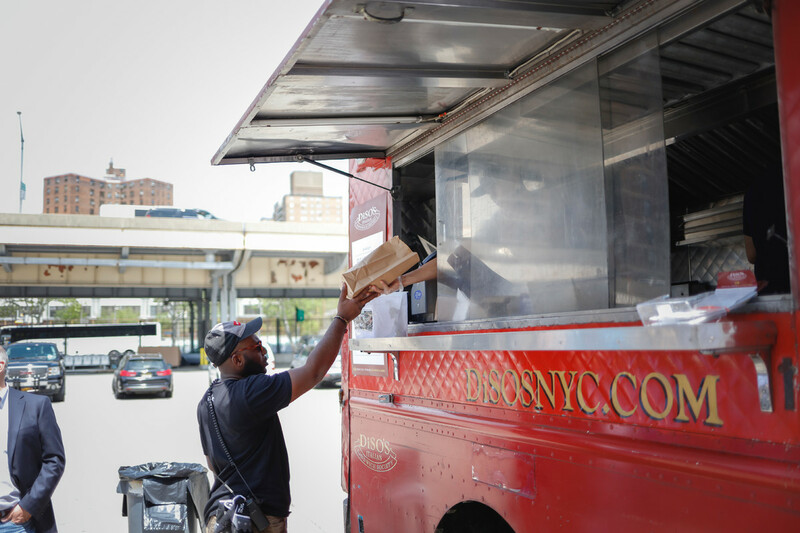 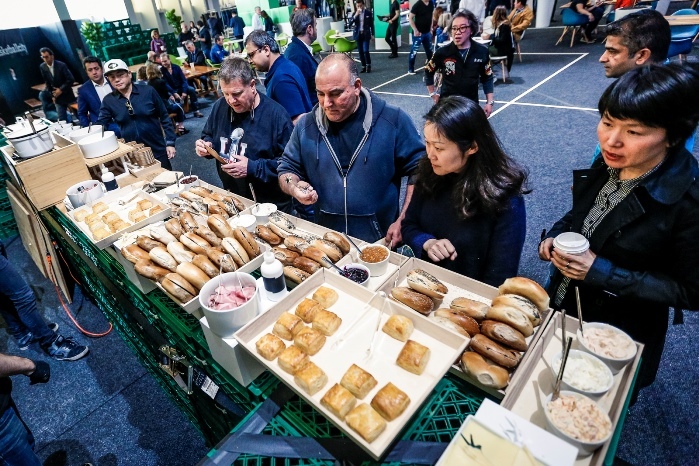 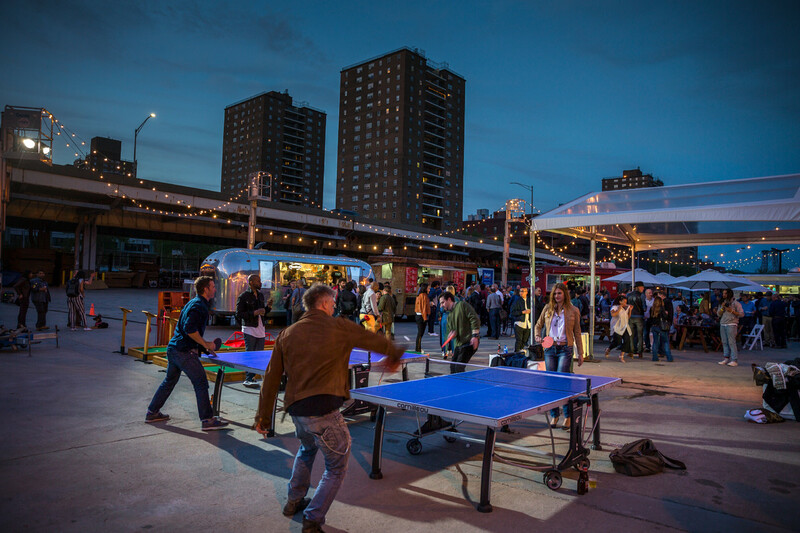 Kingpins has a cult status among professionals due to the quality of the exhibitors and inviting atmosphere combined with an exclusive admission policy.